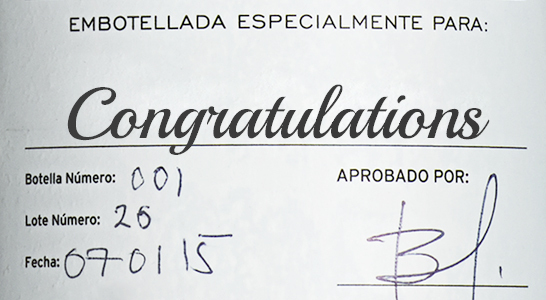 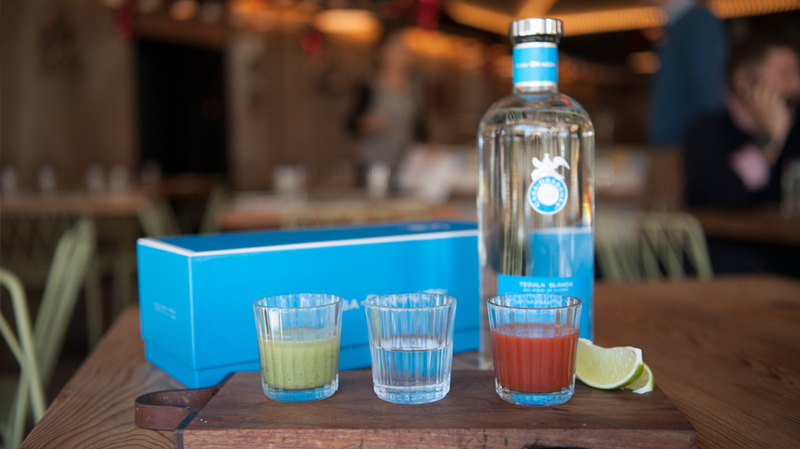 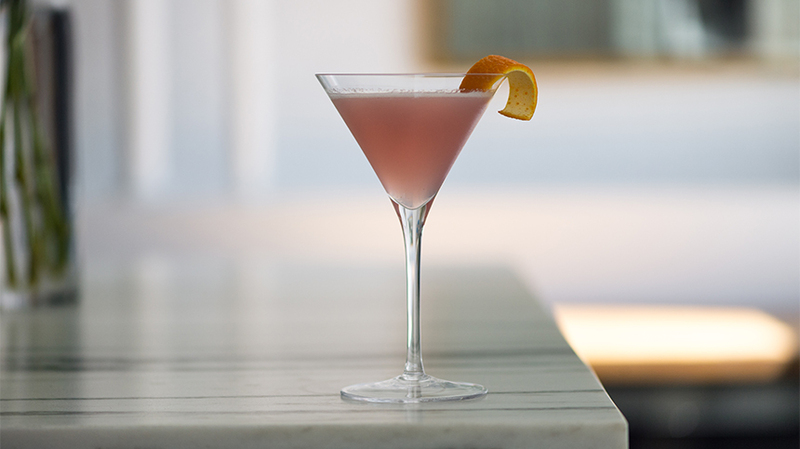 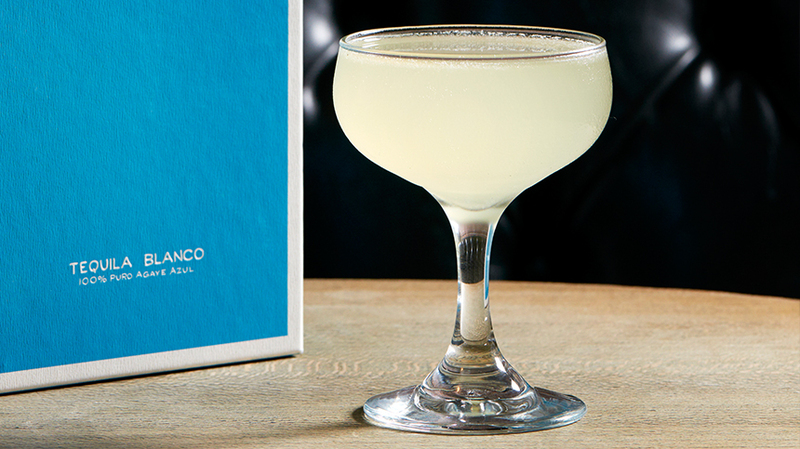 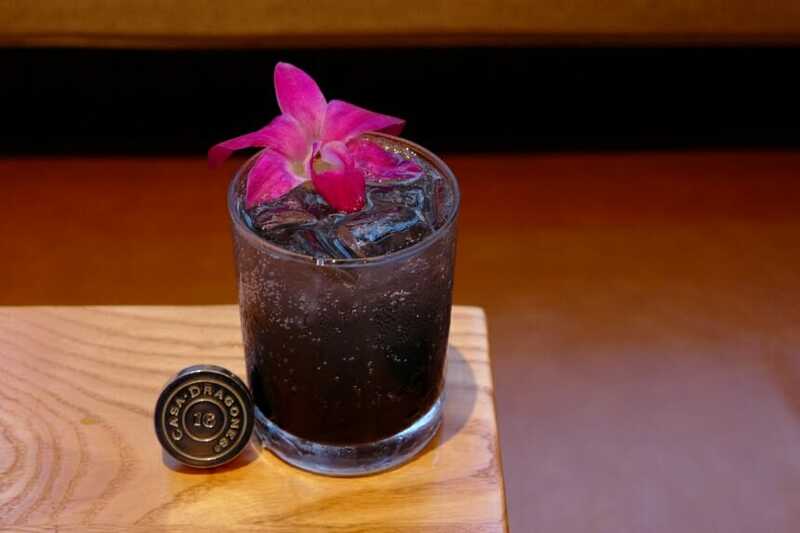 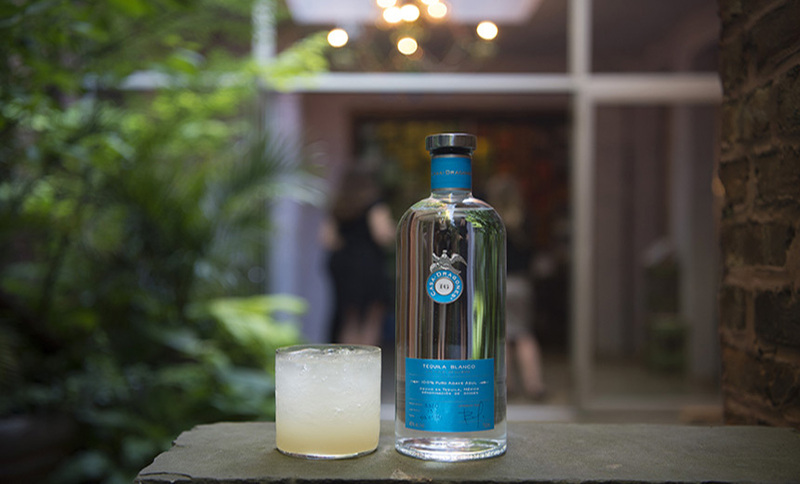 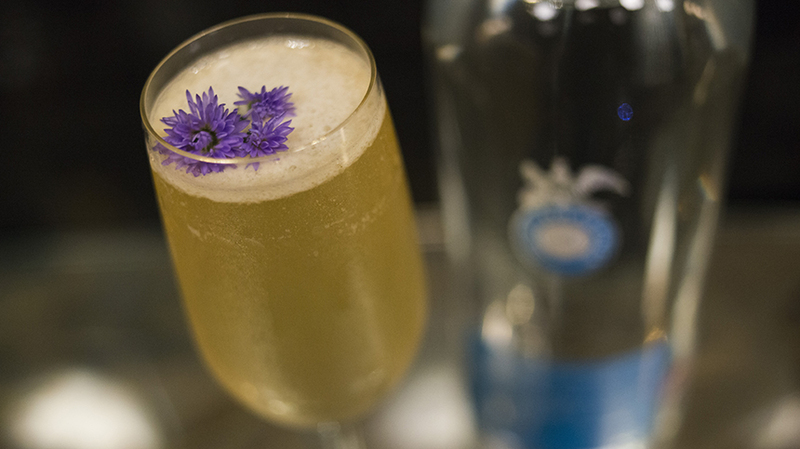 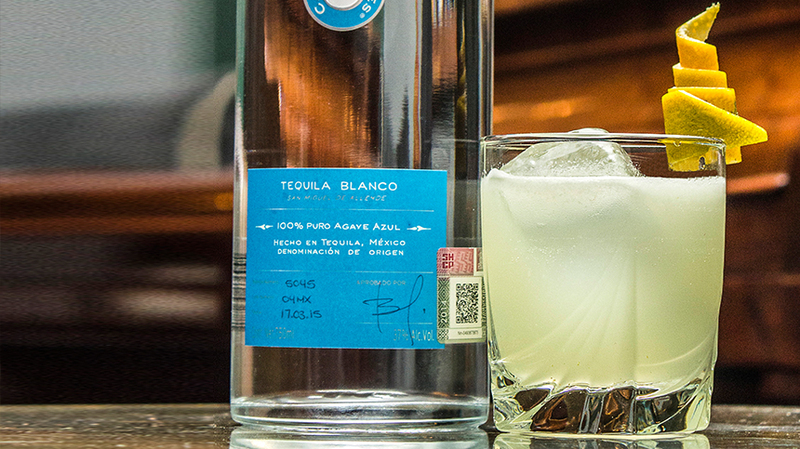 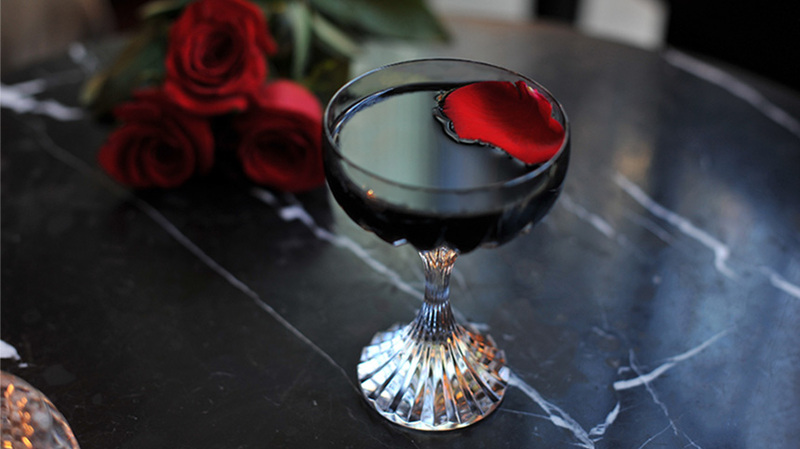 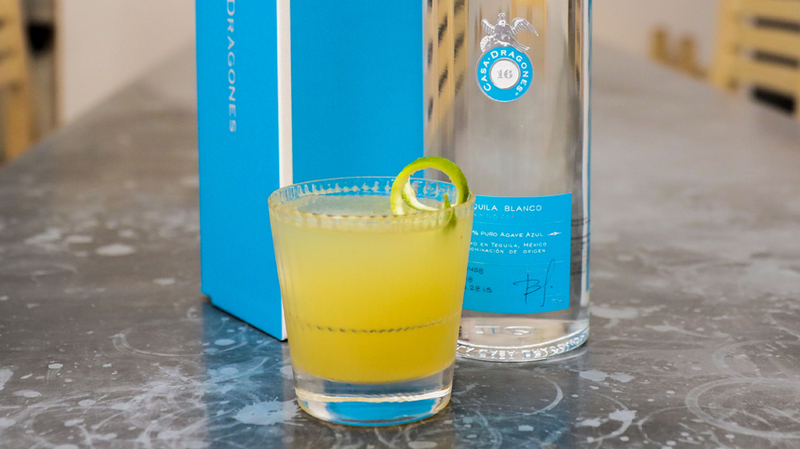 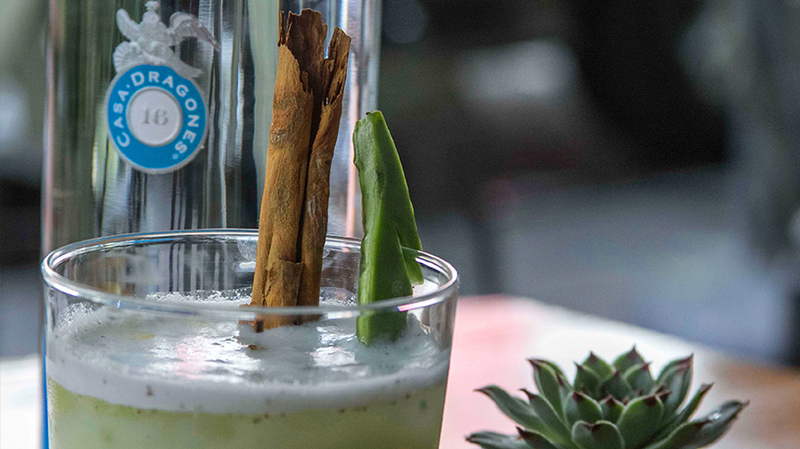 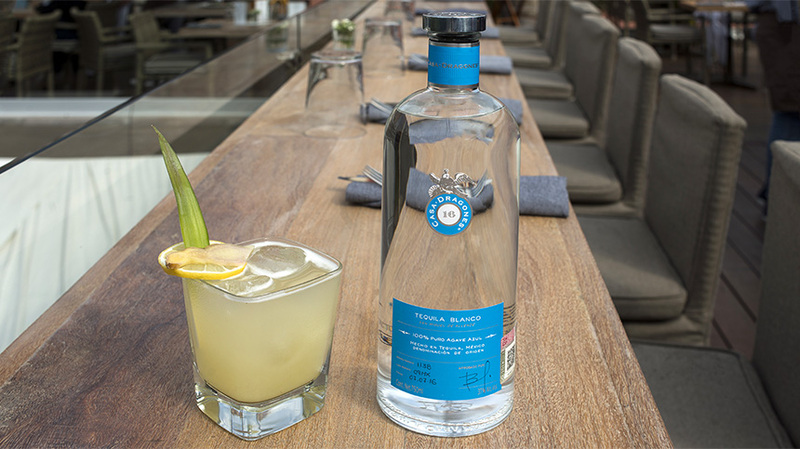 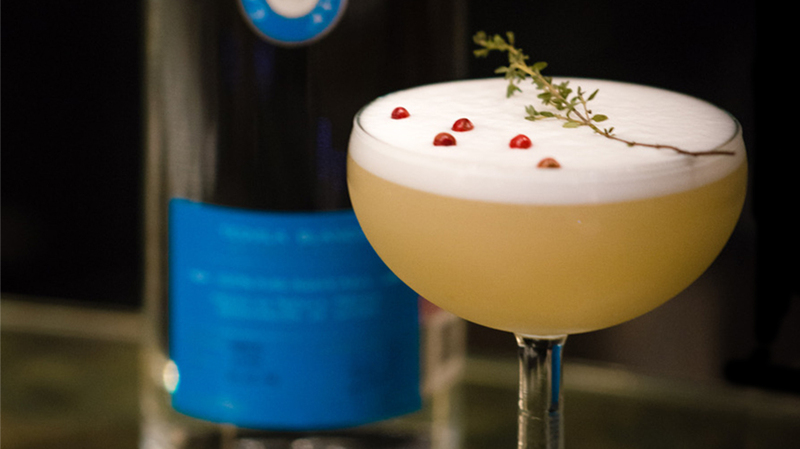 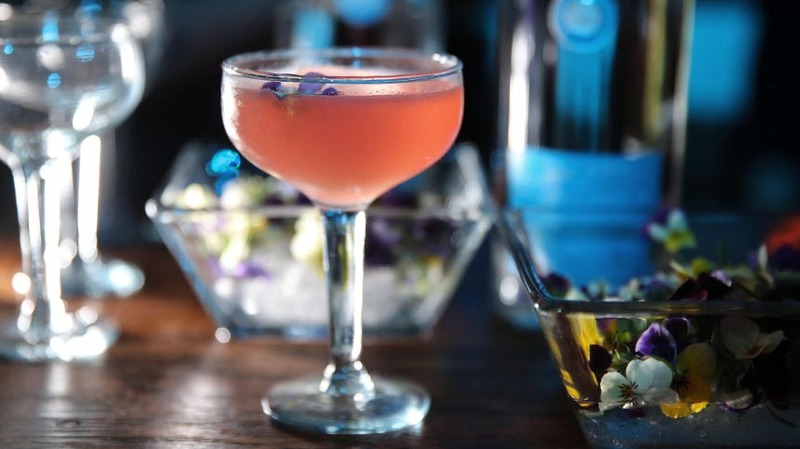 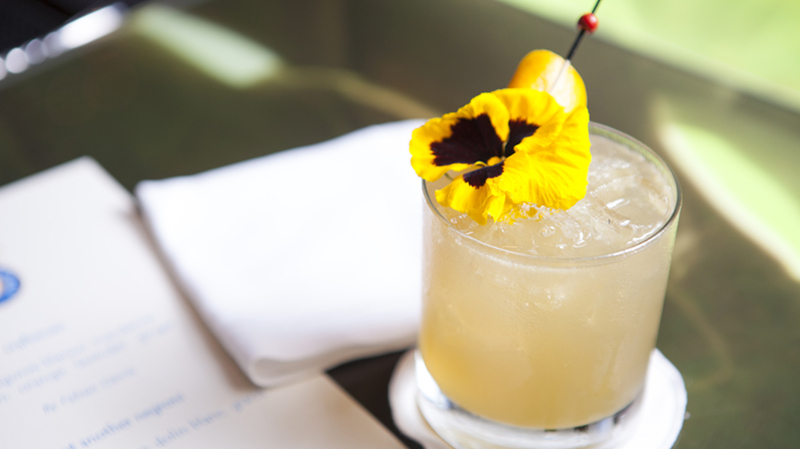 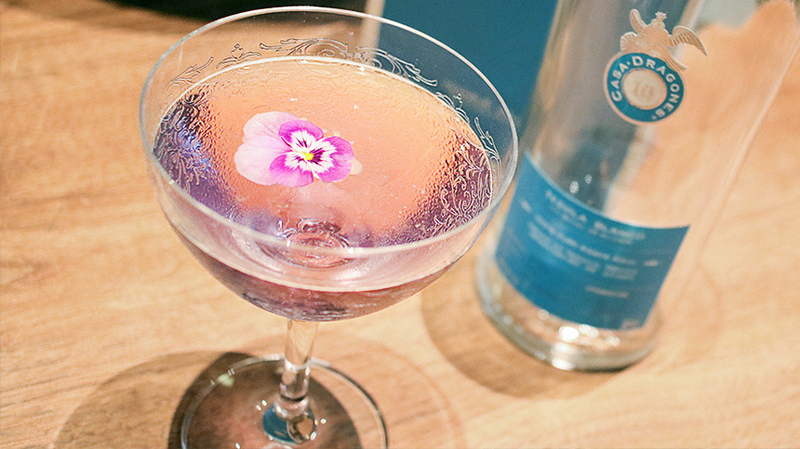 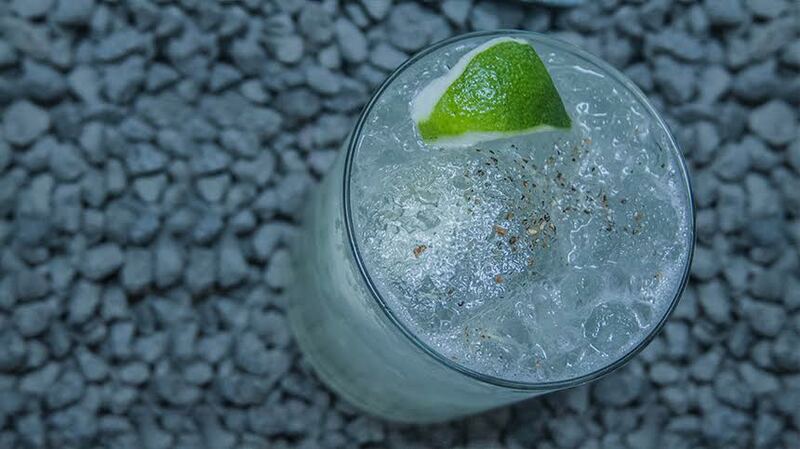 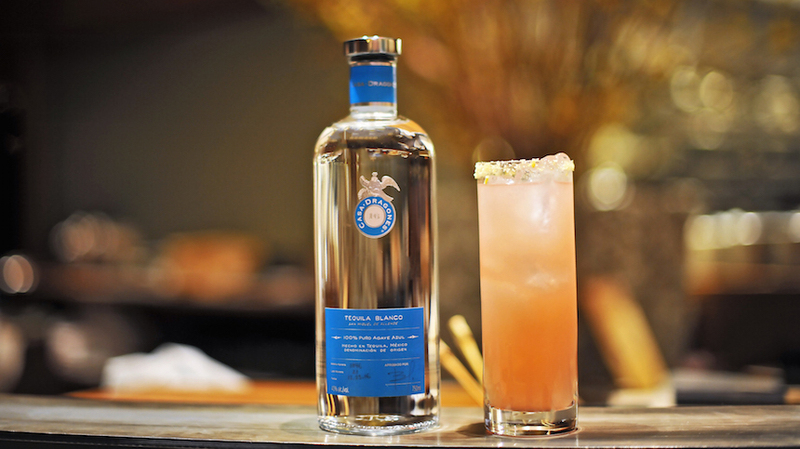 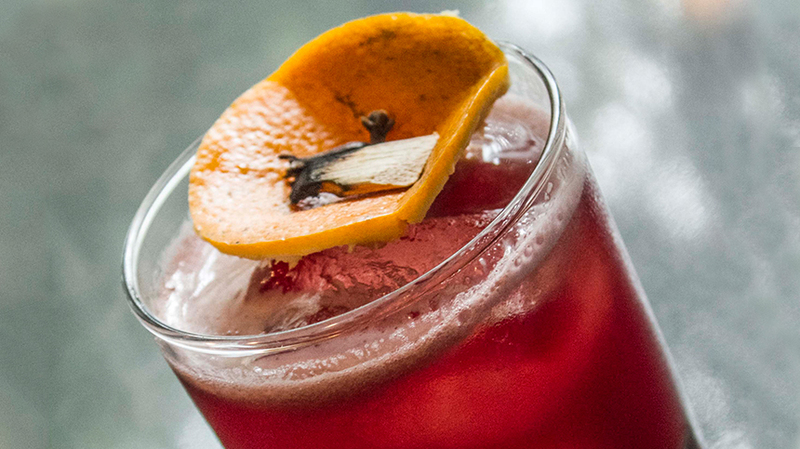 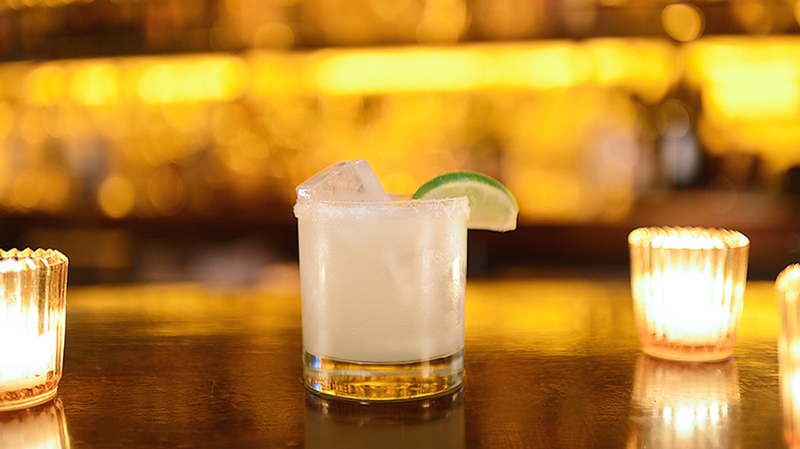 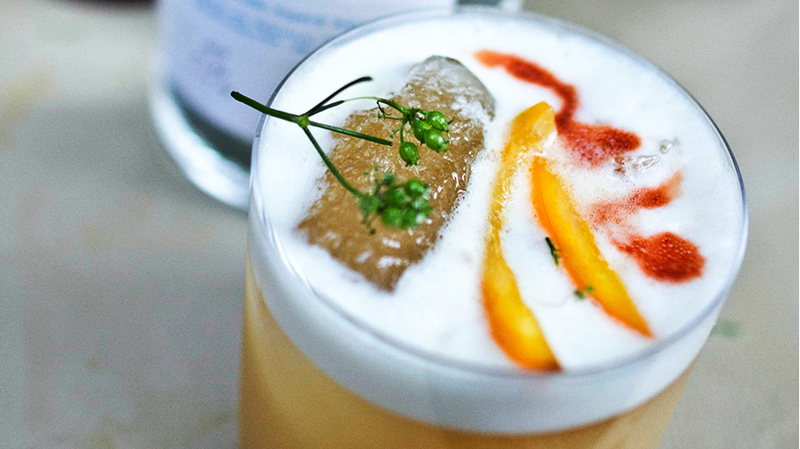 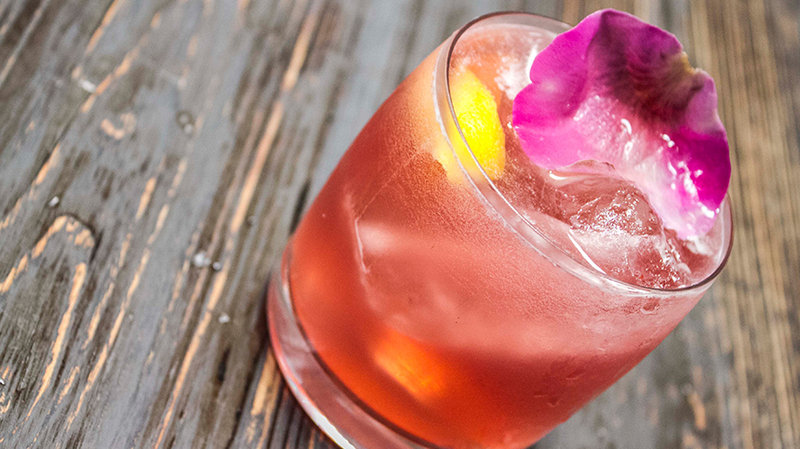 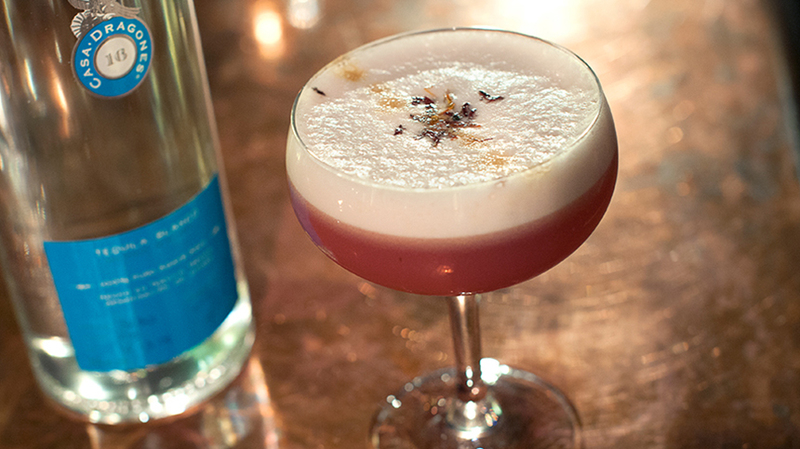 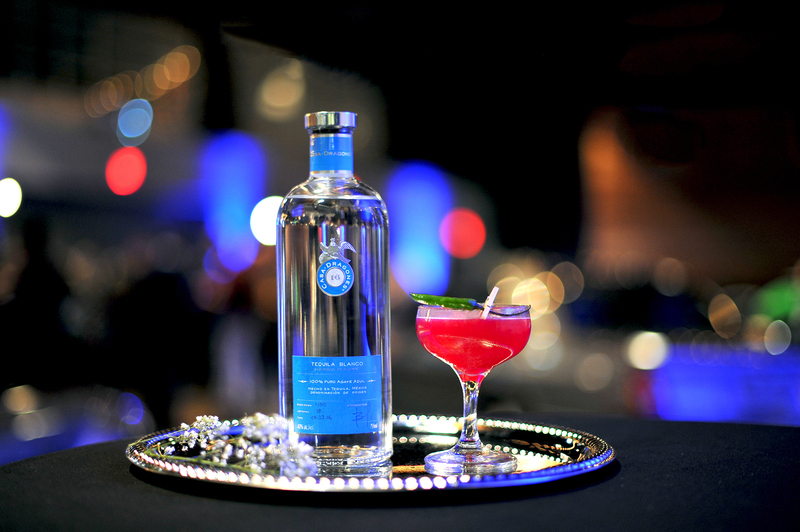 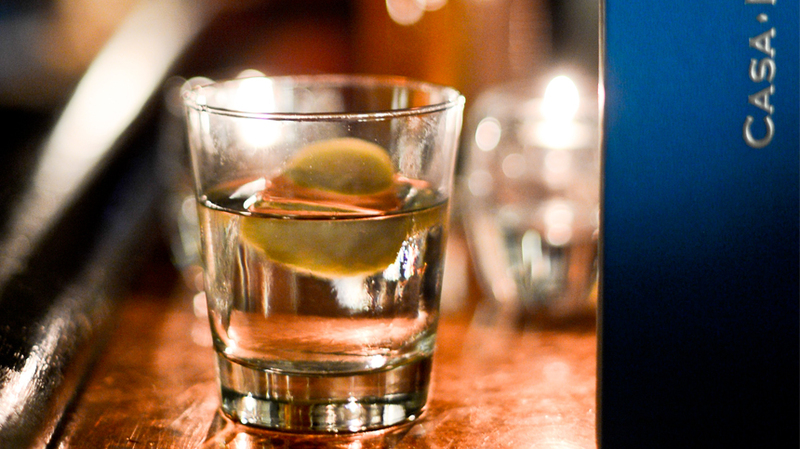 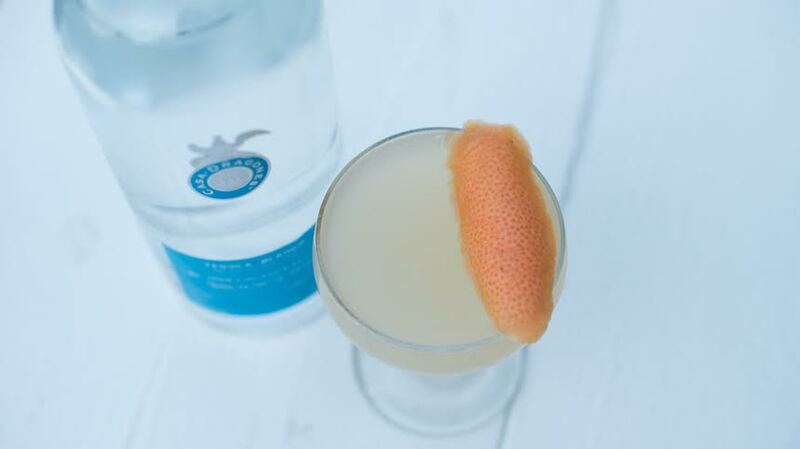 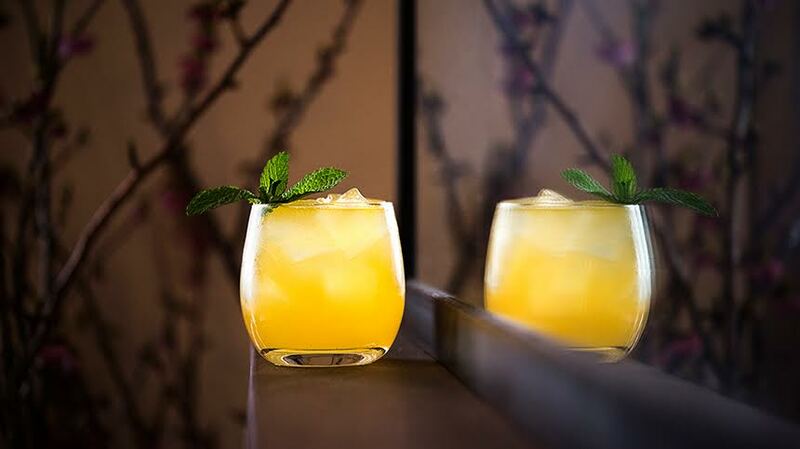 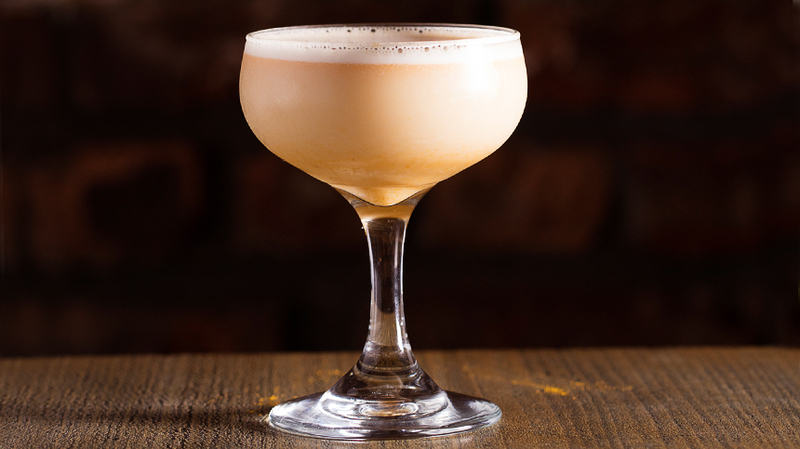 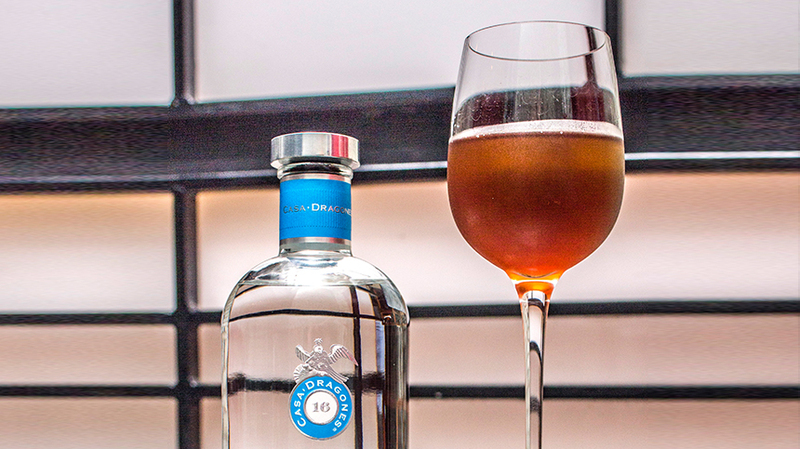 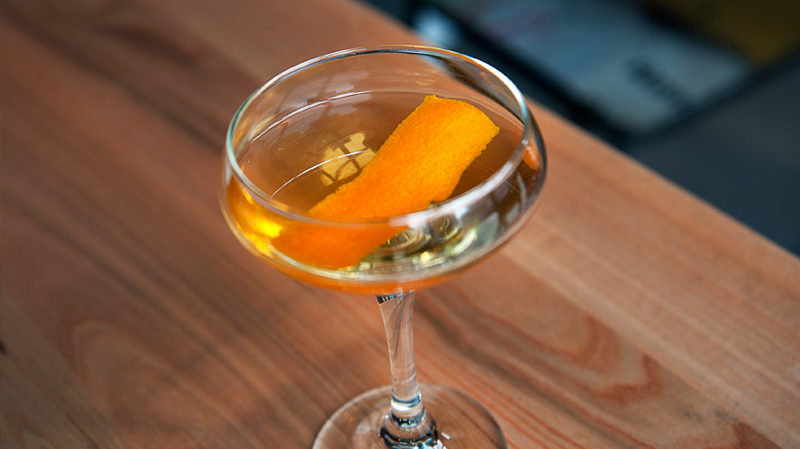 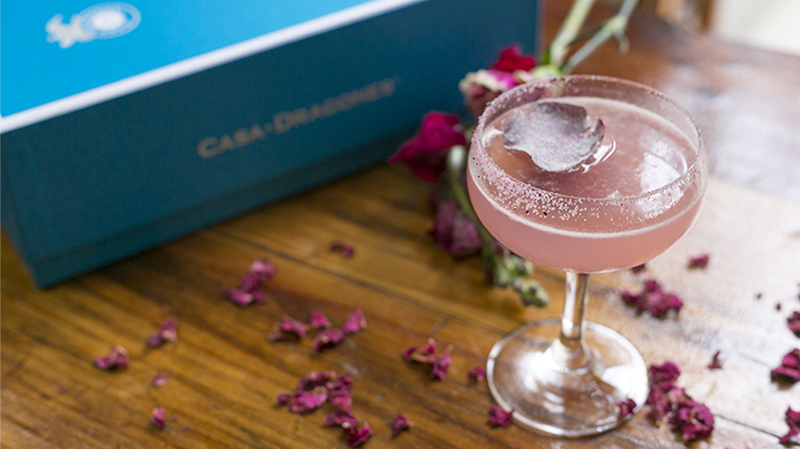 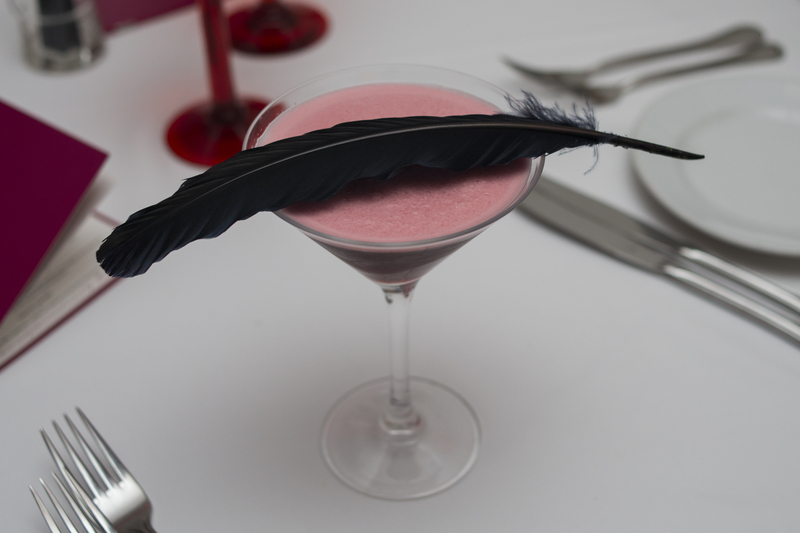 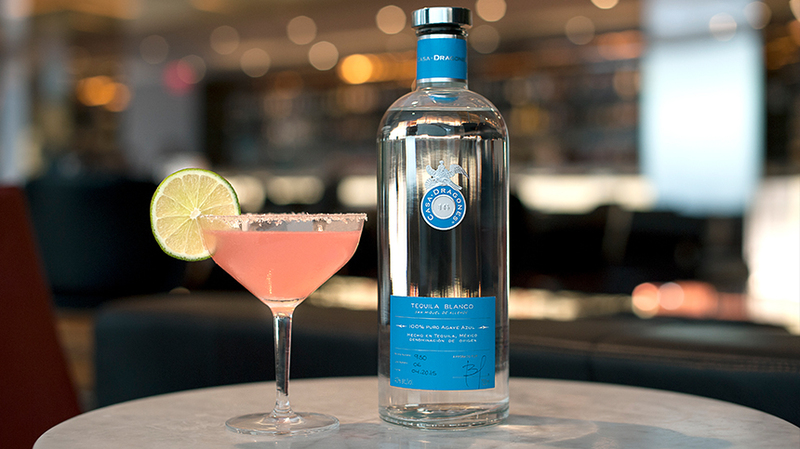 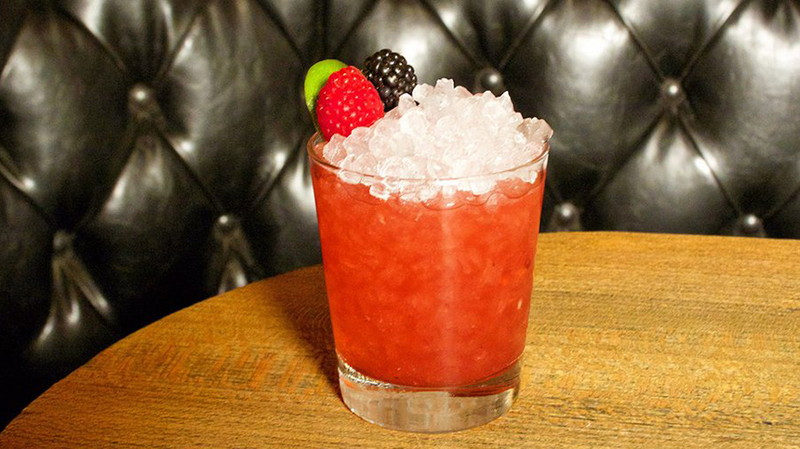 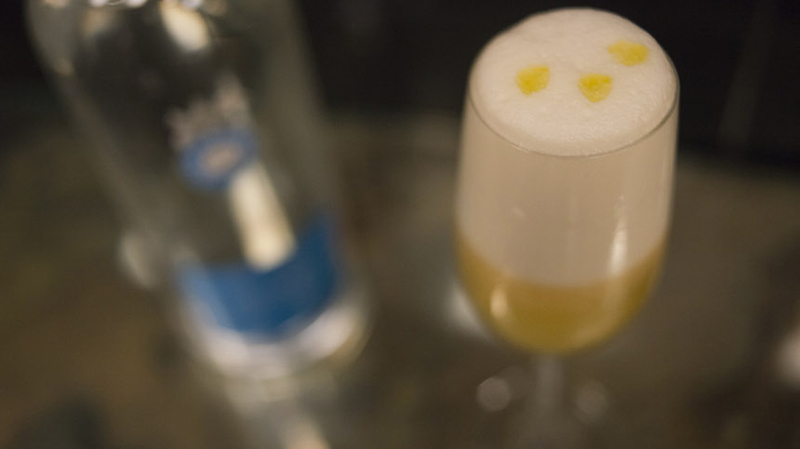 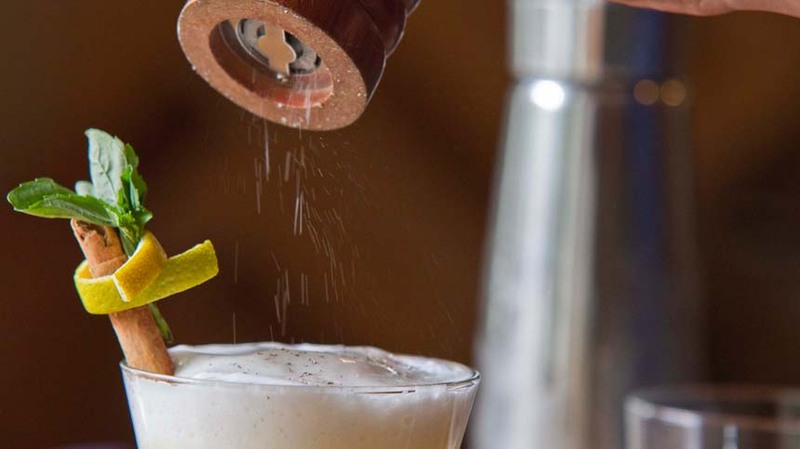 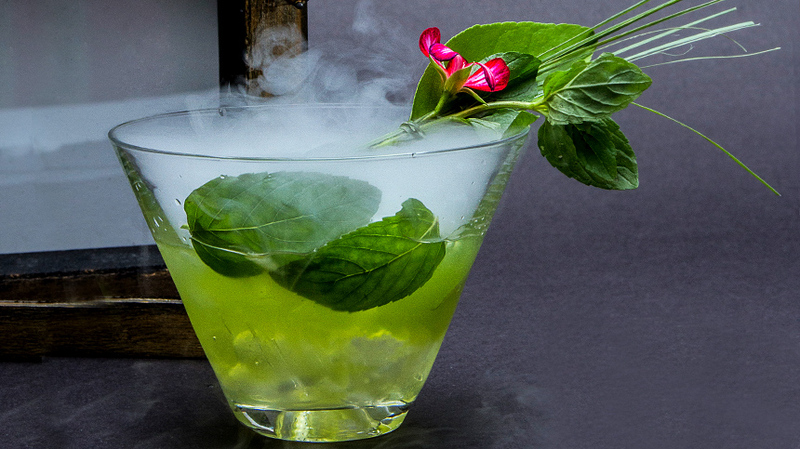 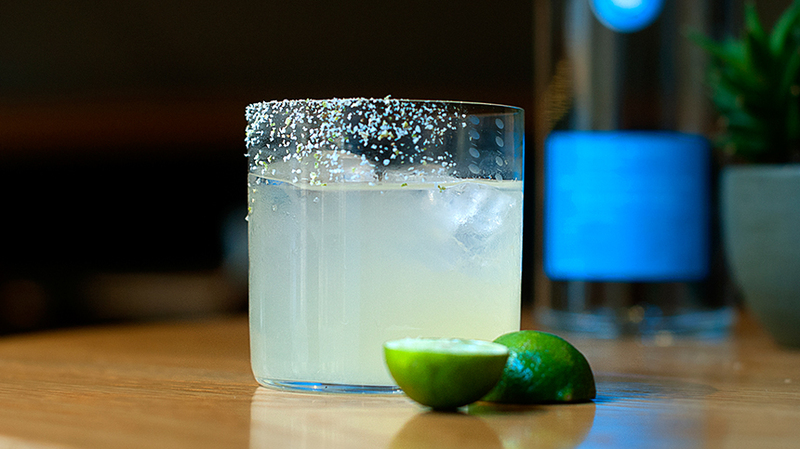 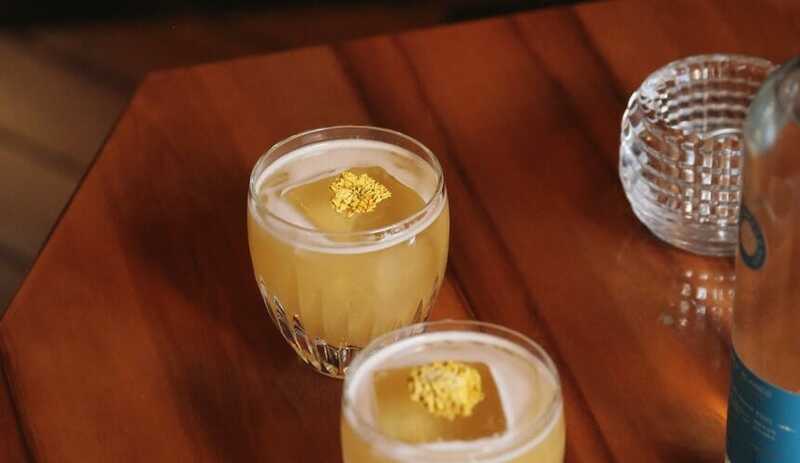 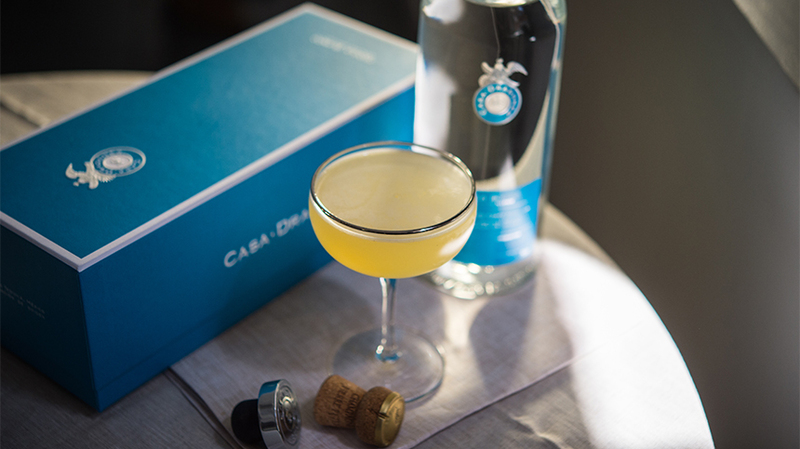 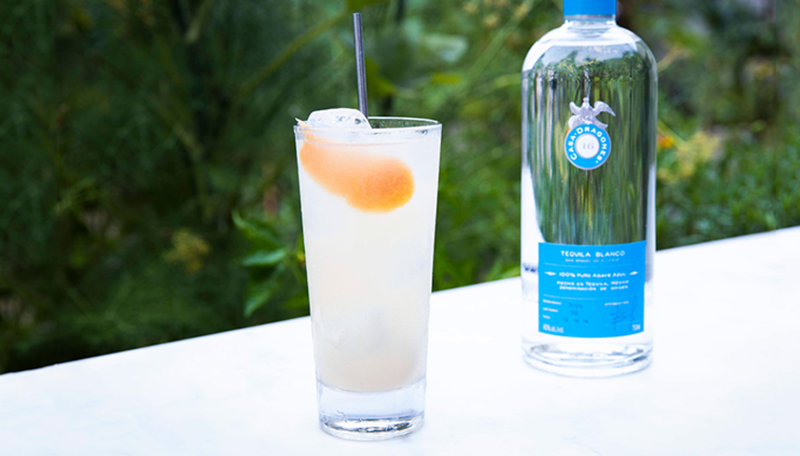 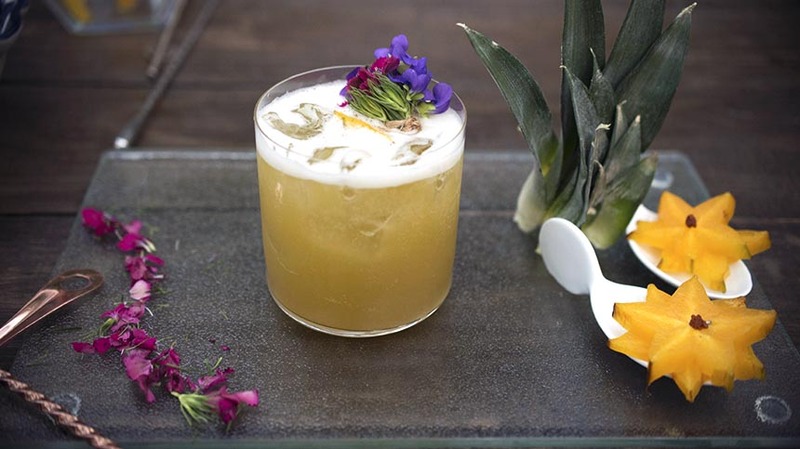 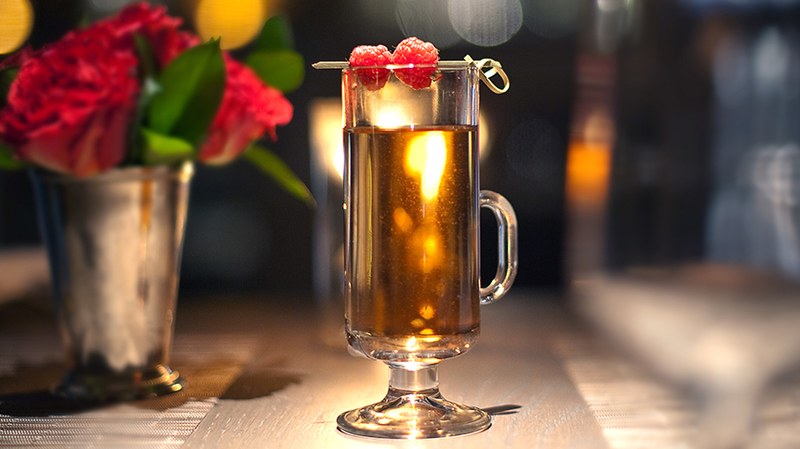 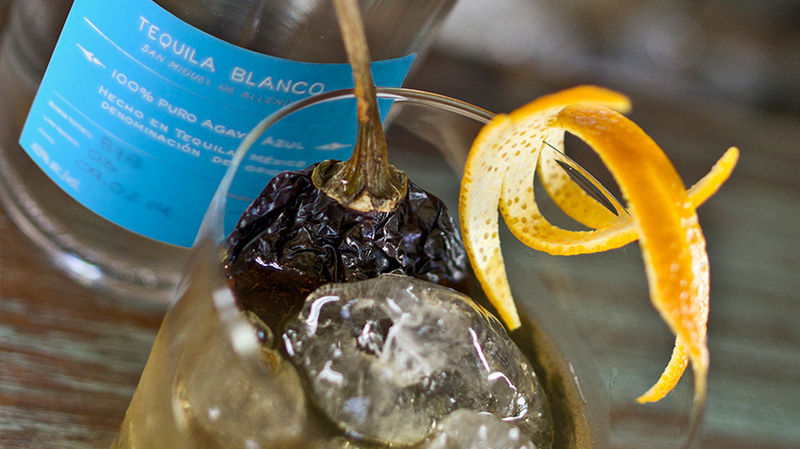 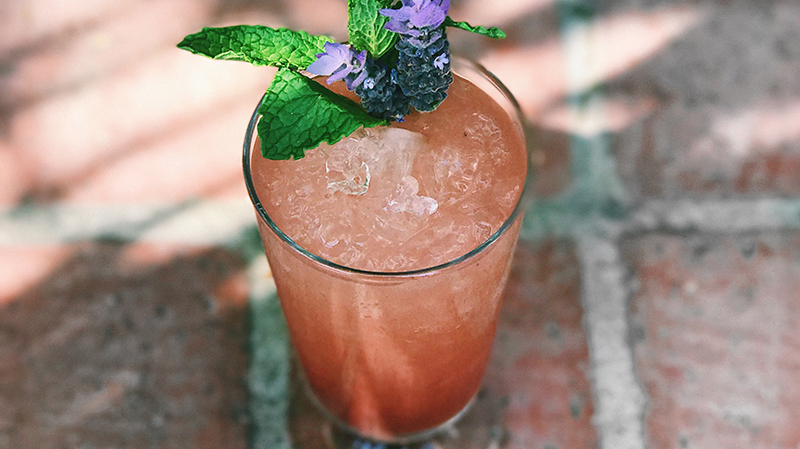 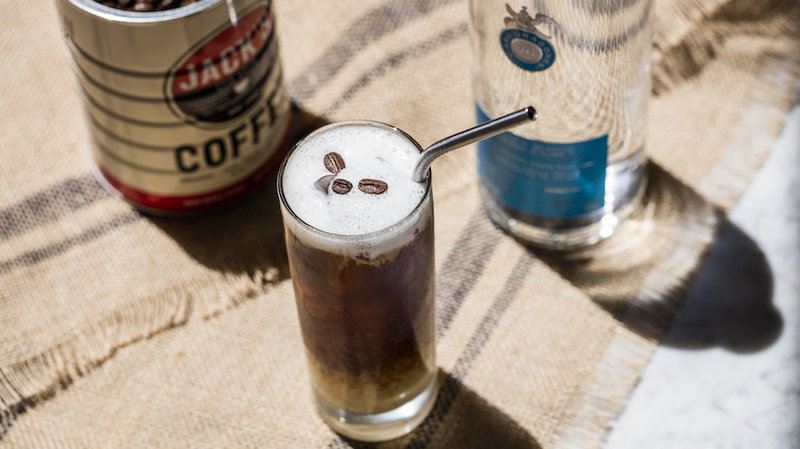 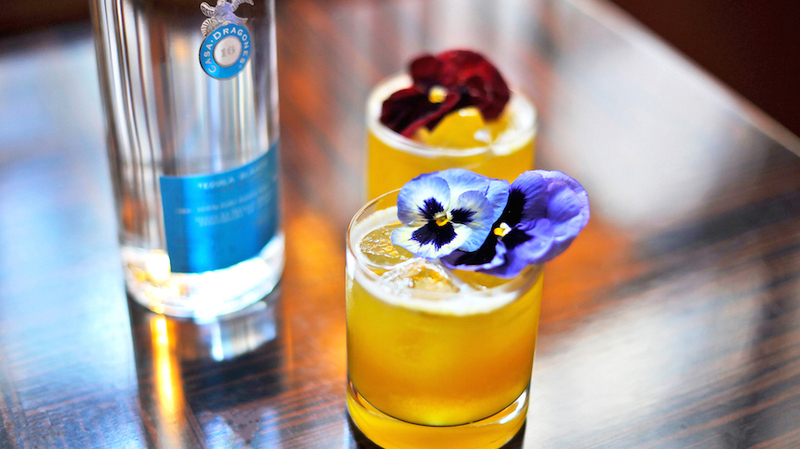 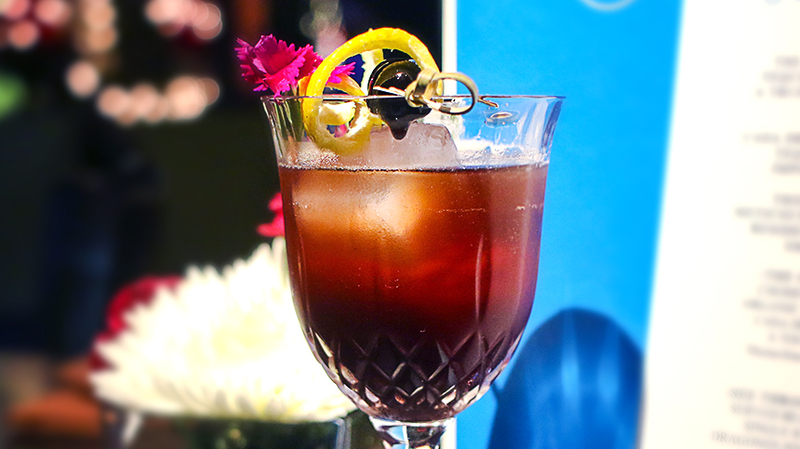 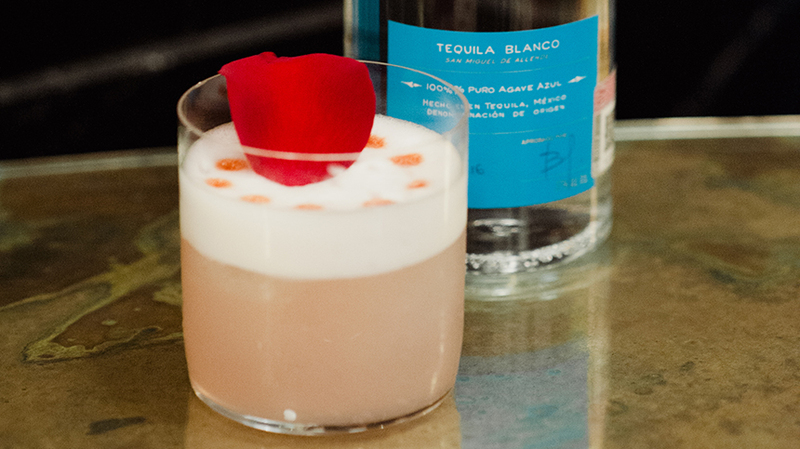 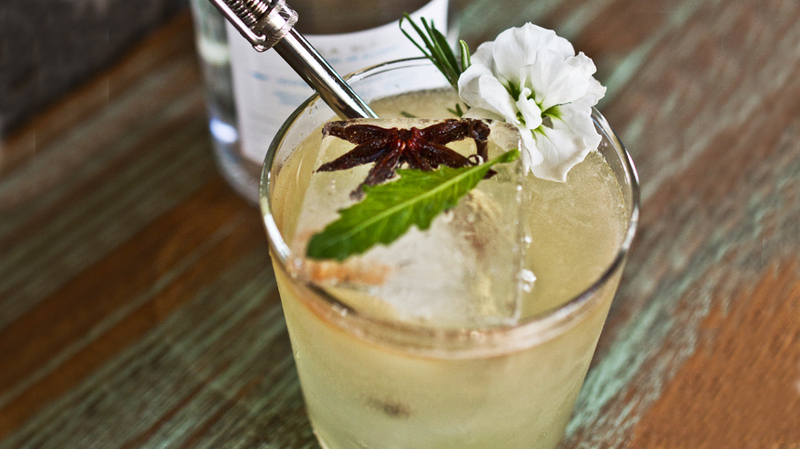 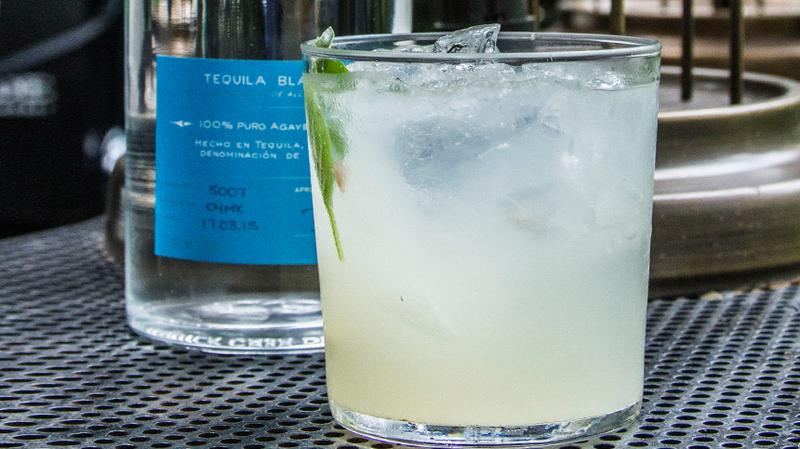 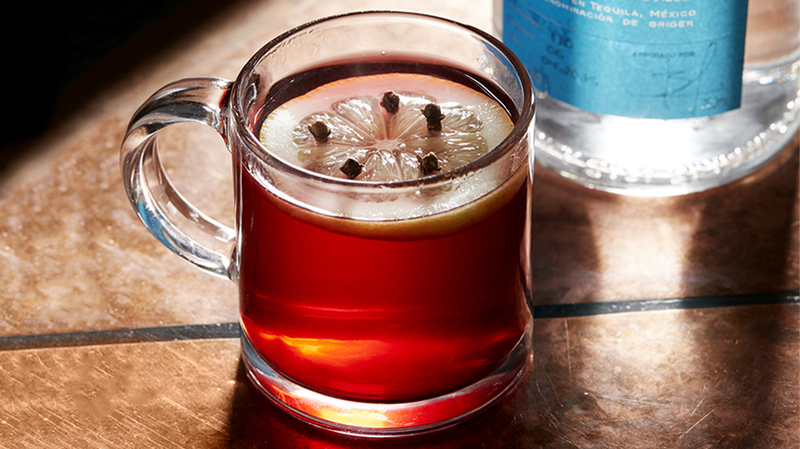 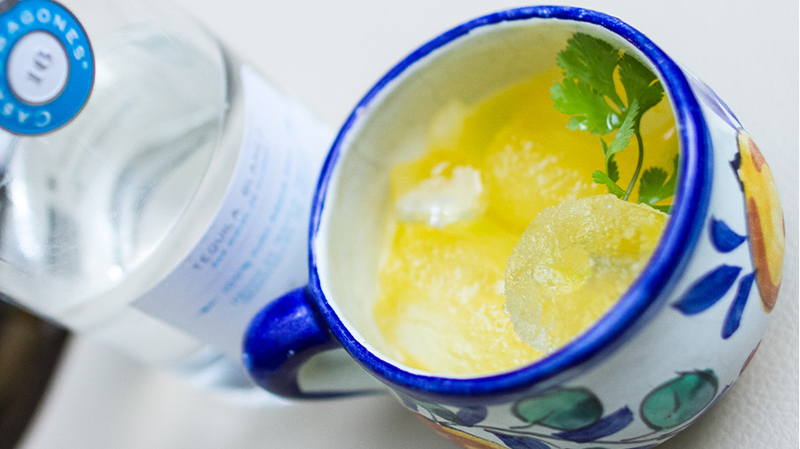 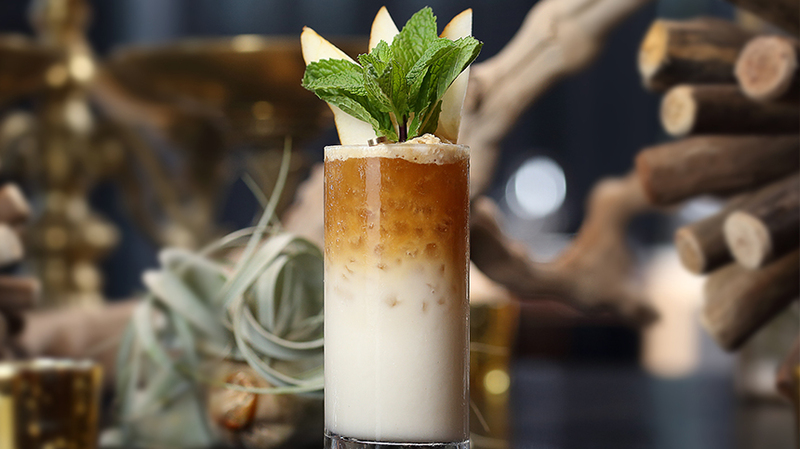 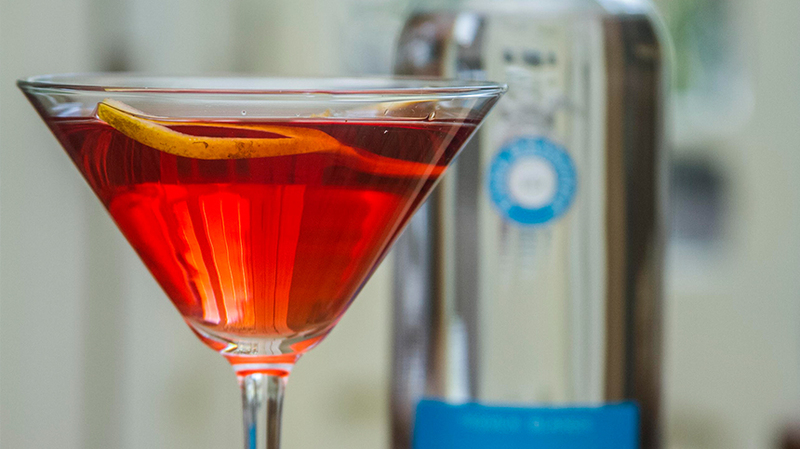 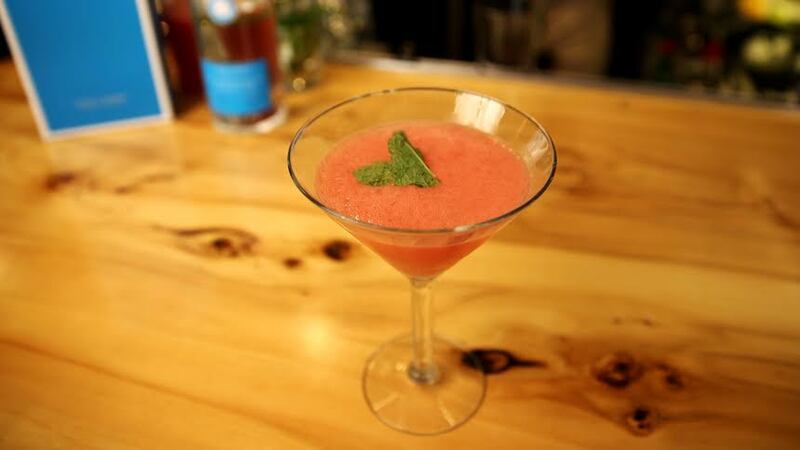 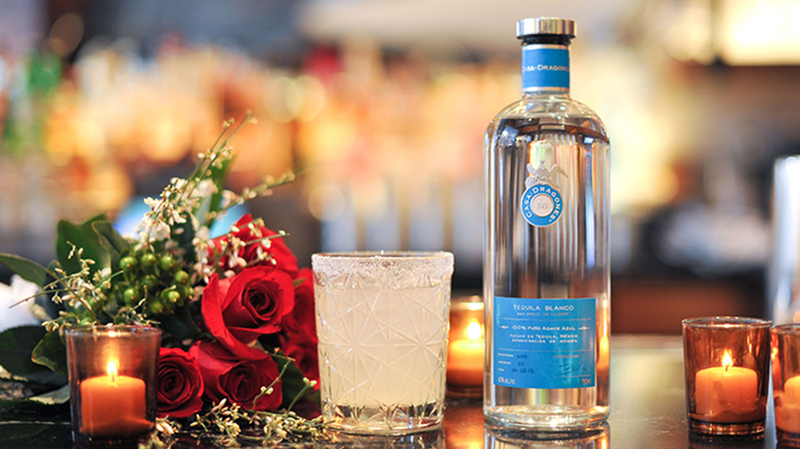 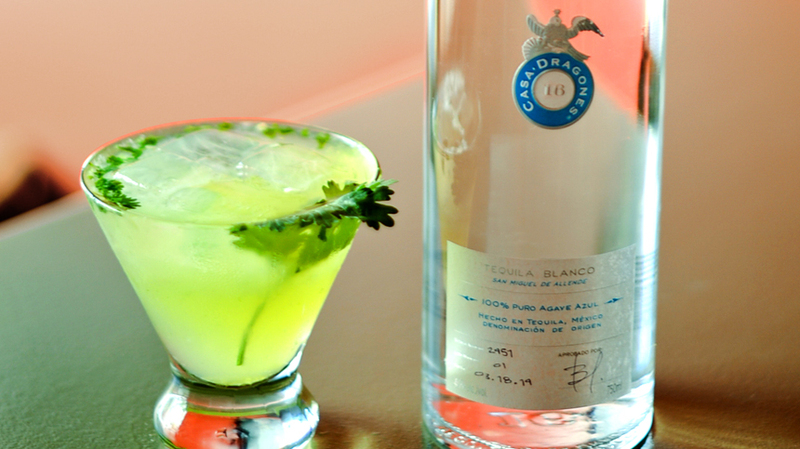 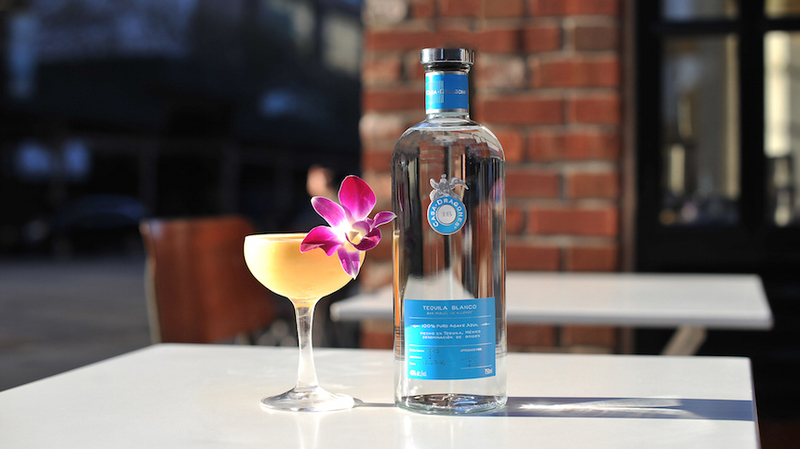 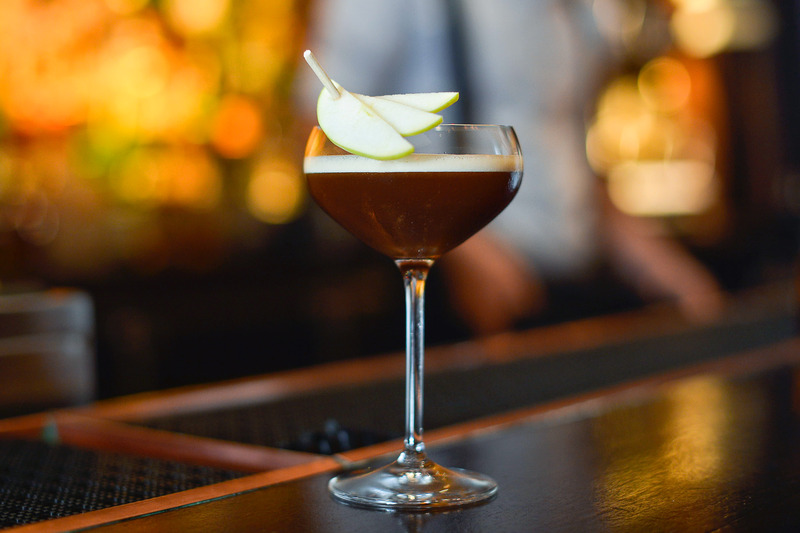 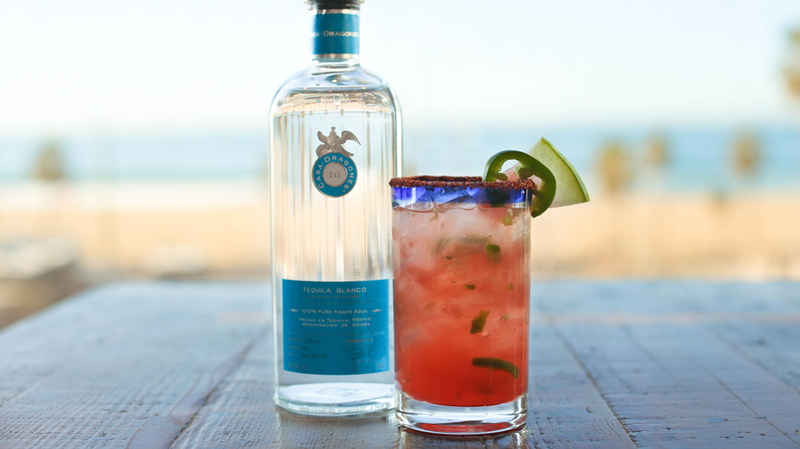 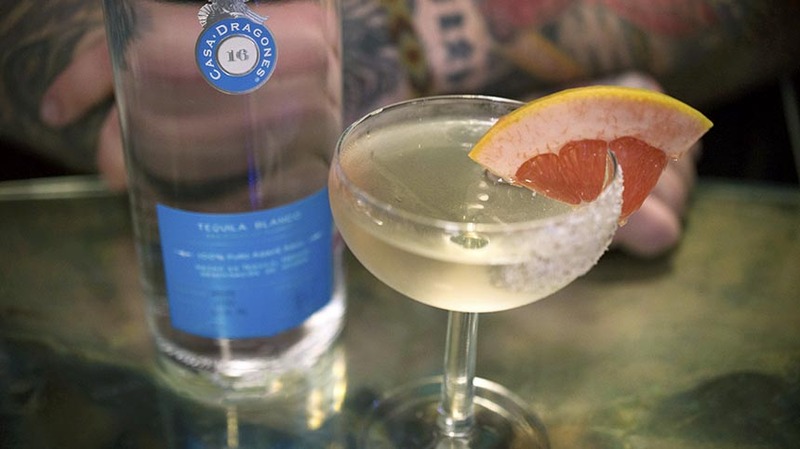 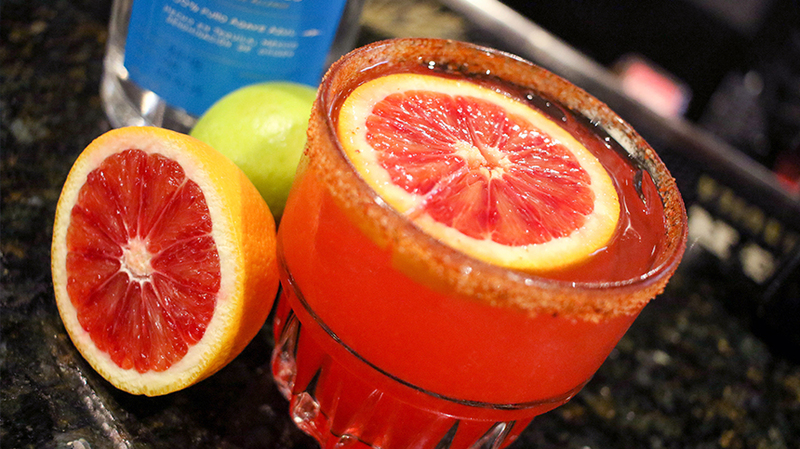 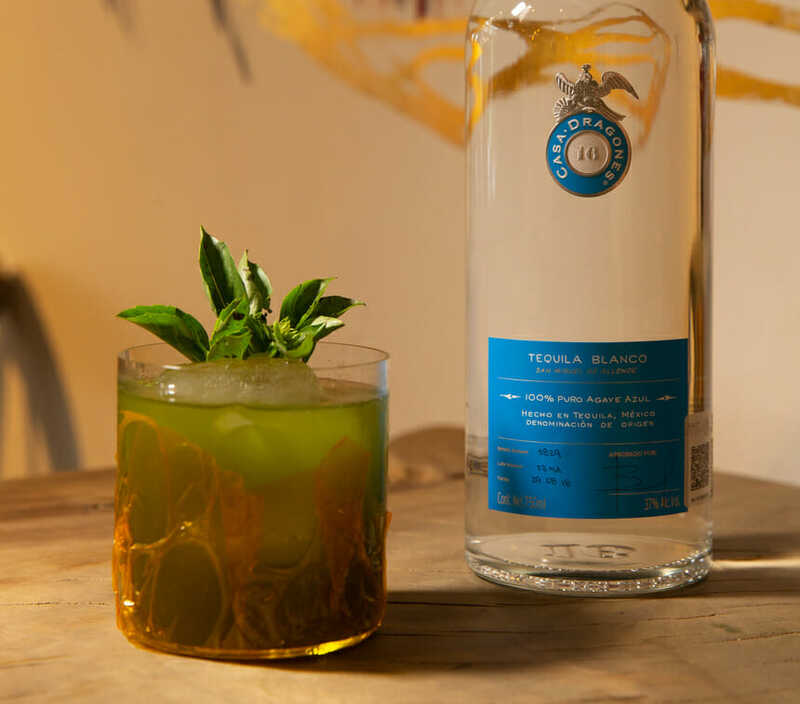 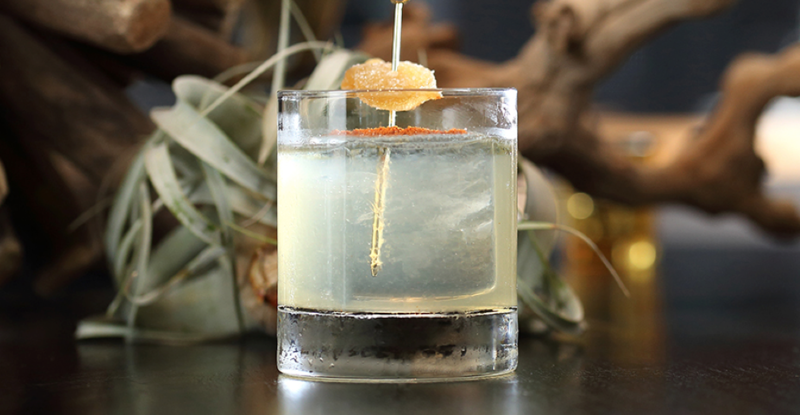 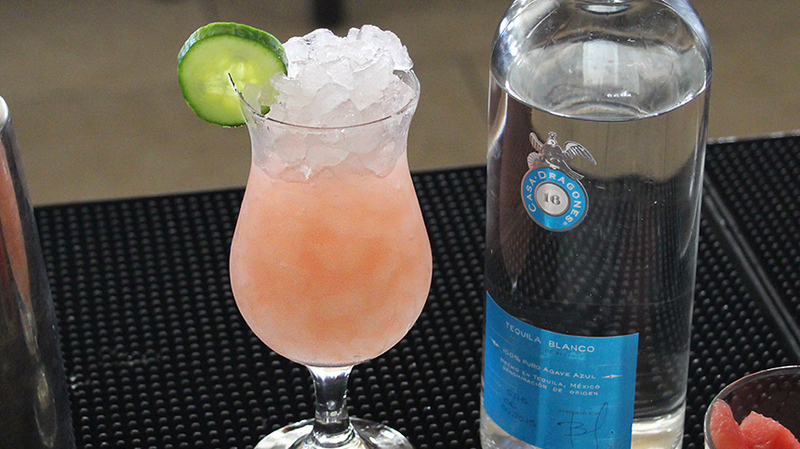 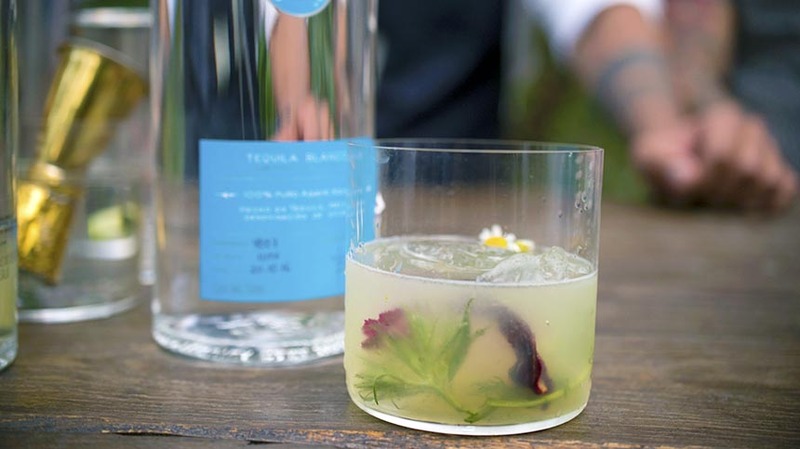 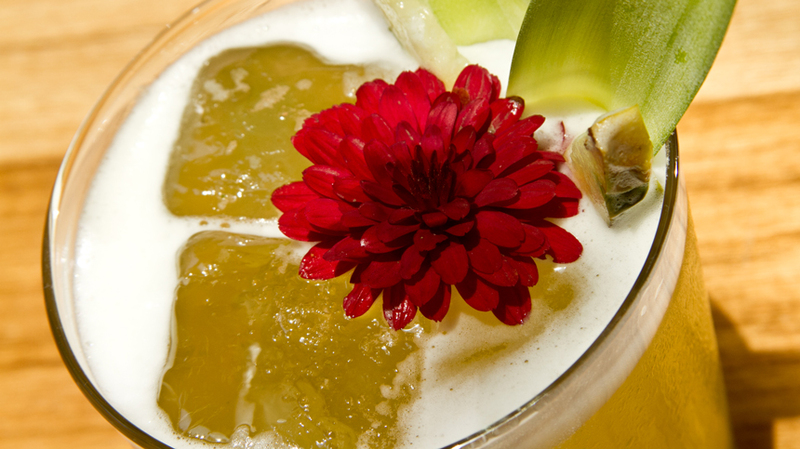 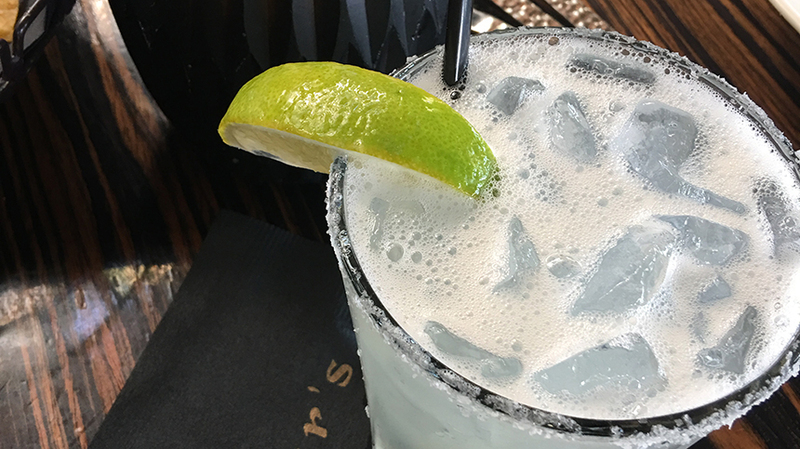 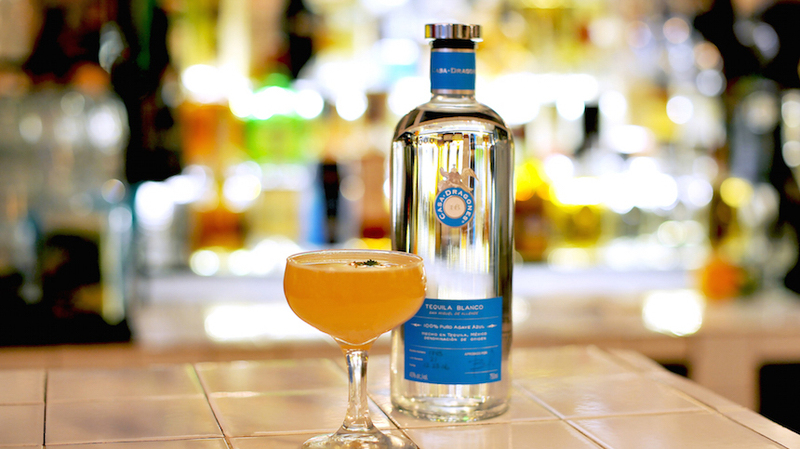 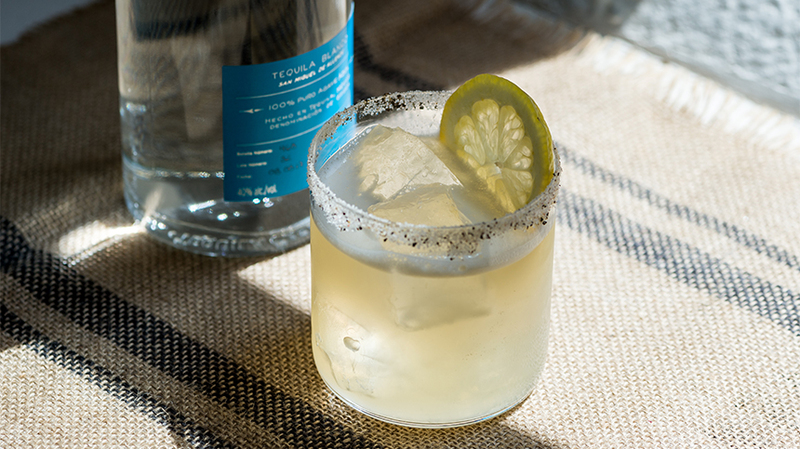 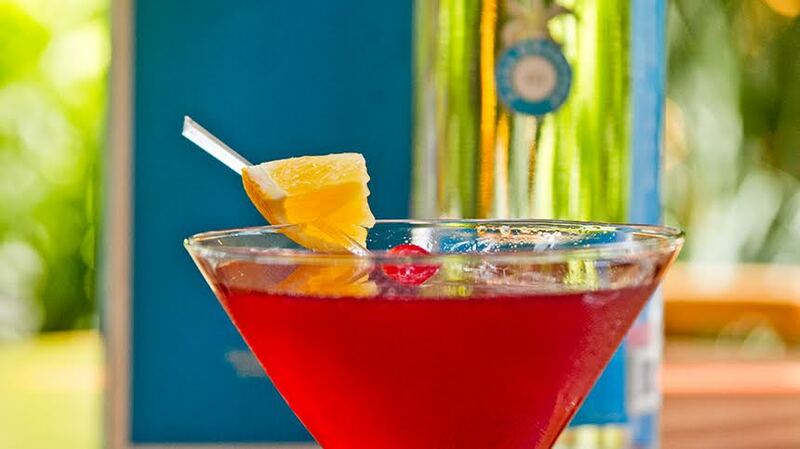 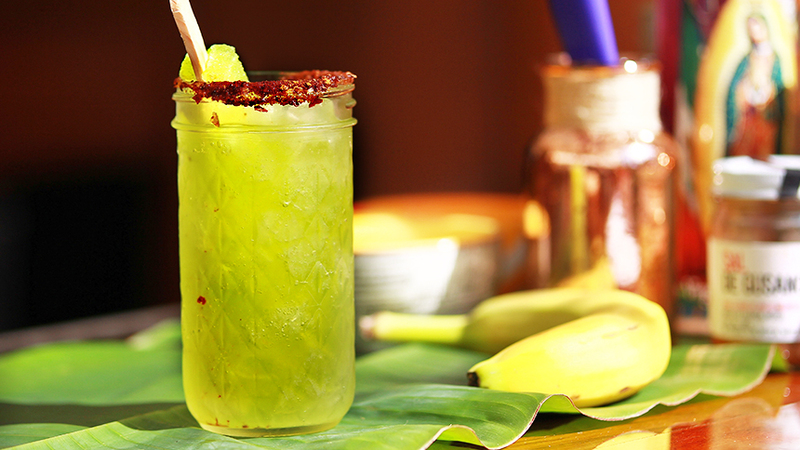 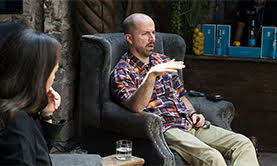 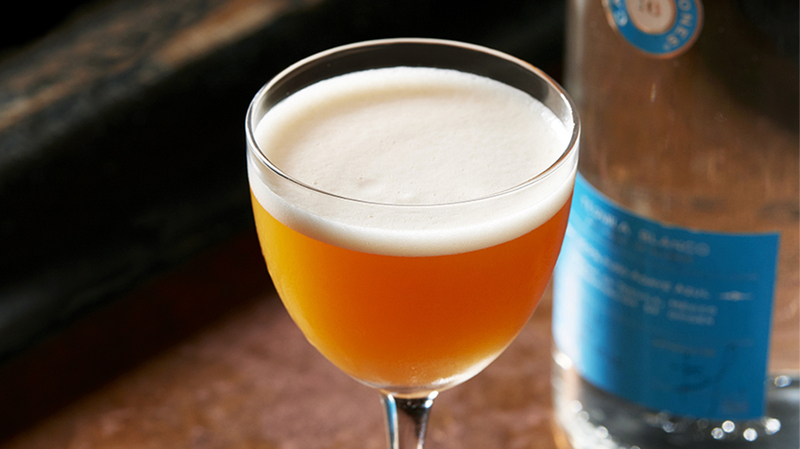 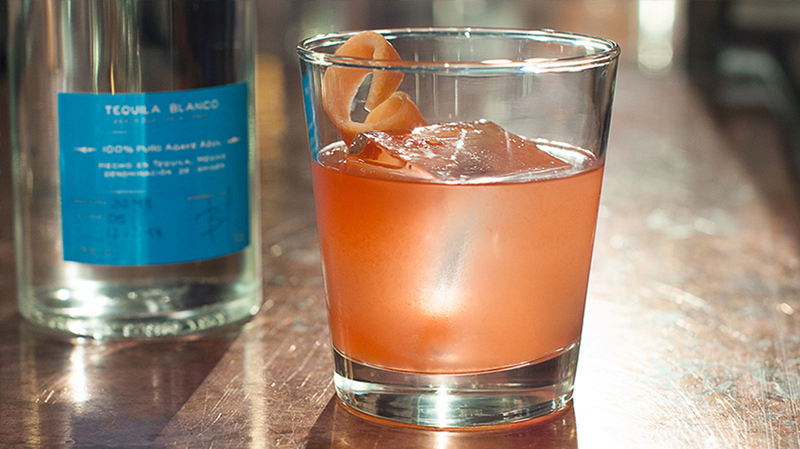 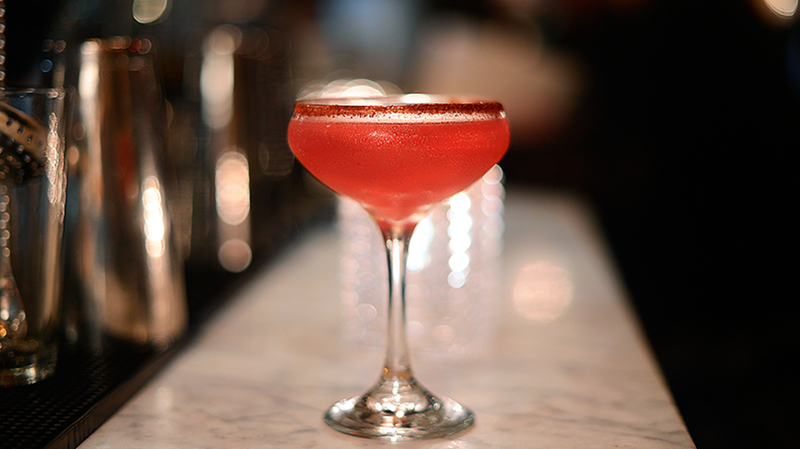 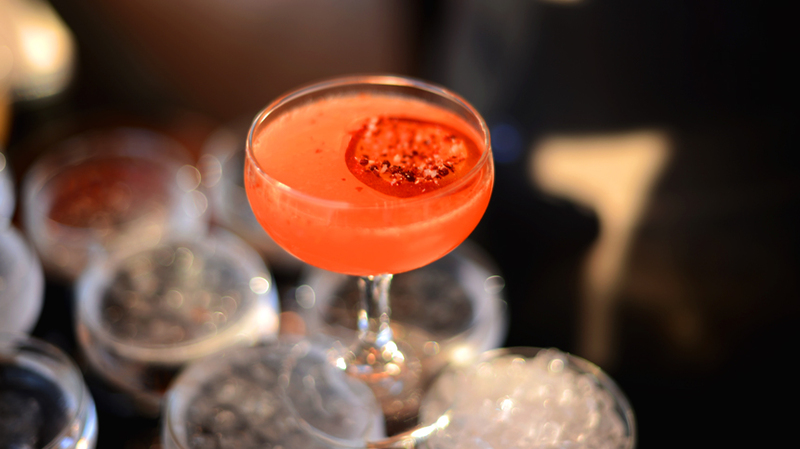 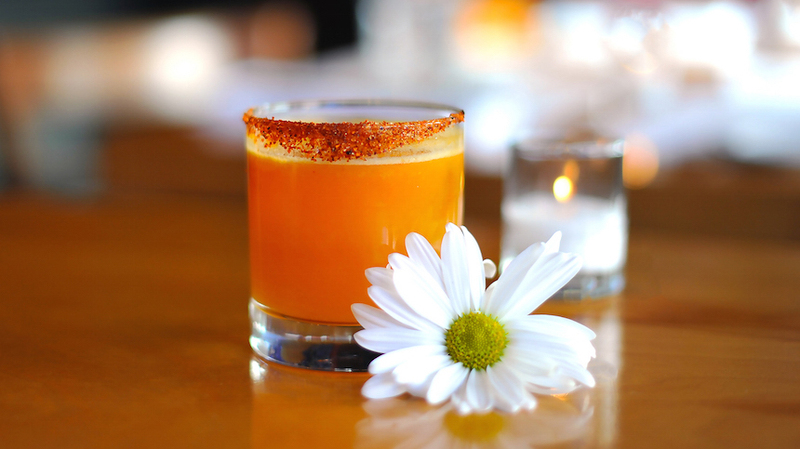 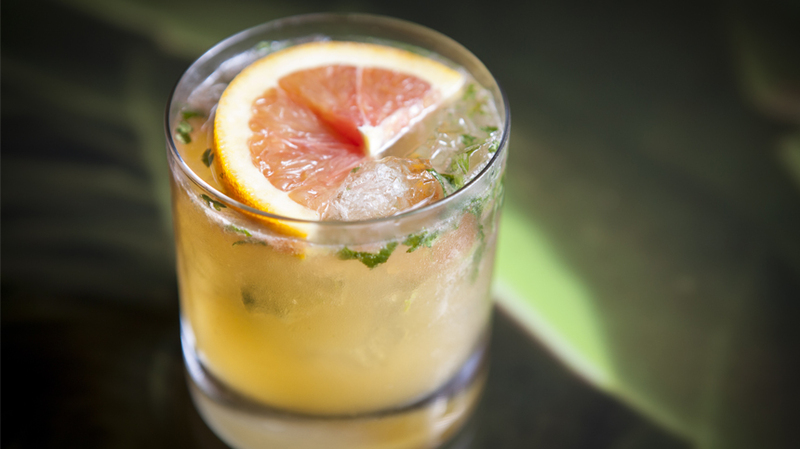 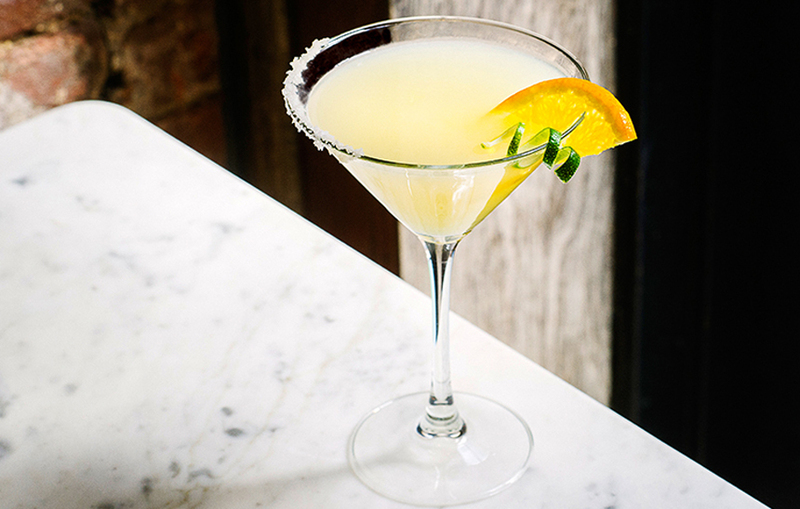 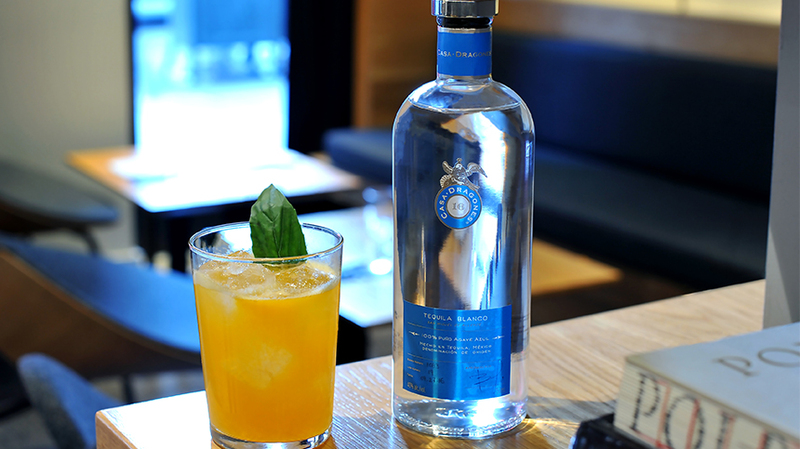 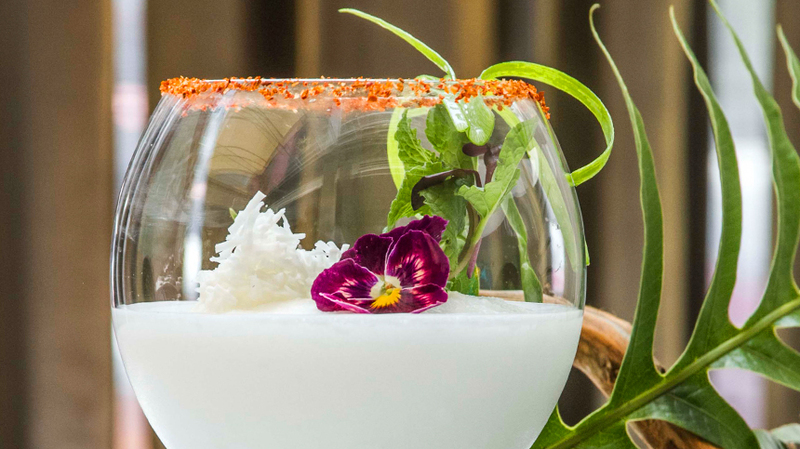 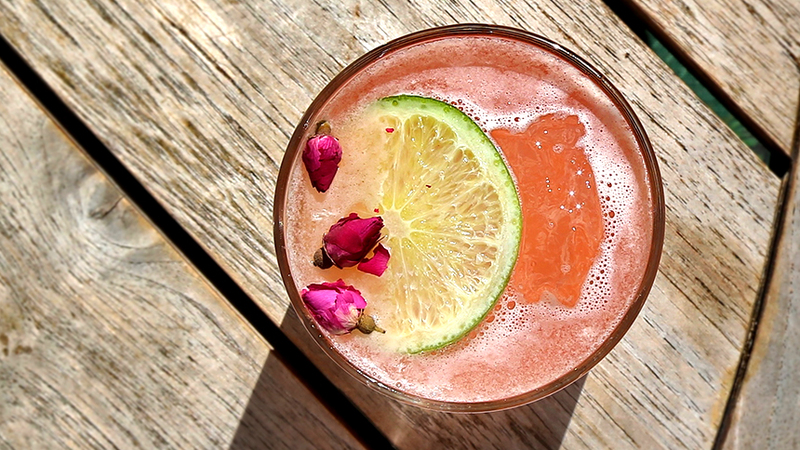 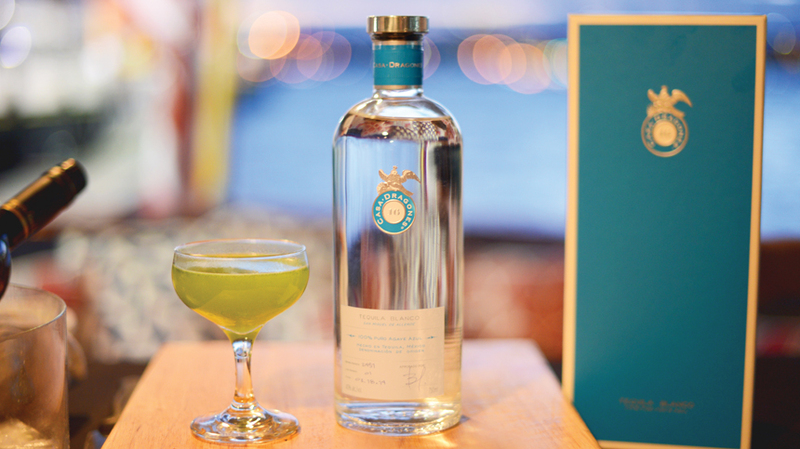 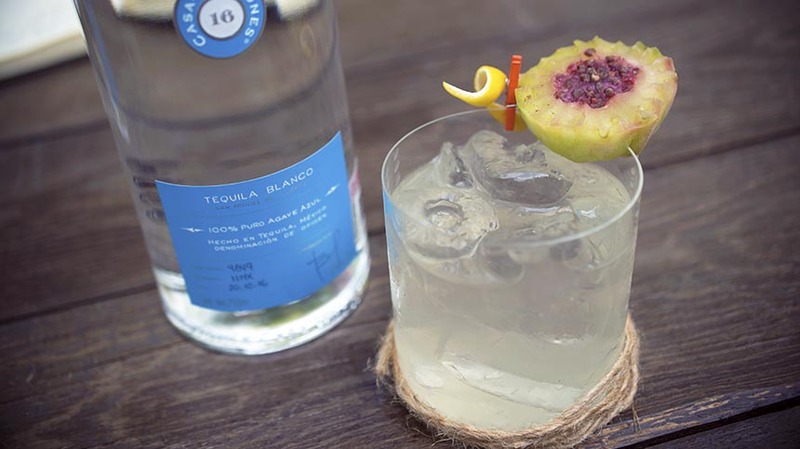 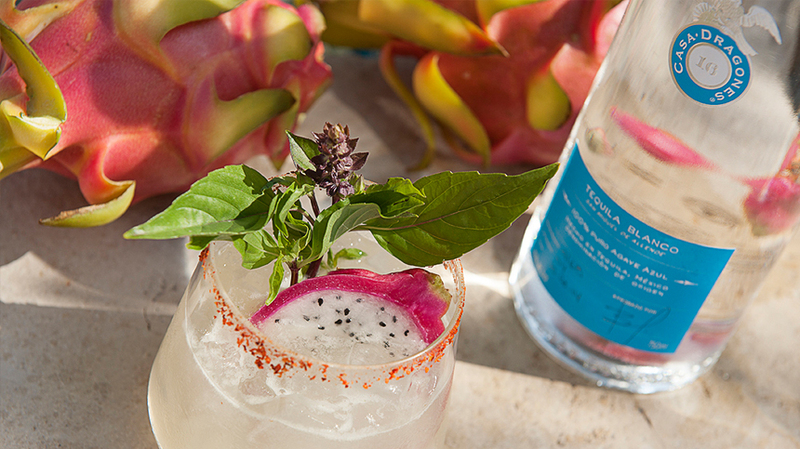 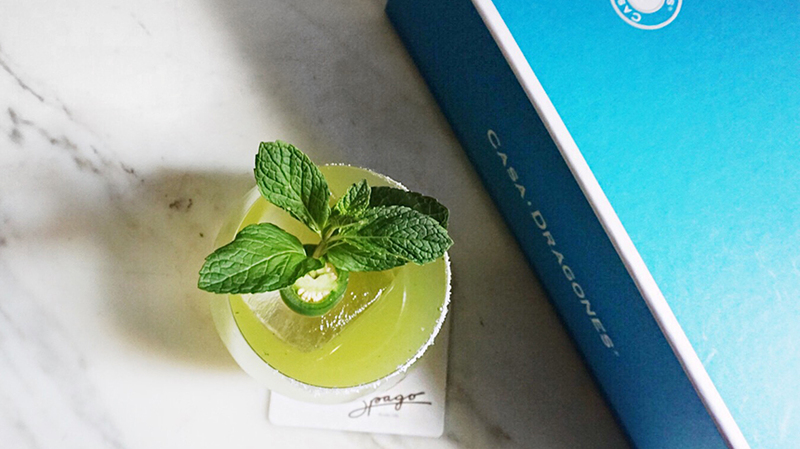 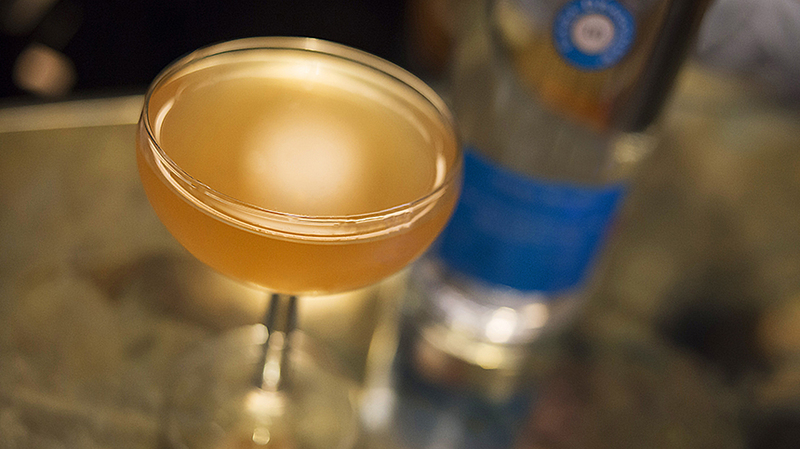 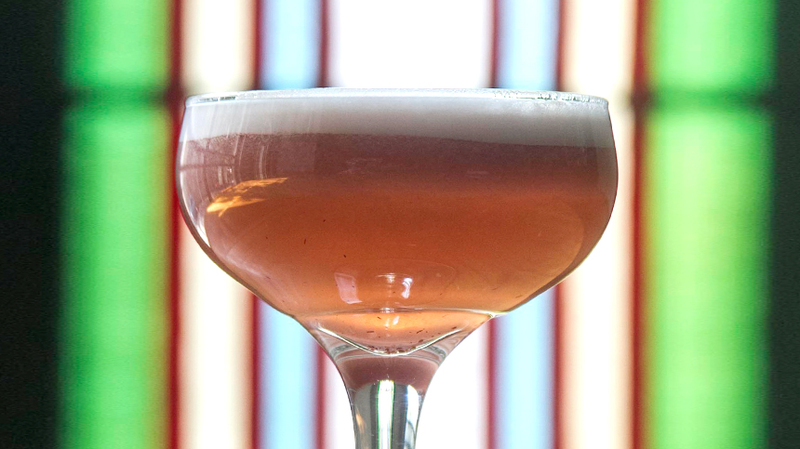 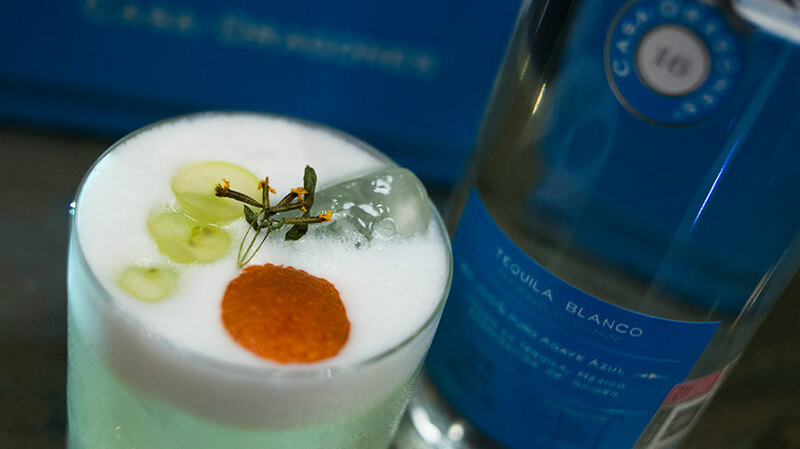 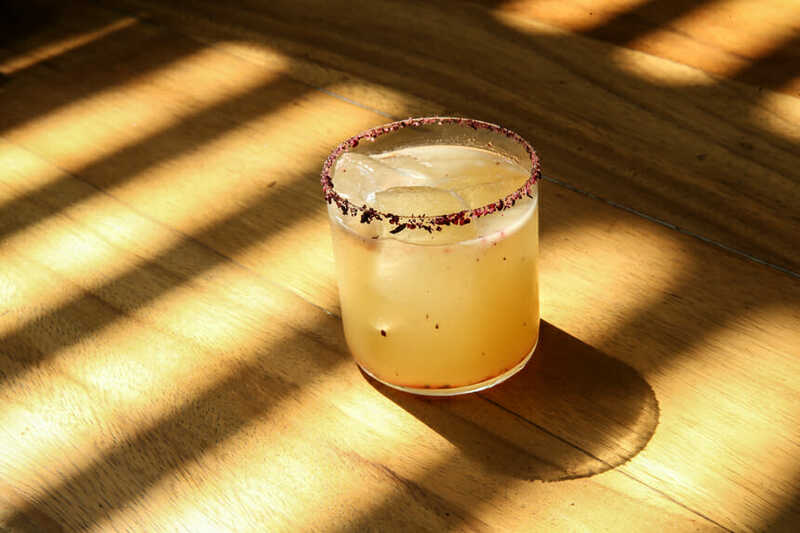 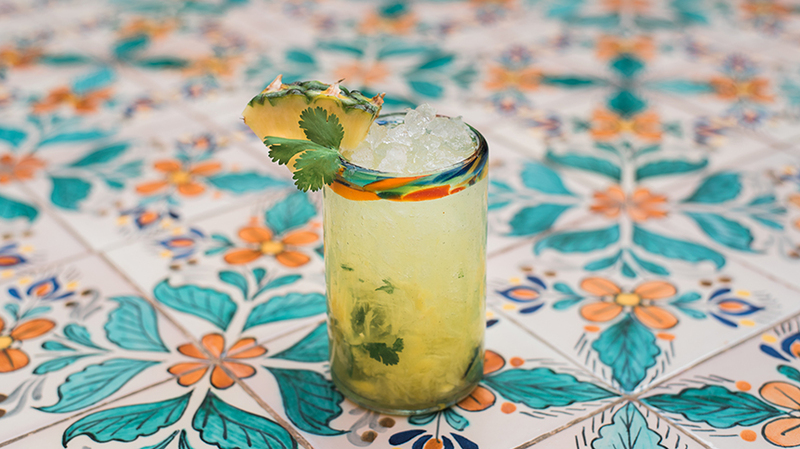 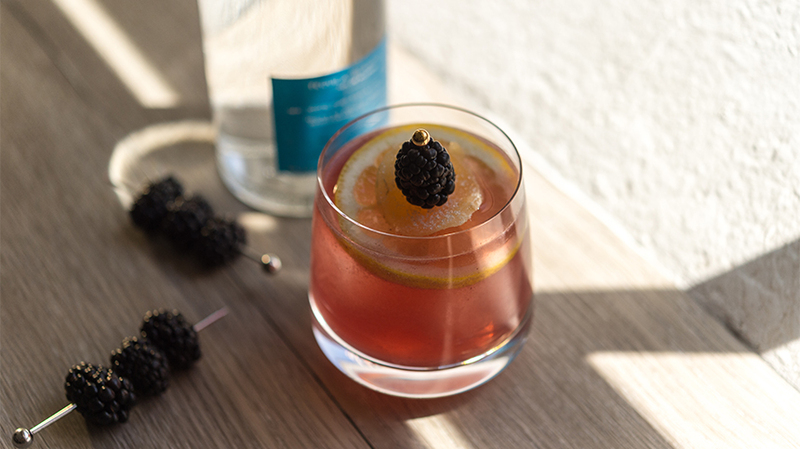 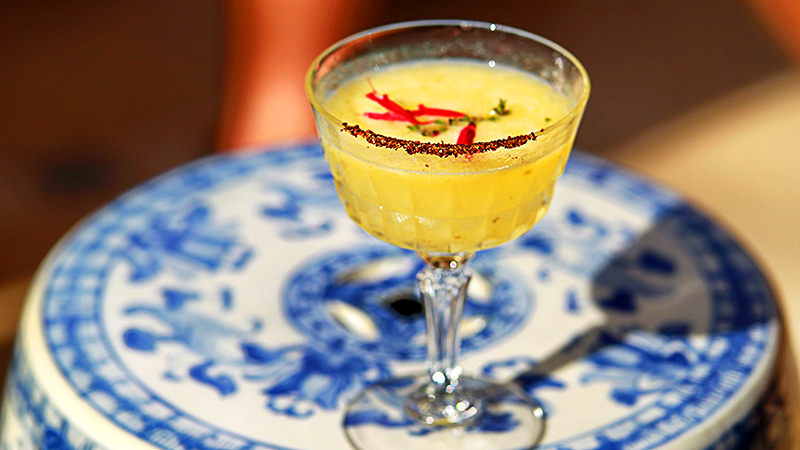 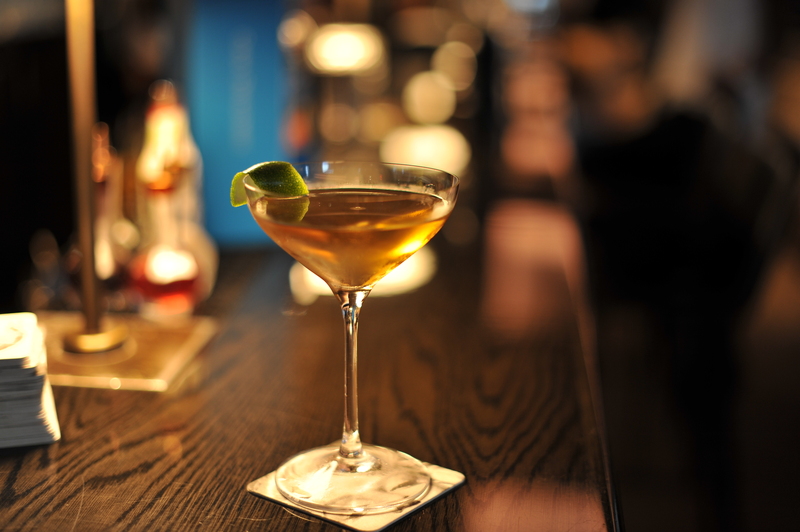 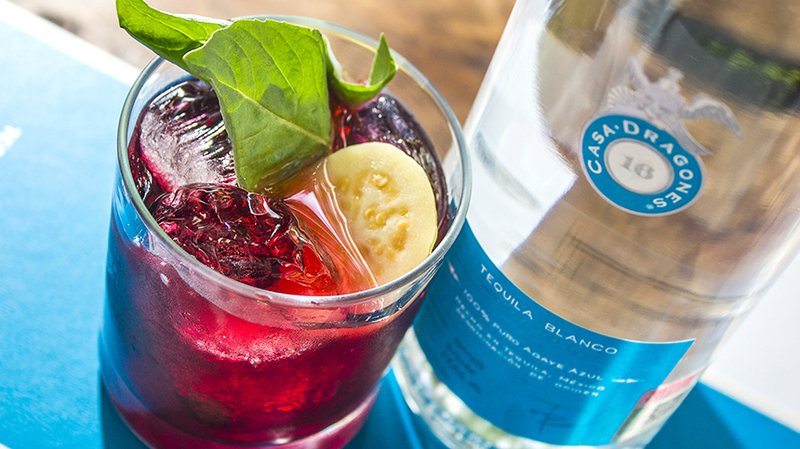 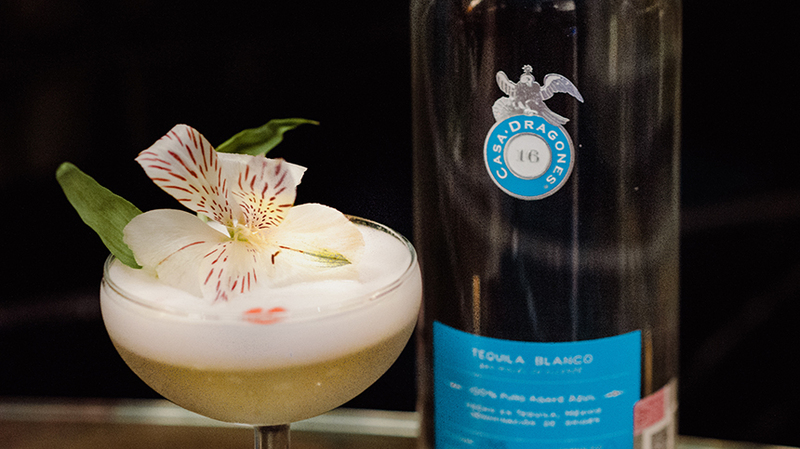 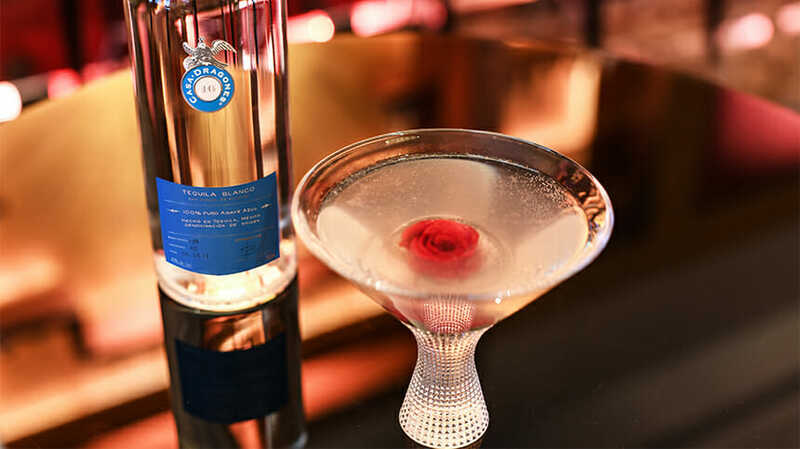 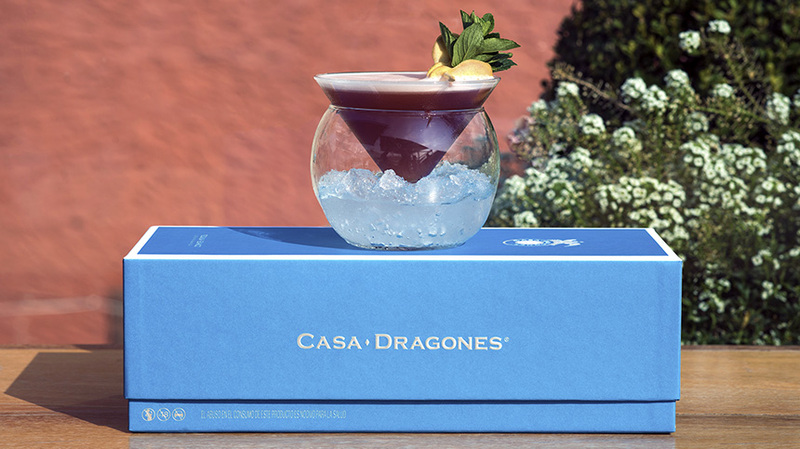 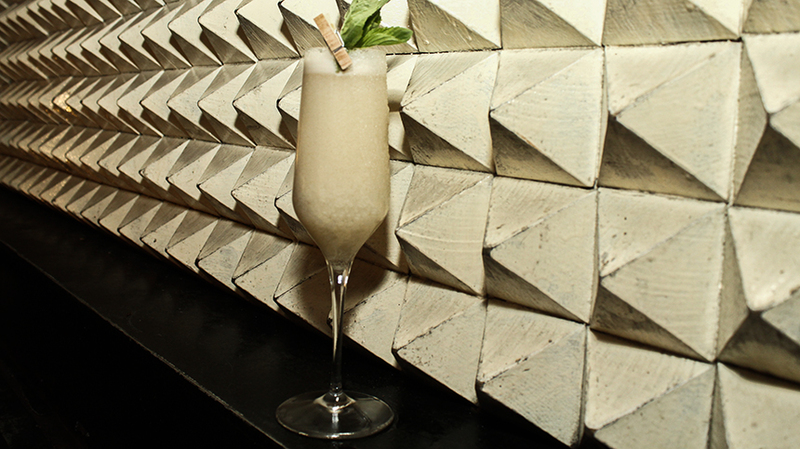 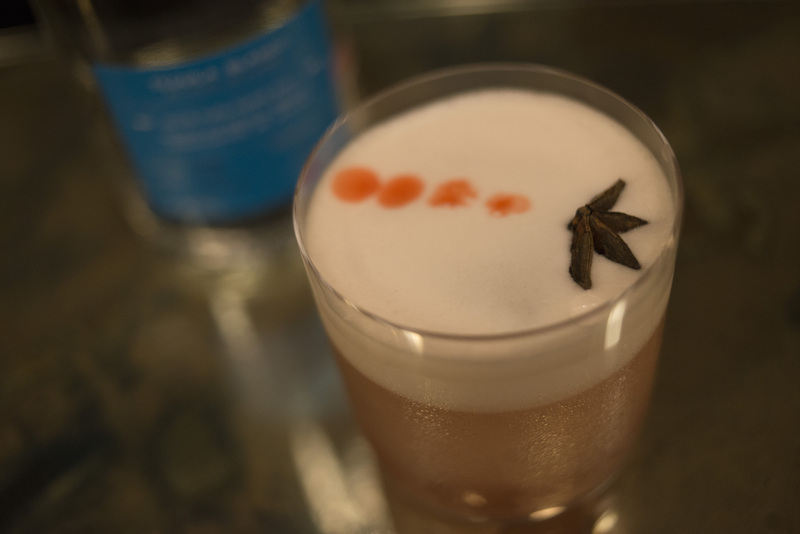 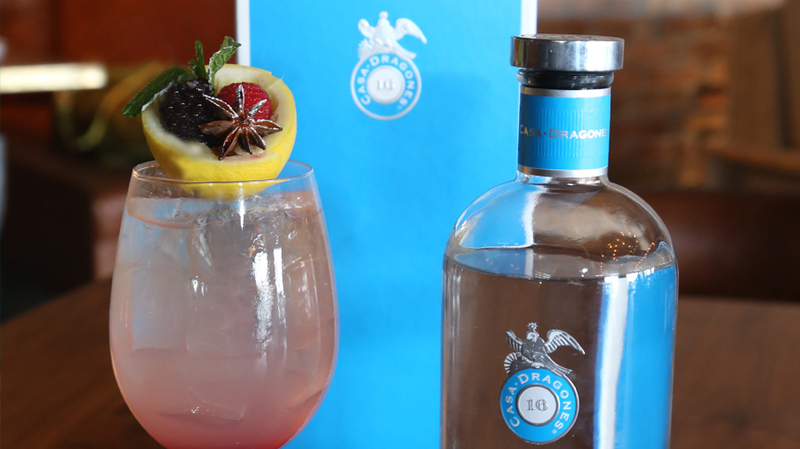 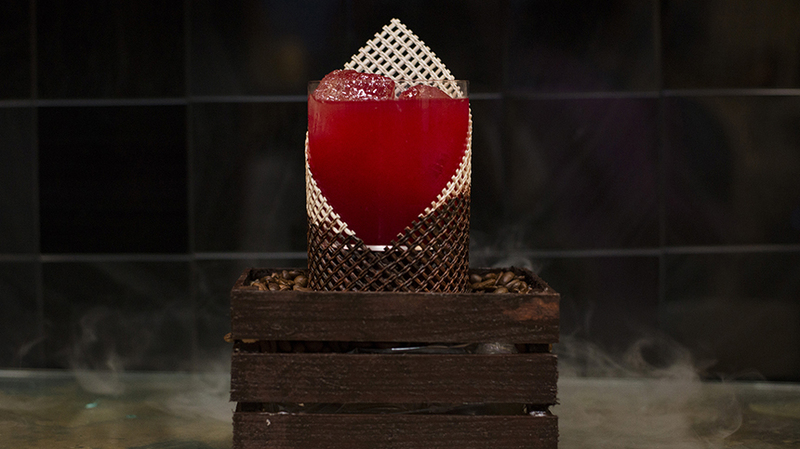 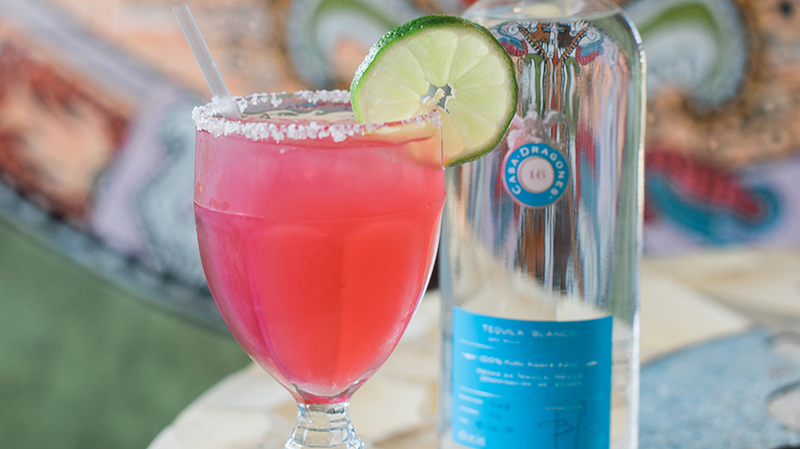 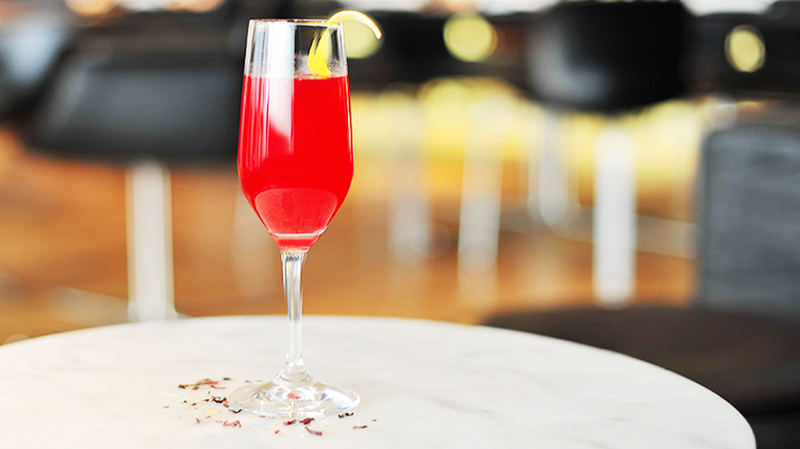 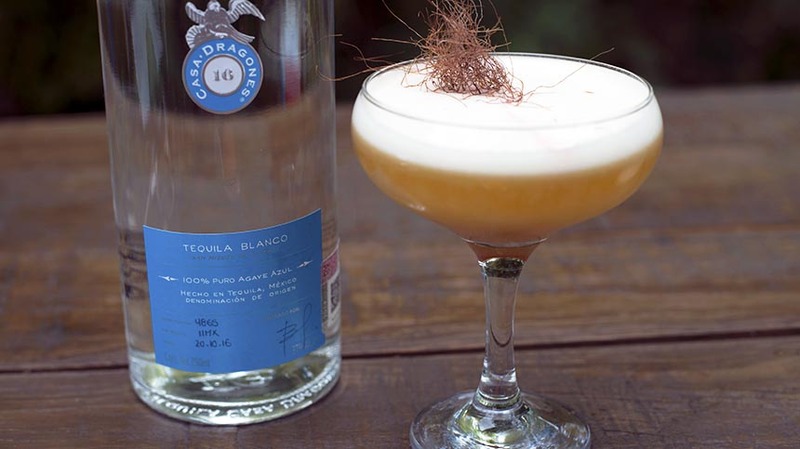 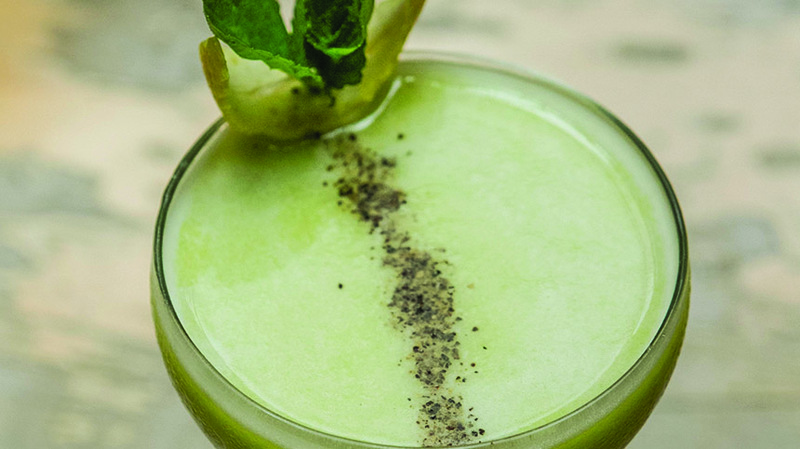 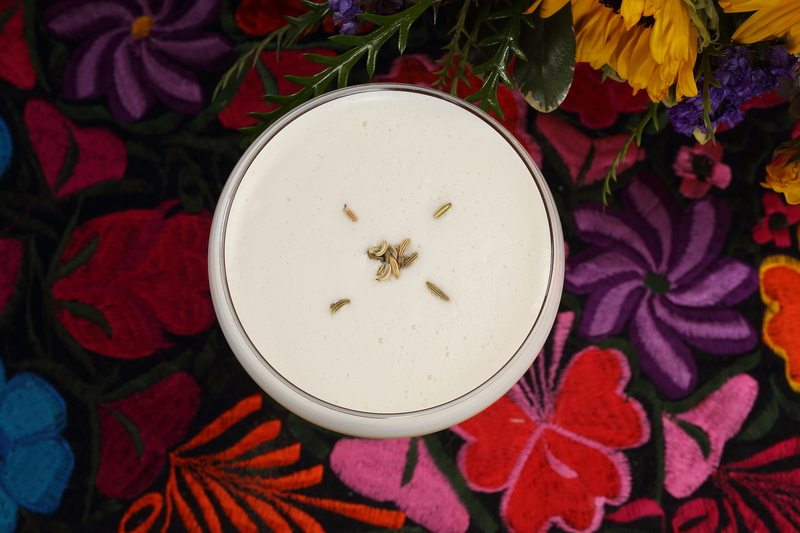 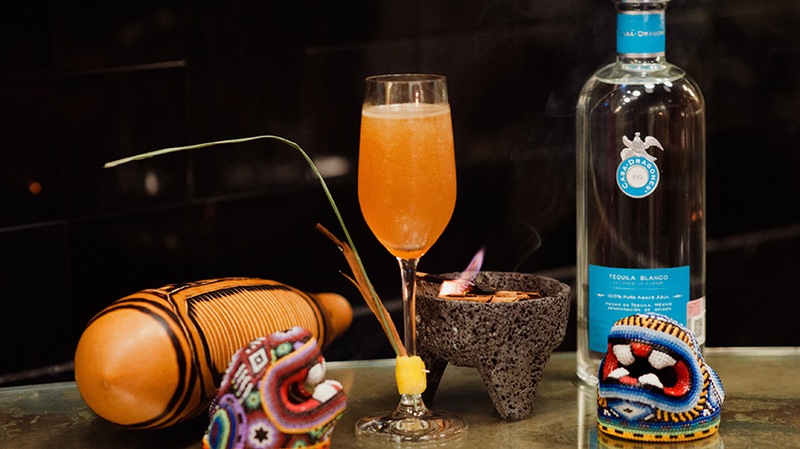 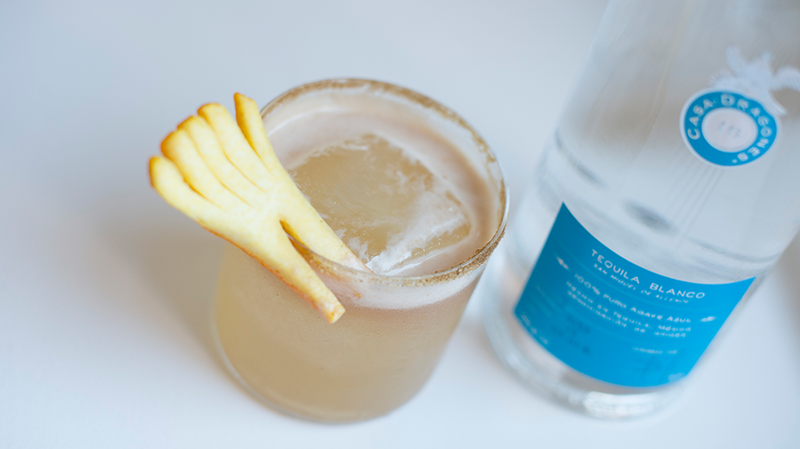 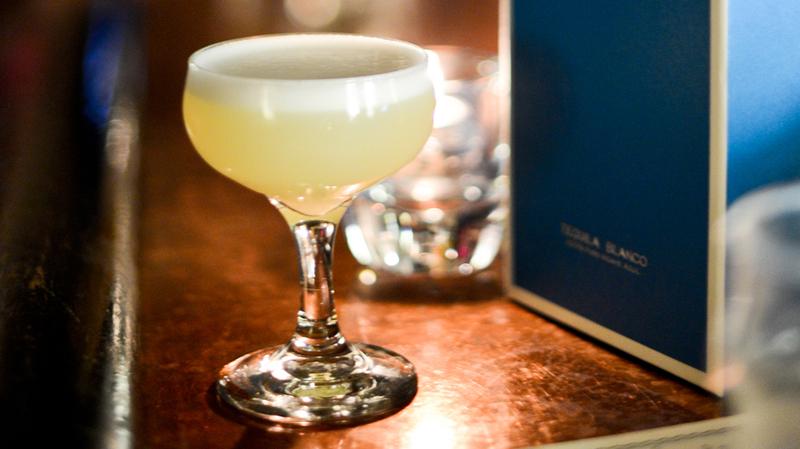 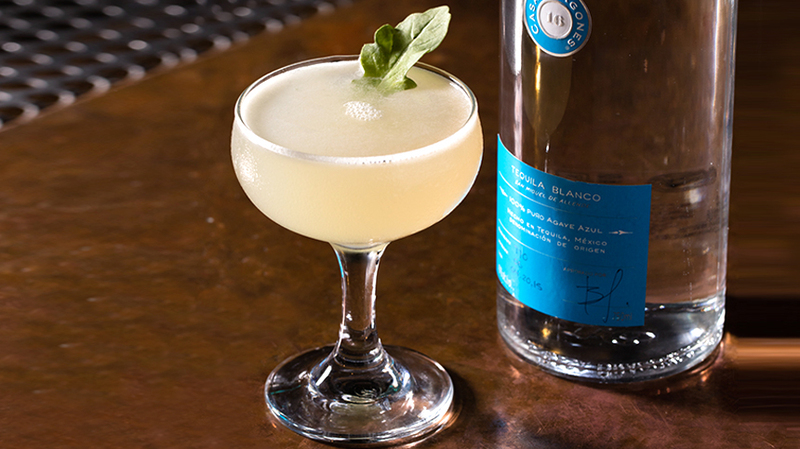 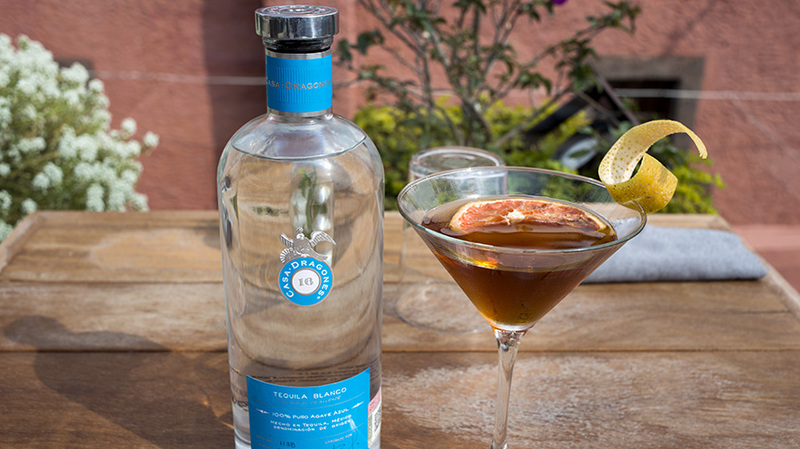 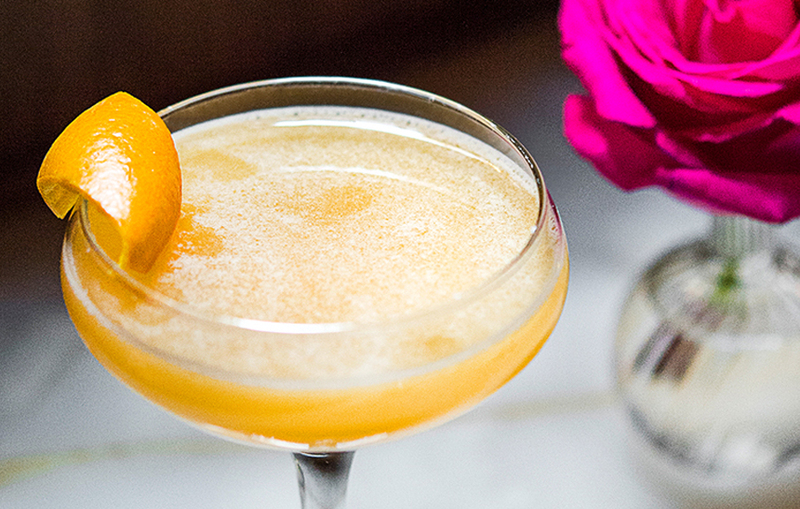 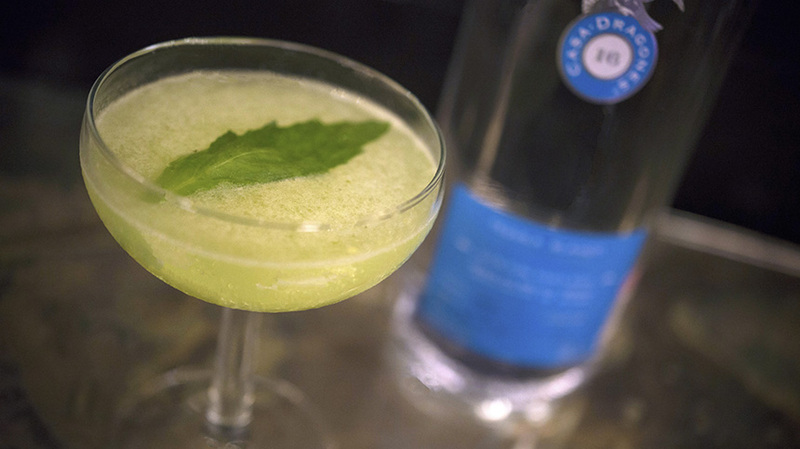 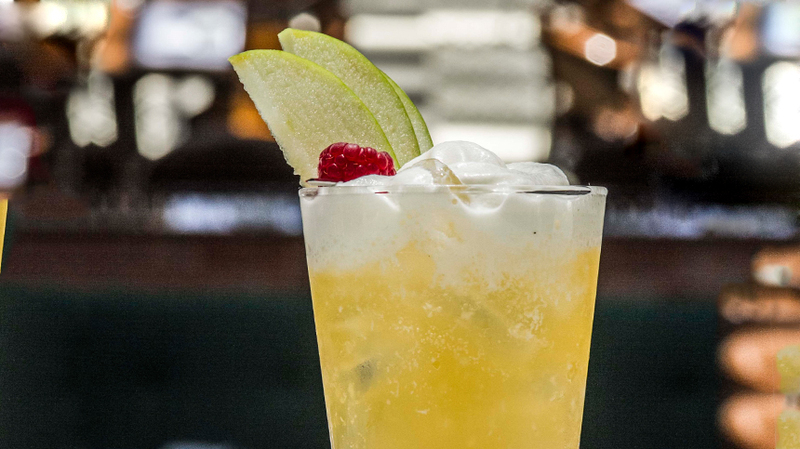 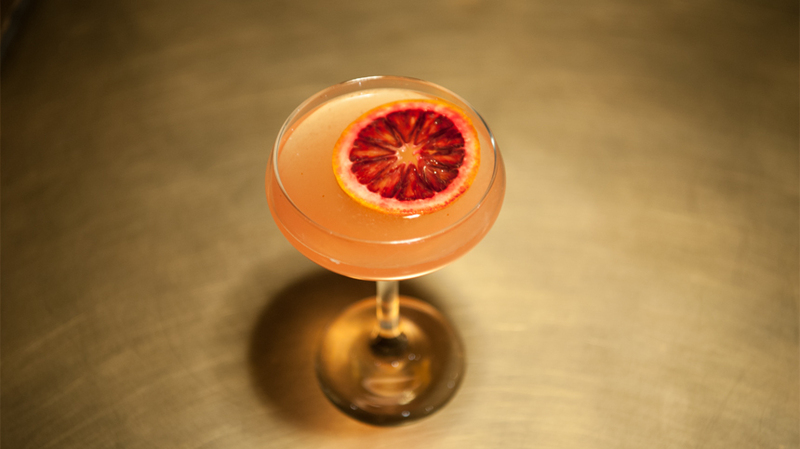 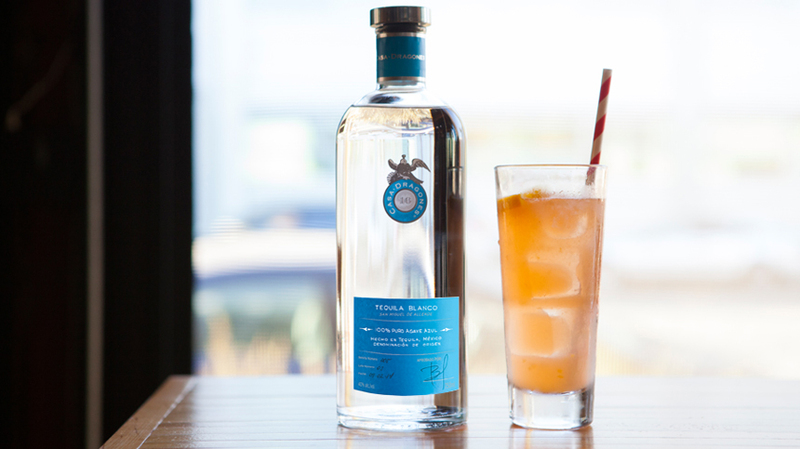 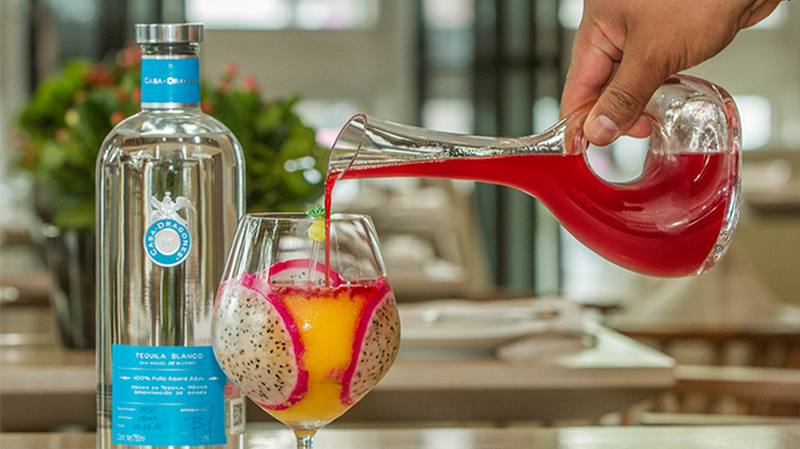 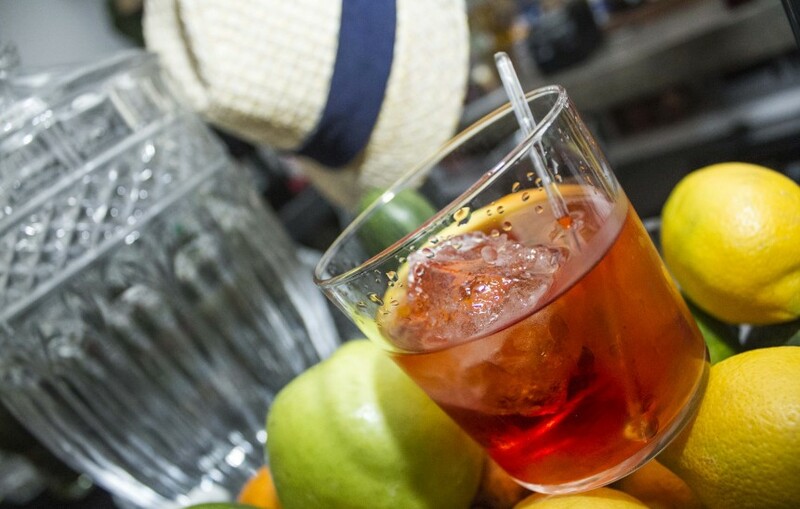 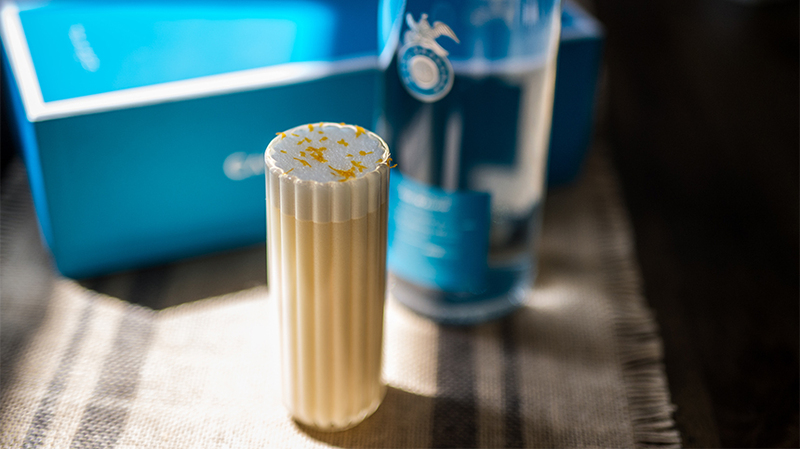 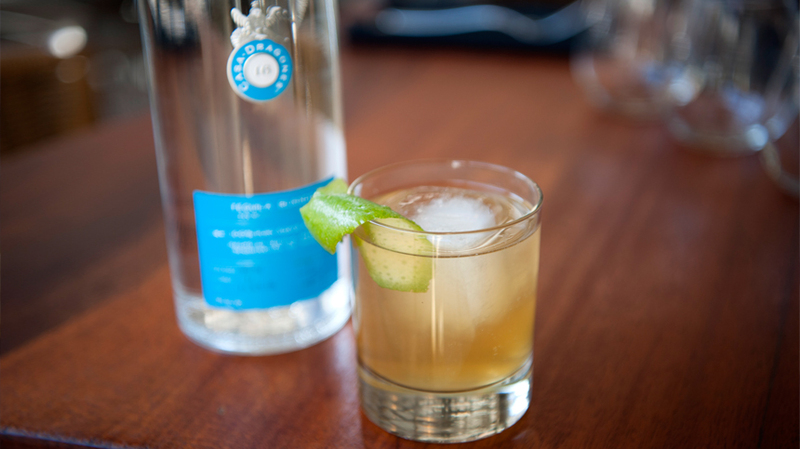 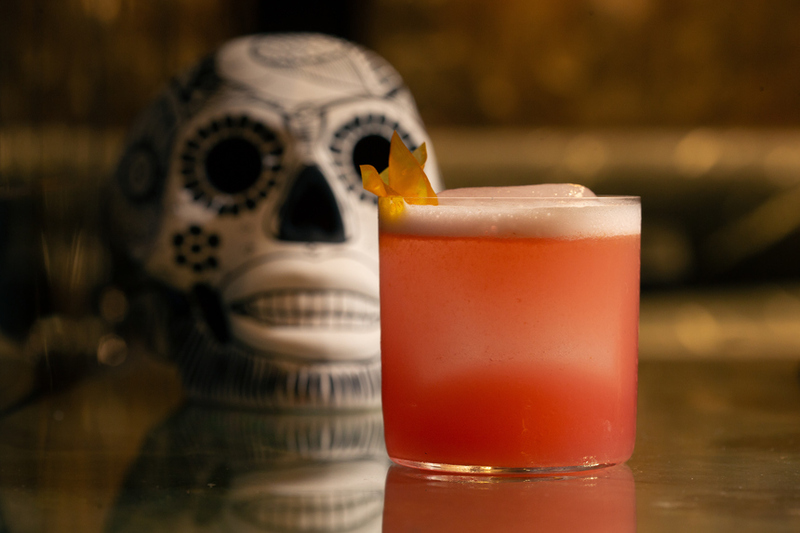 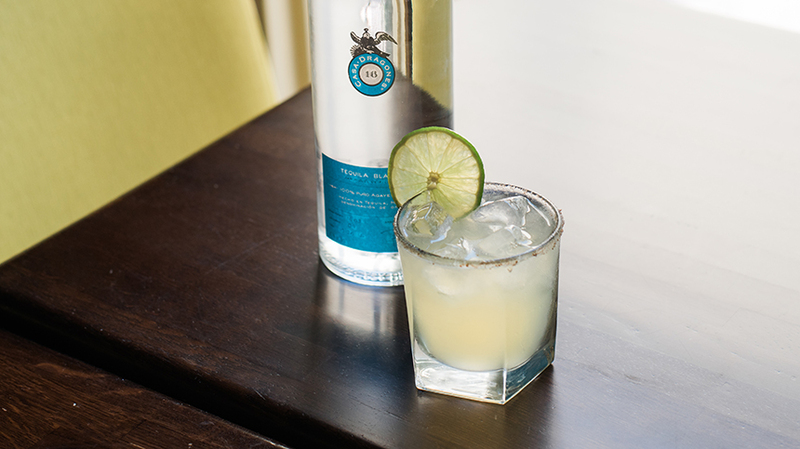 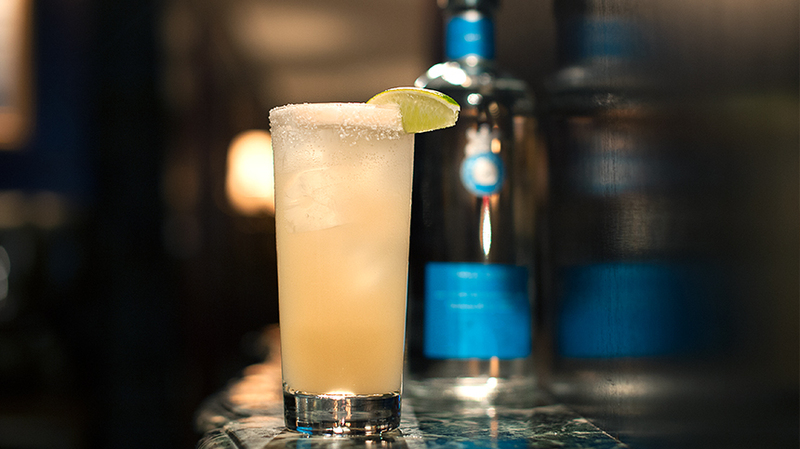 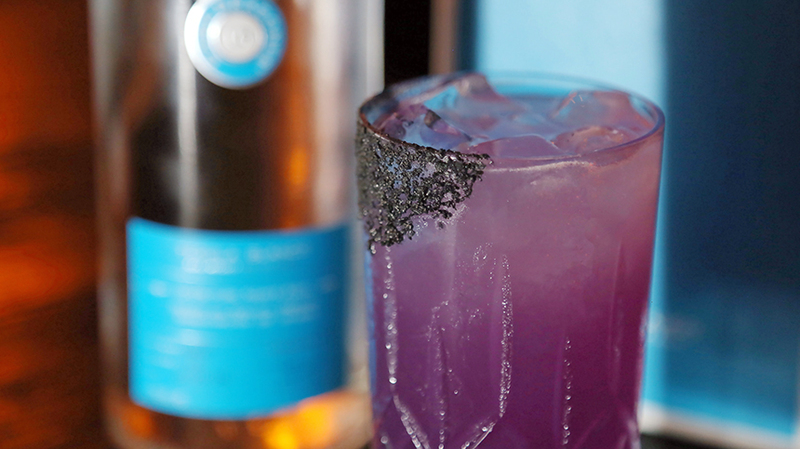 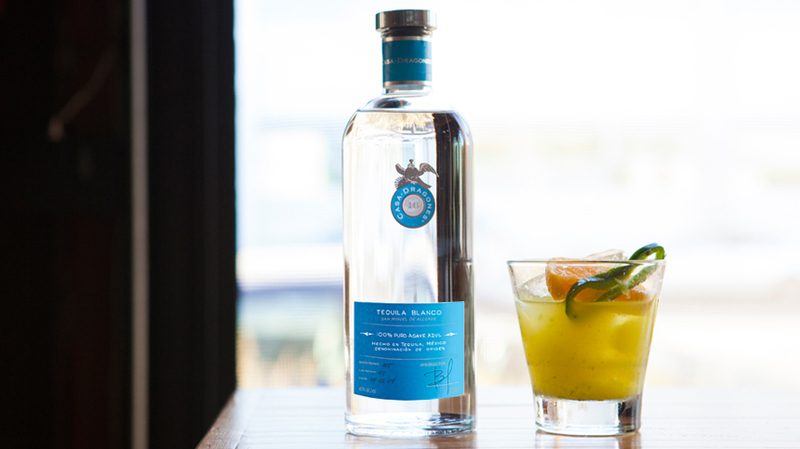 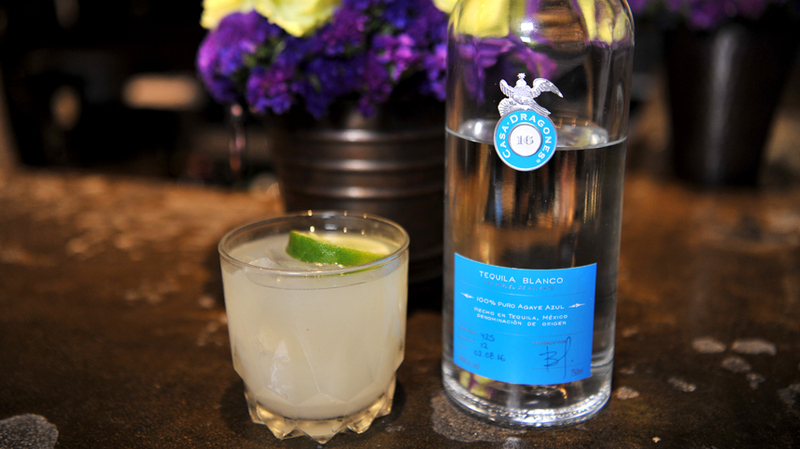 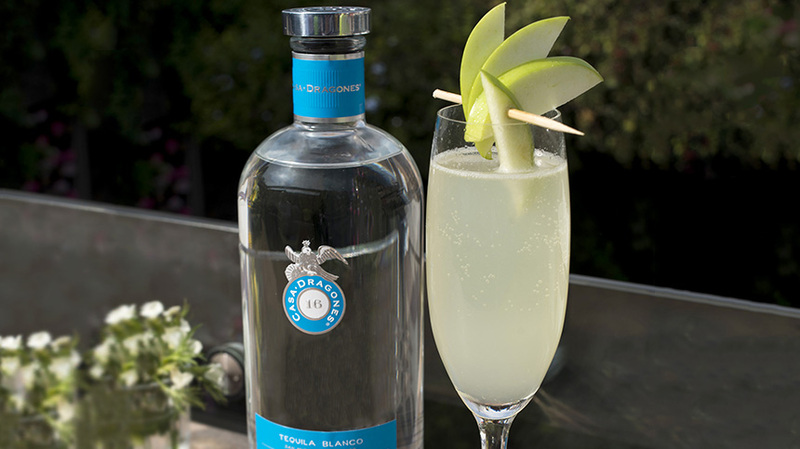 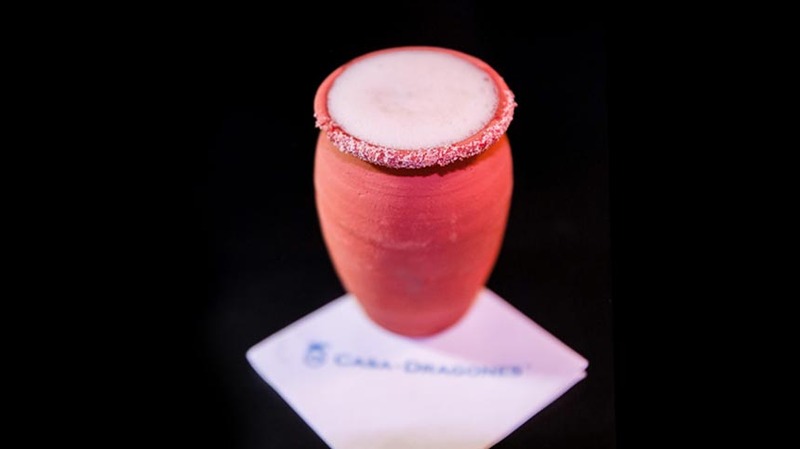 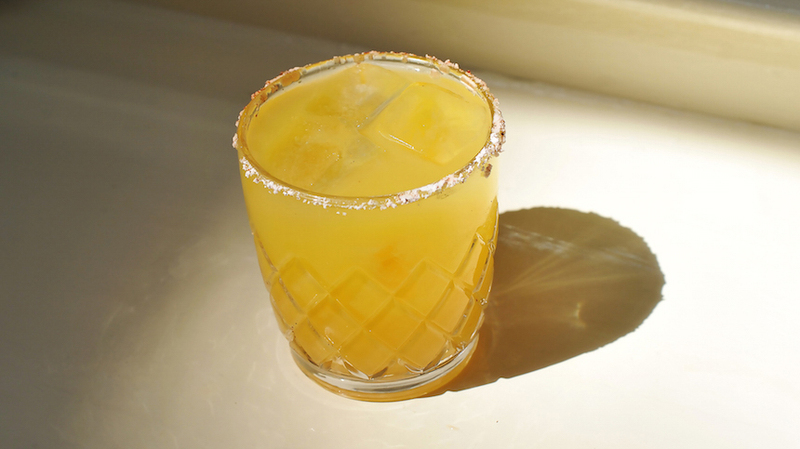 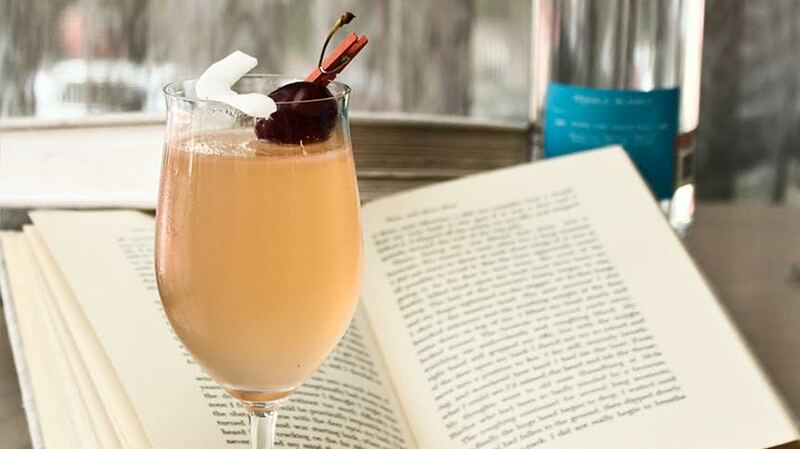 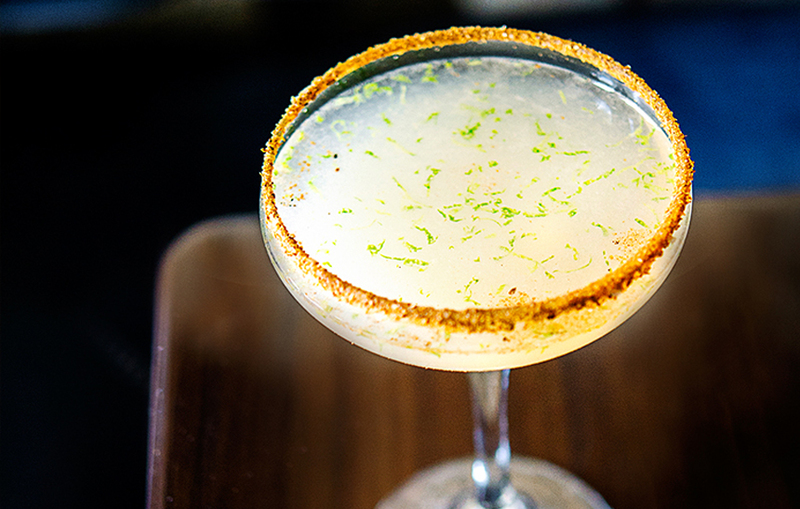 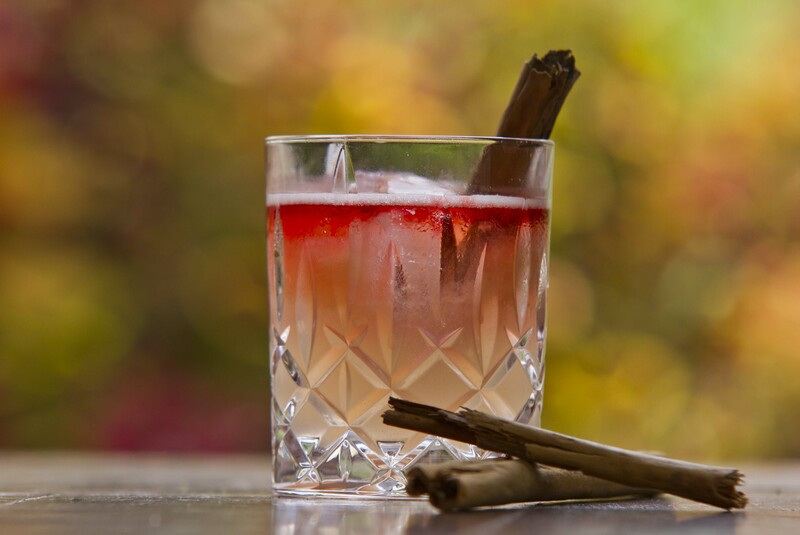 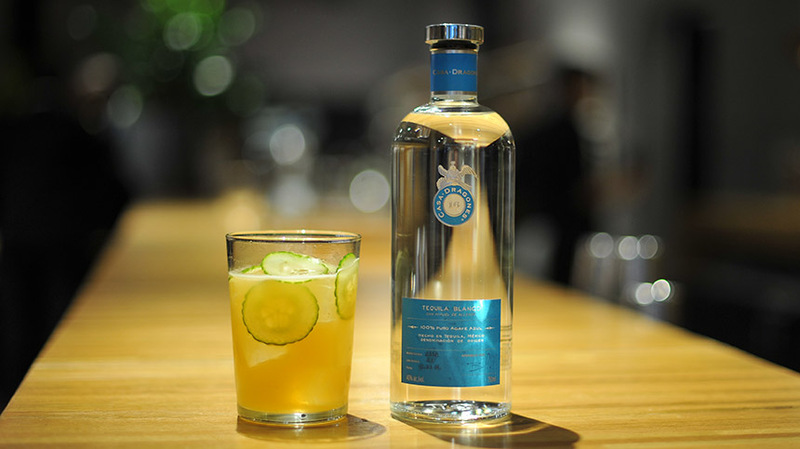 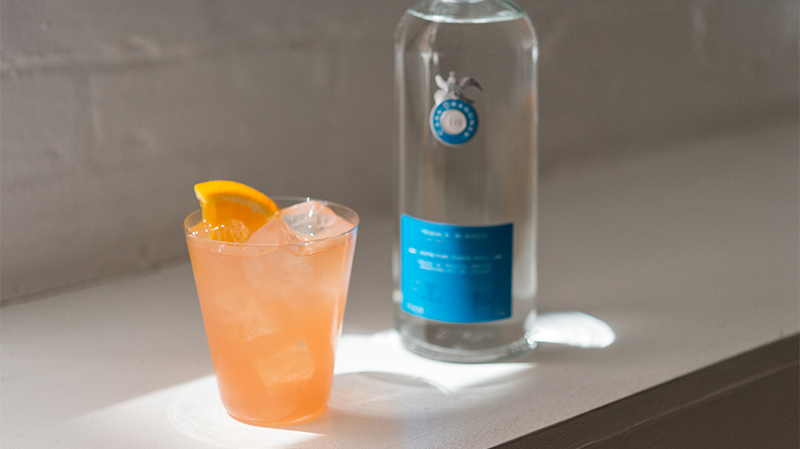 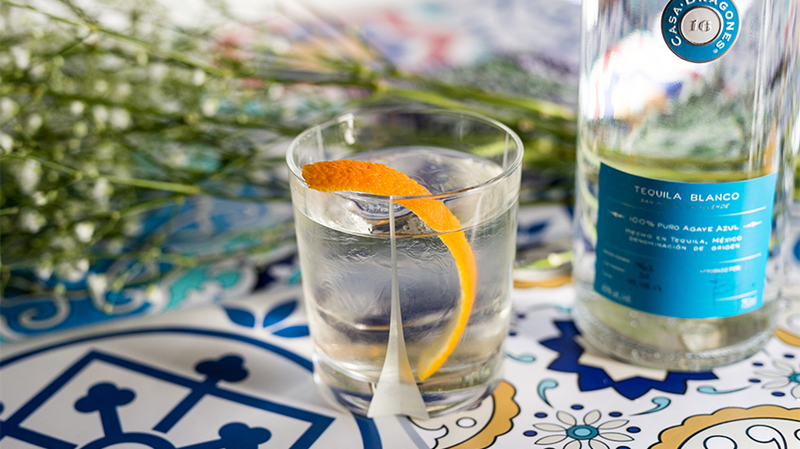 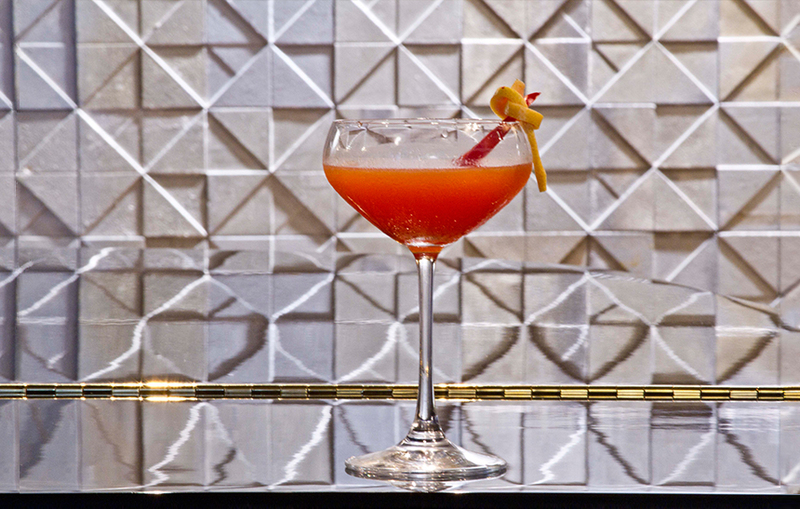 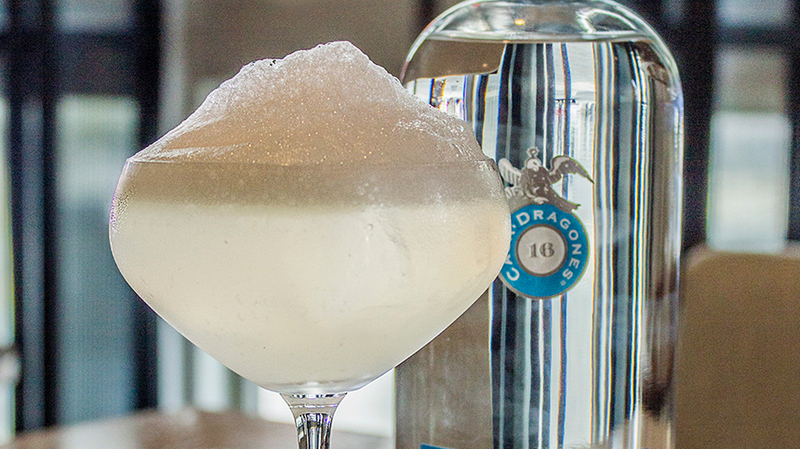 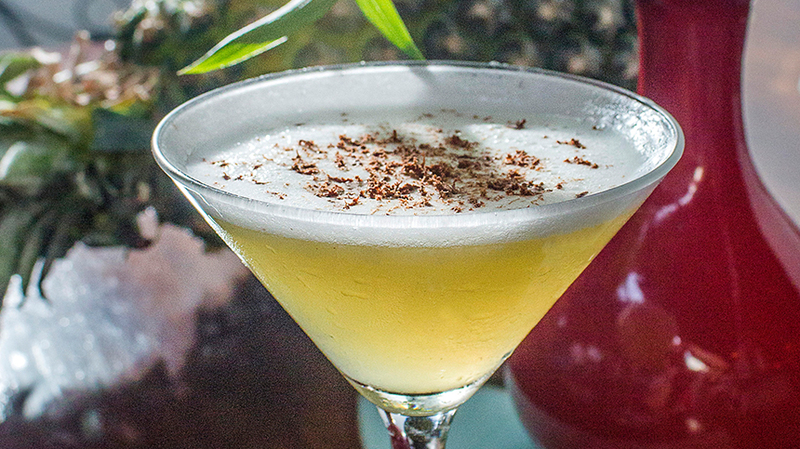 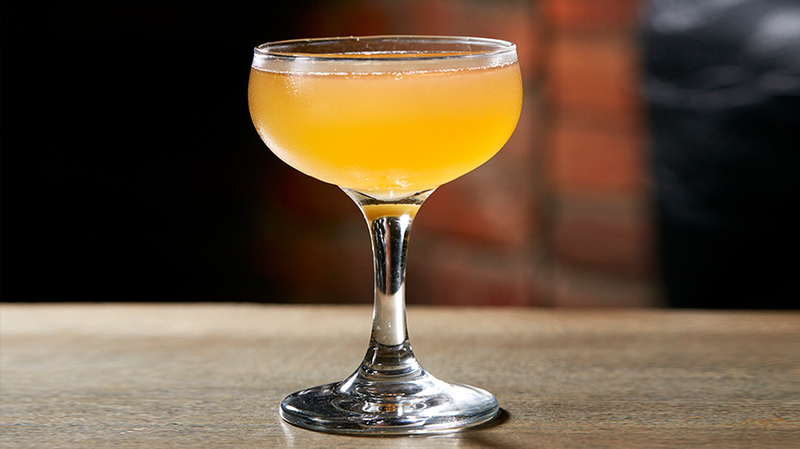 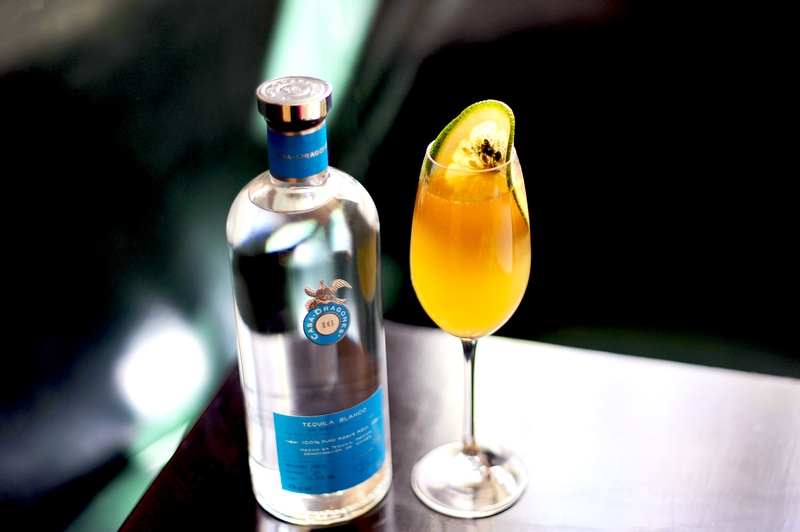 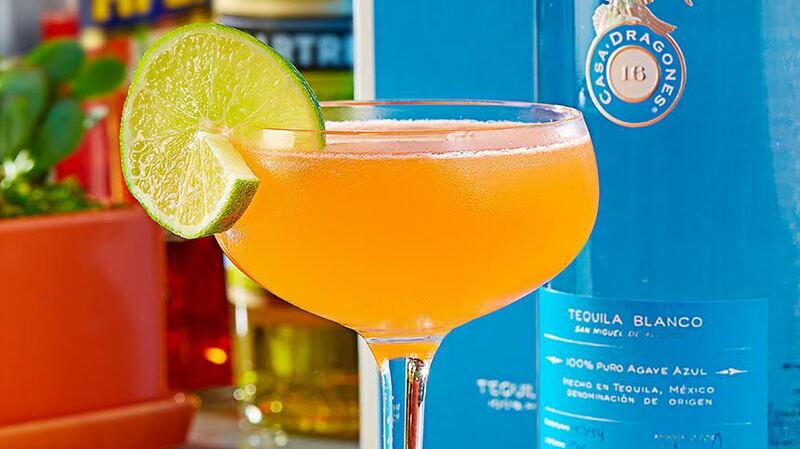 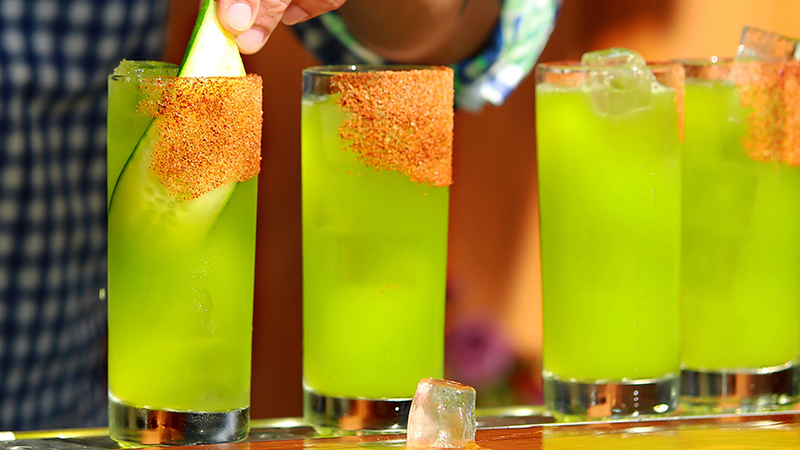 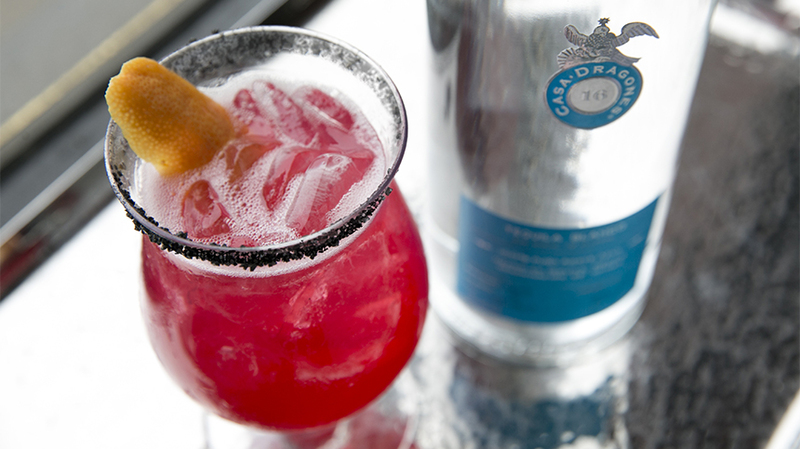 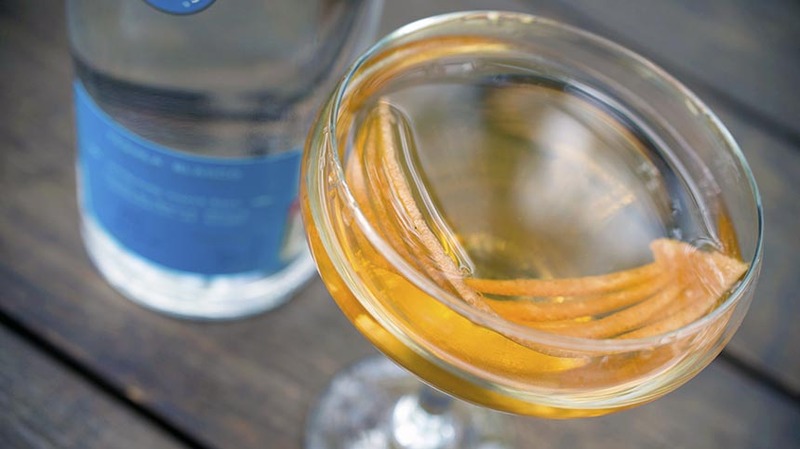 Mixologist Thomas Meyrieux of El Chapulin in Mexico masterly supplements the floral notes of Casa Dragones Blanco in his signature “El Cantaro” cocktail. 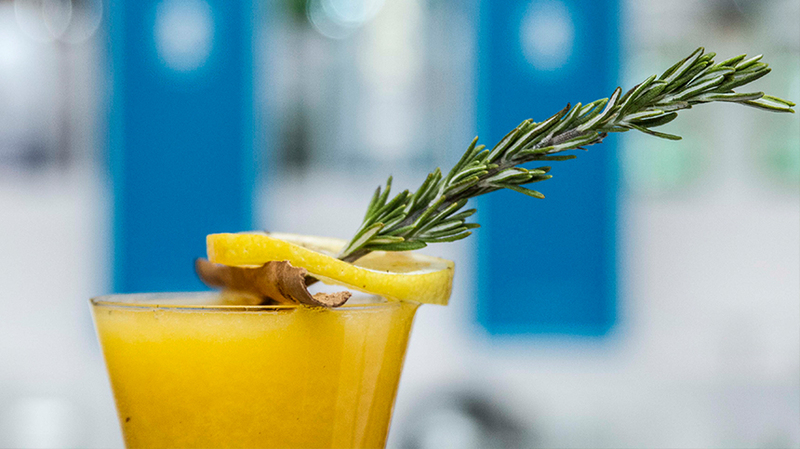 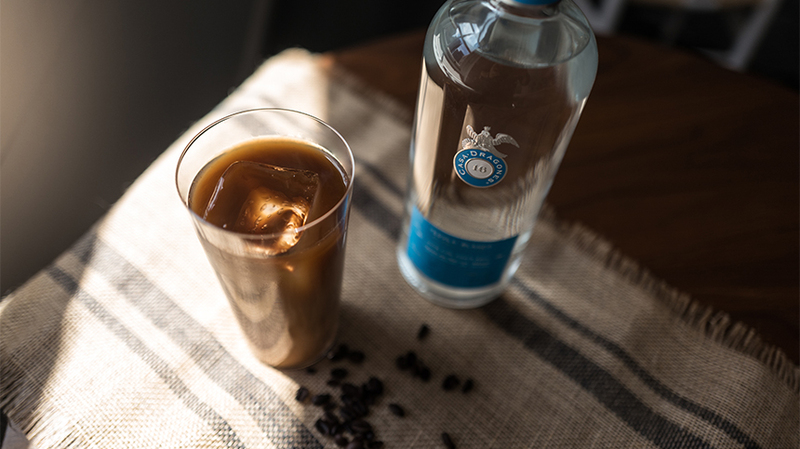 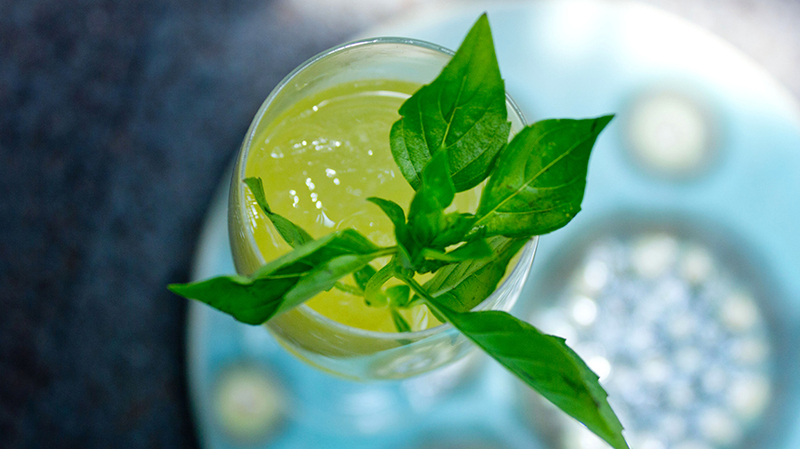 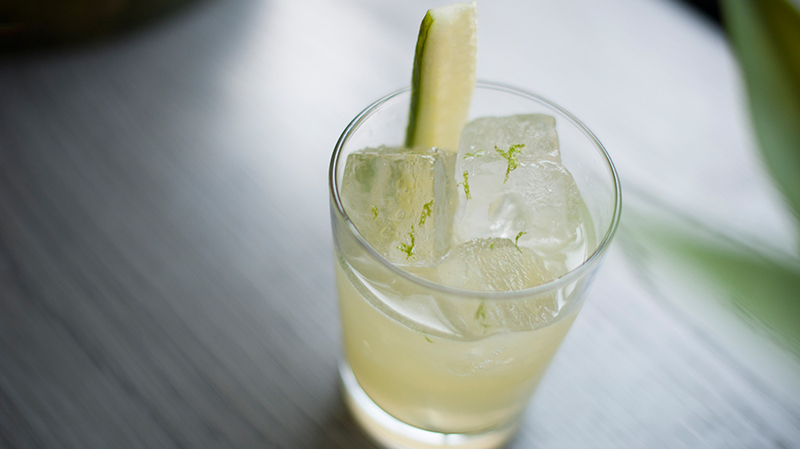 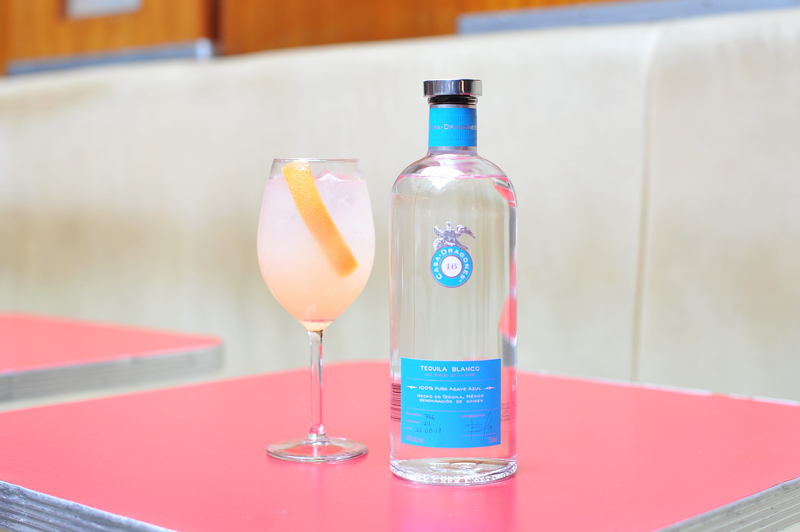 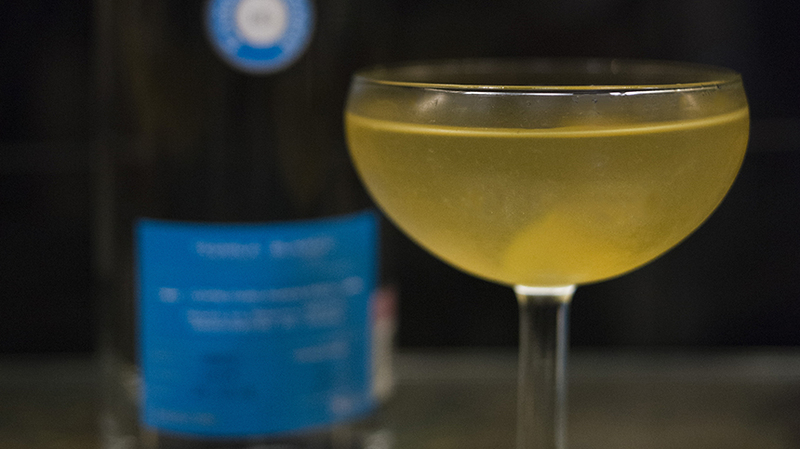 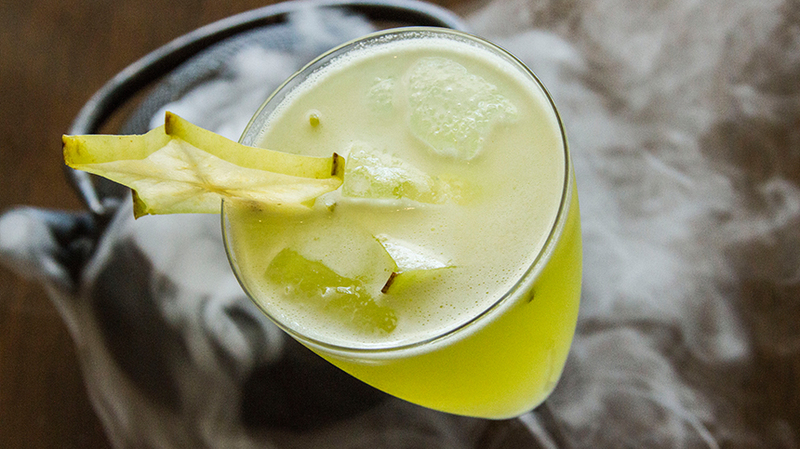 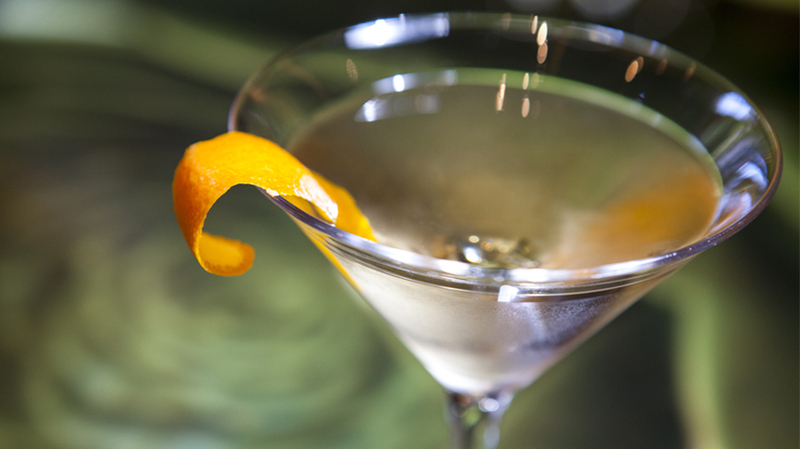 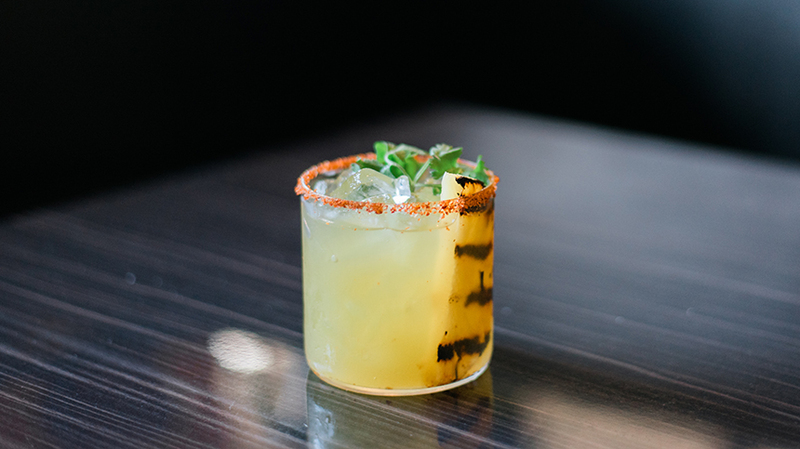 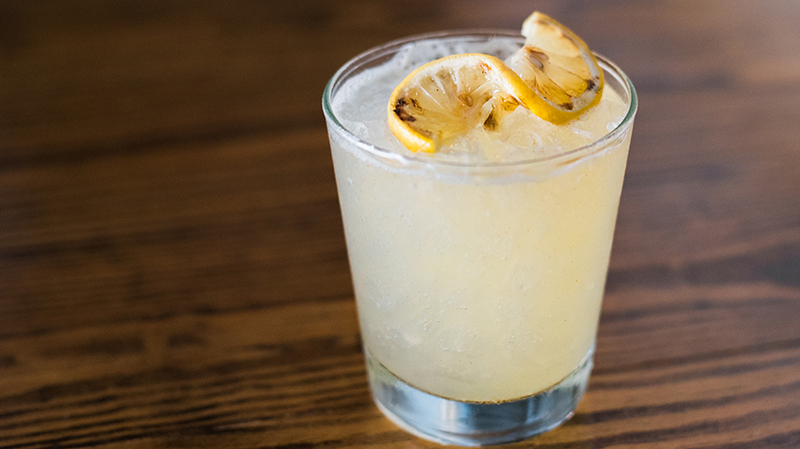 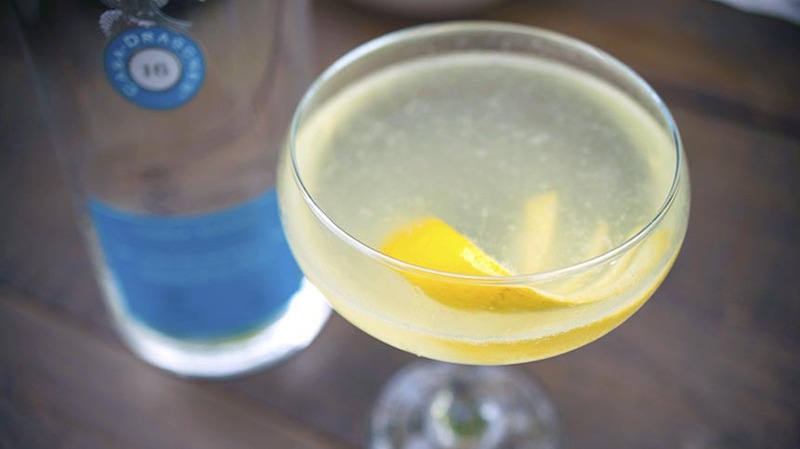 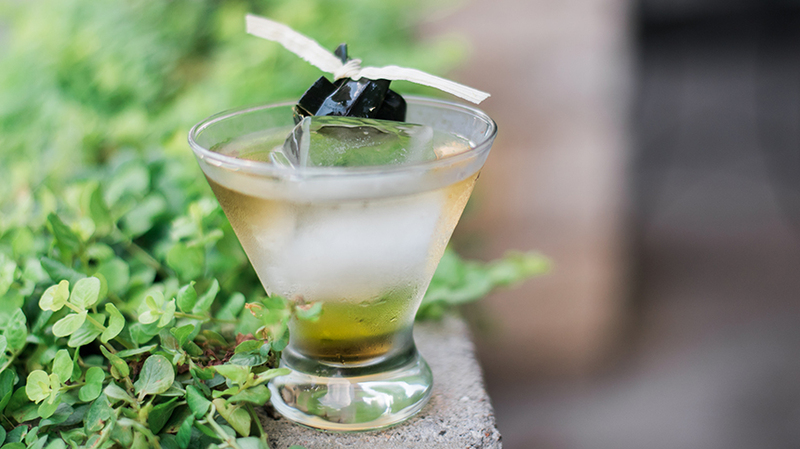 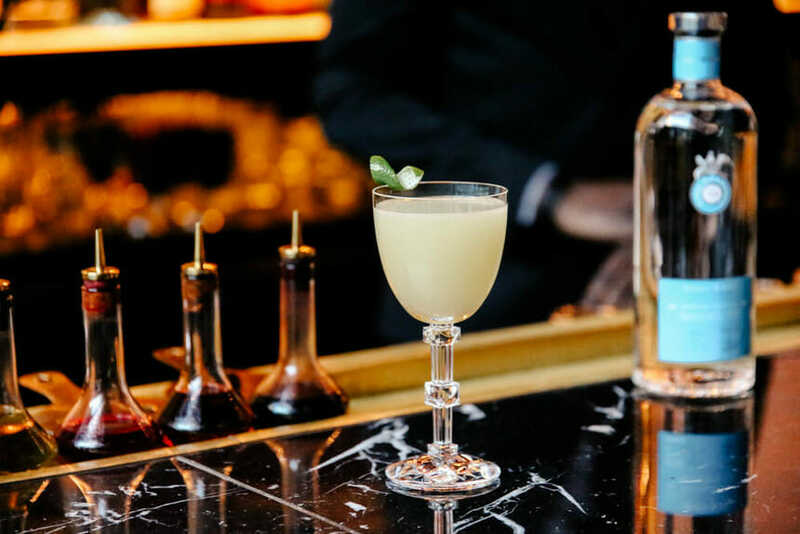 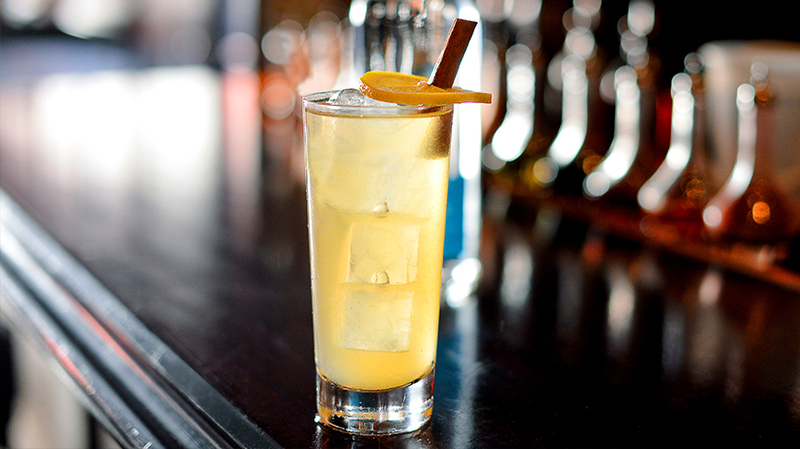 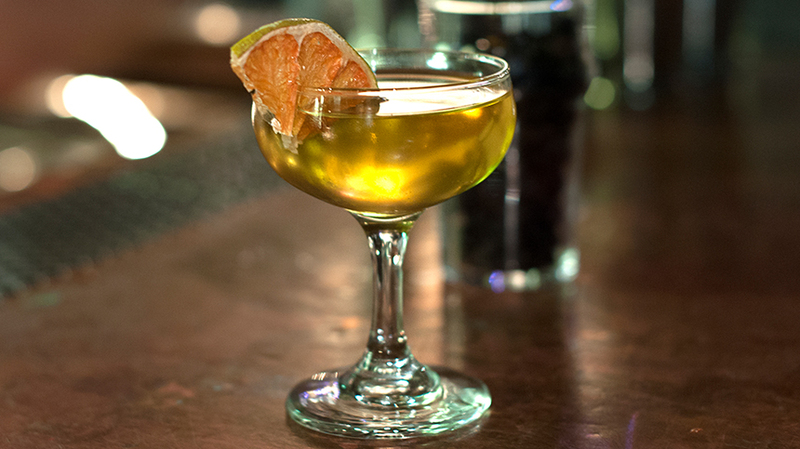 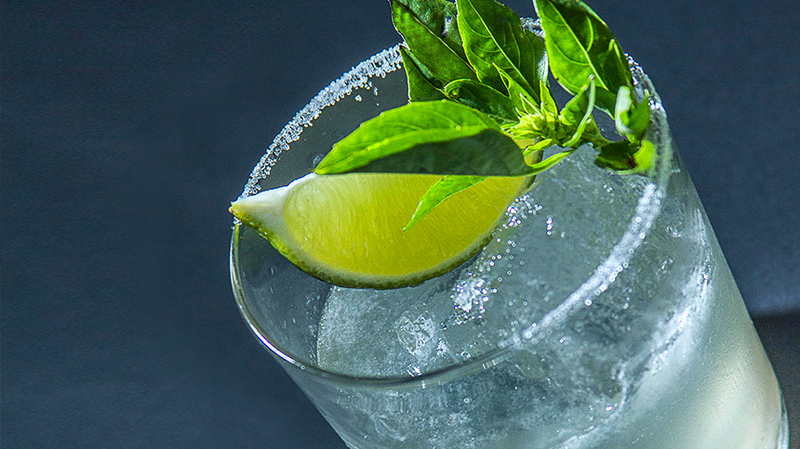 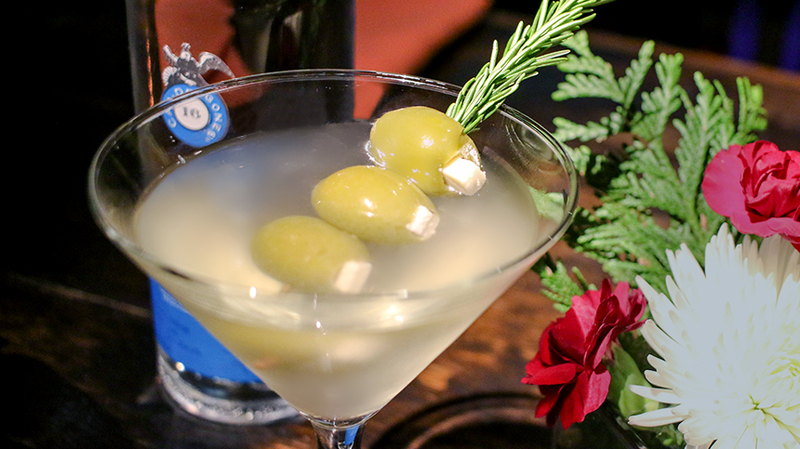 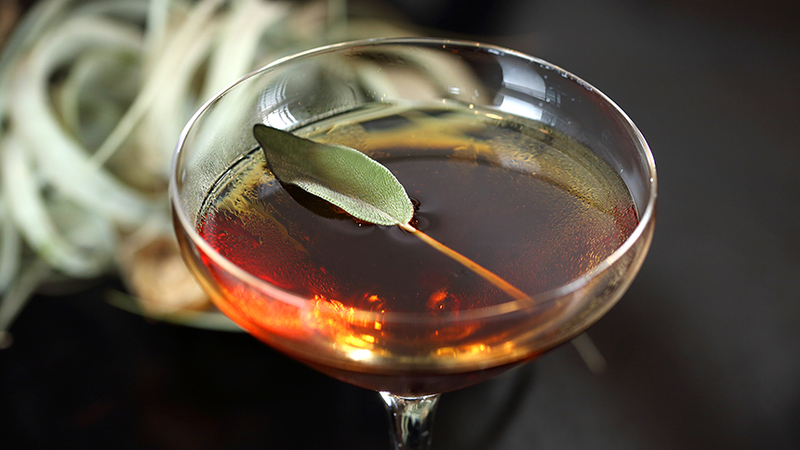 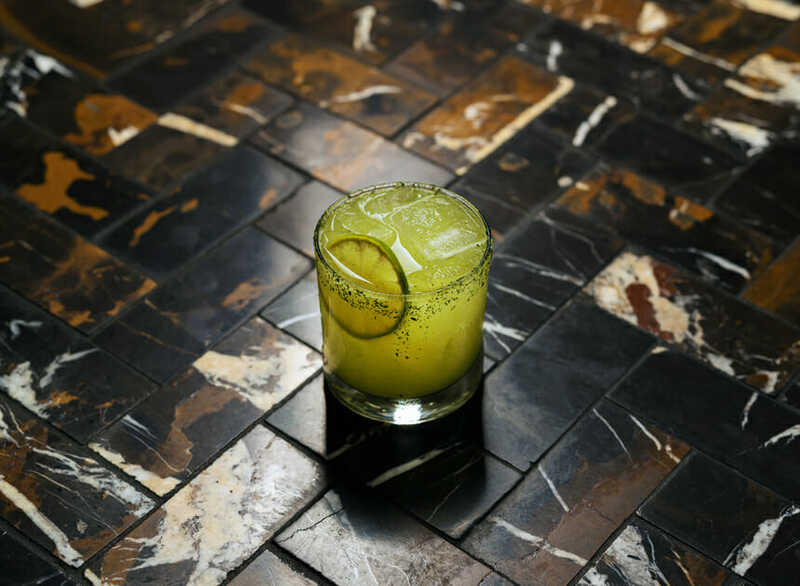 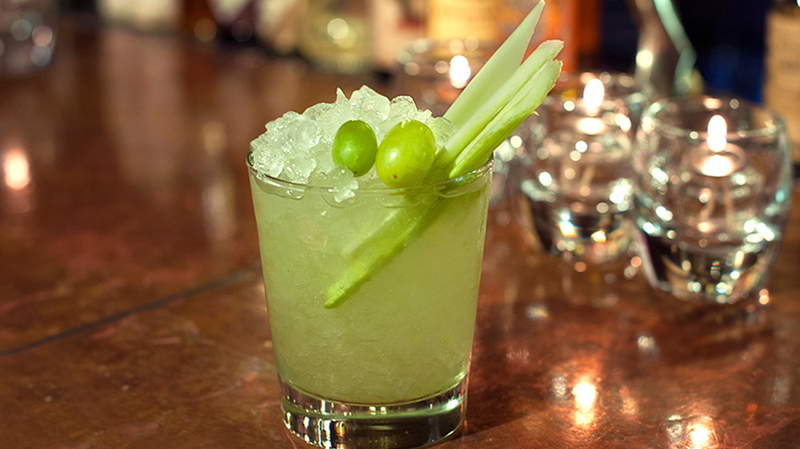 Meyrieux blends a combination of lemon, thyme, olives, celery bitters, and tonic water, and serves it in a chilled glass for a refined evening drink. 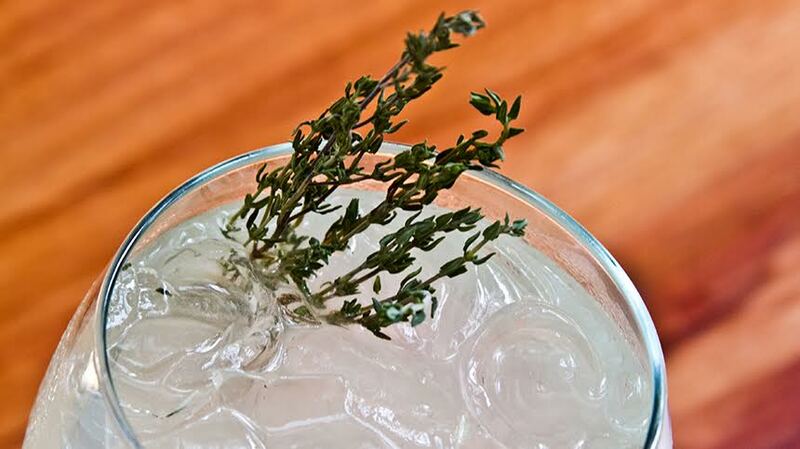 Crush half of the thyme with your palm and put it in a shaker with the olives. 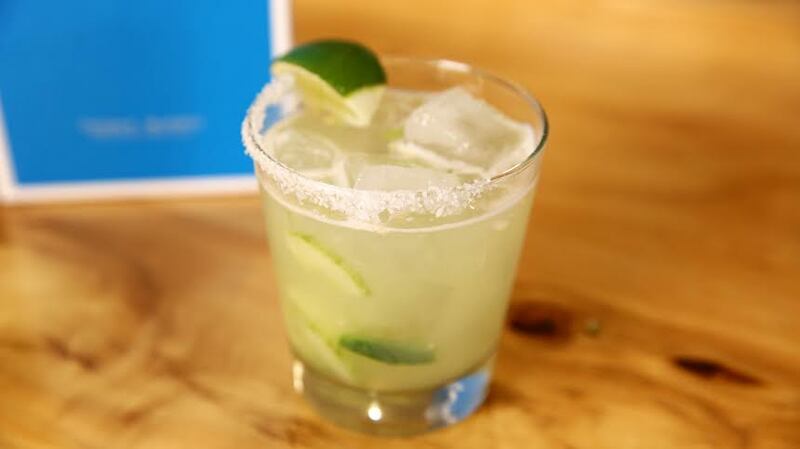 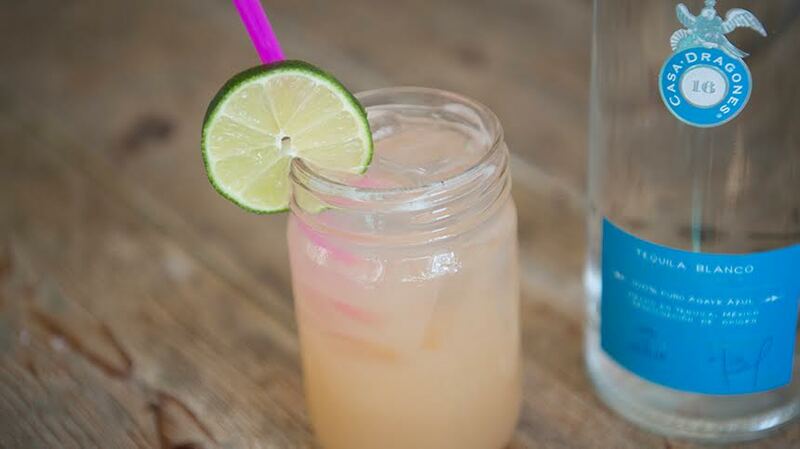 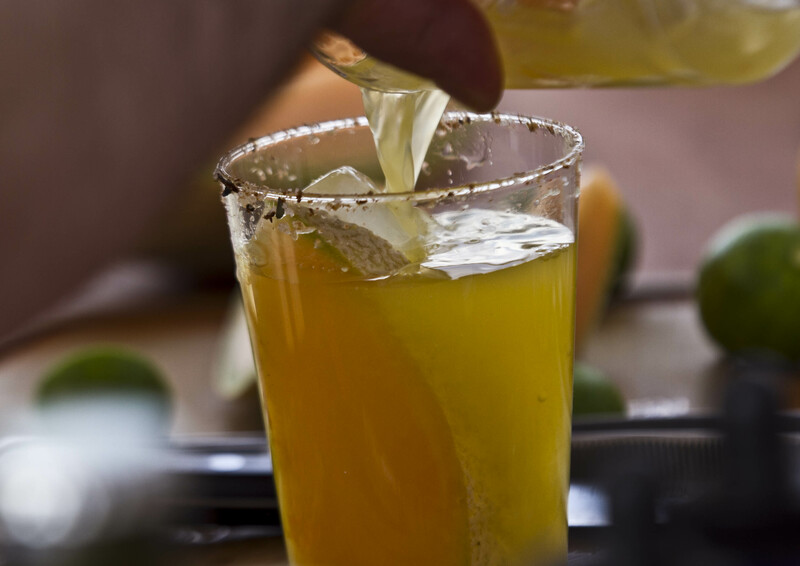 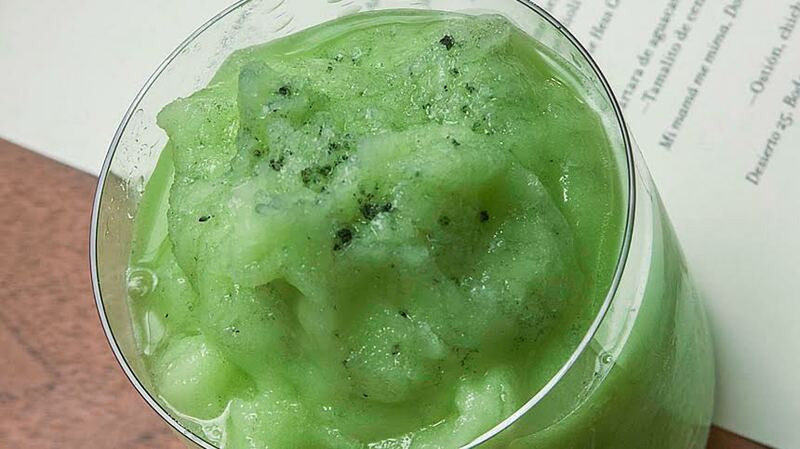 Pour the liquids with exception of the water in the shaker and let marinate. 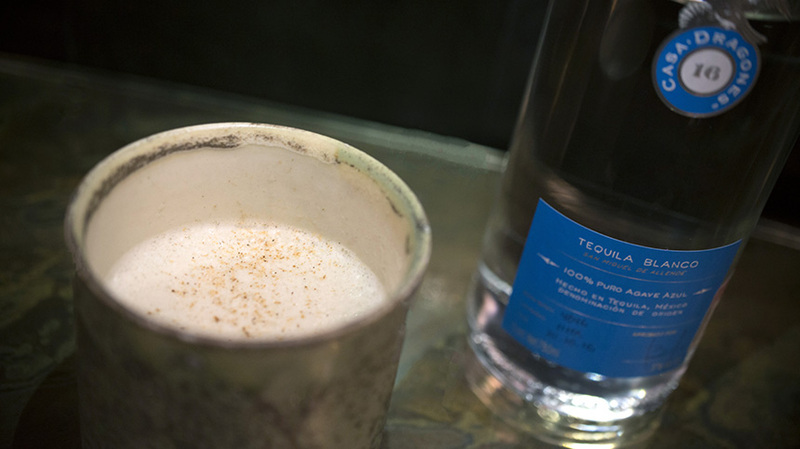 Add ice and shake for 10 seconds. 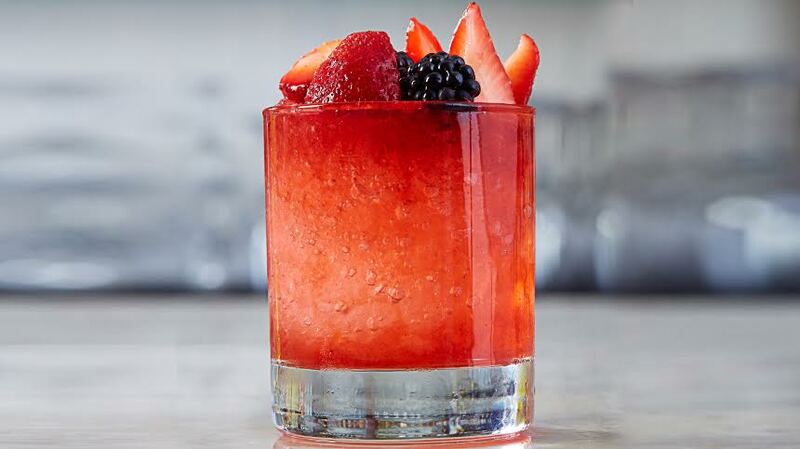 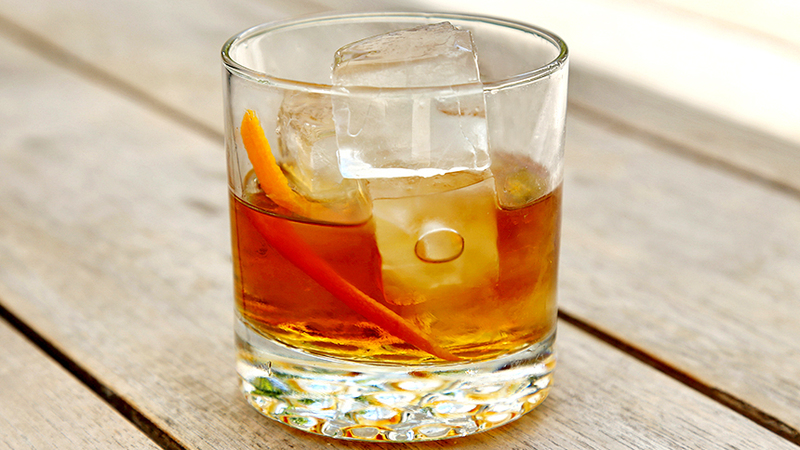 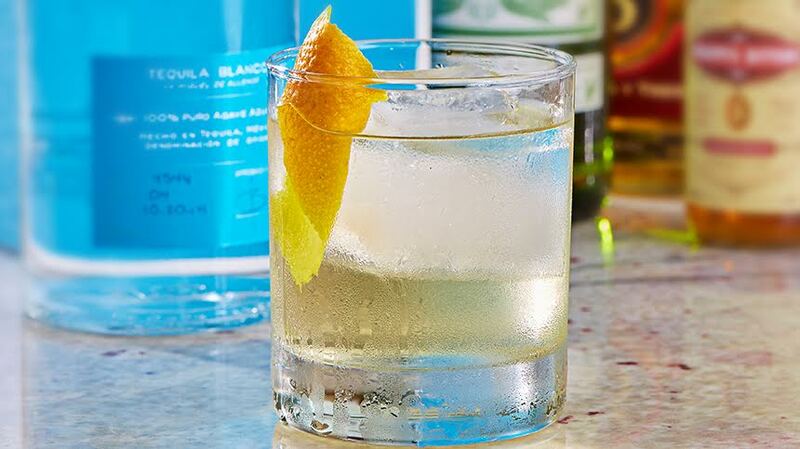 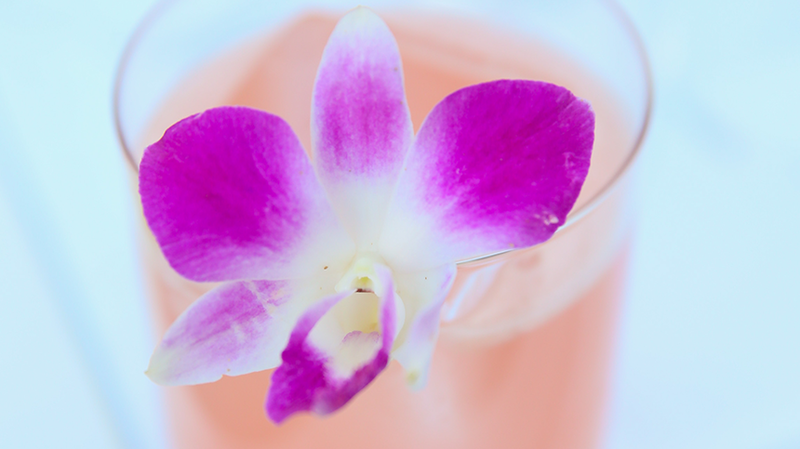 Dry the balloon glass, add ice, and pour the liquid by double straining it. 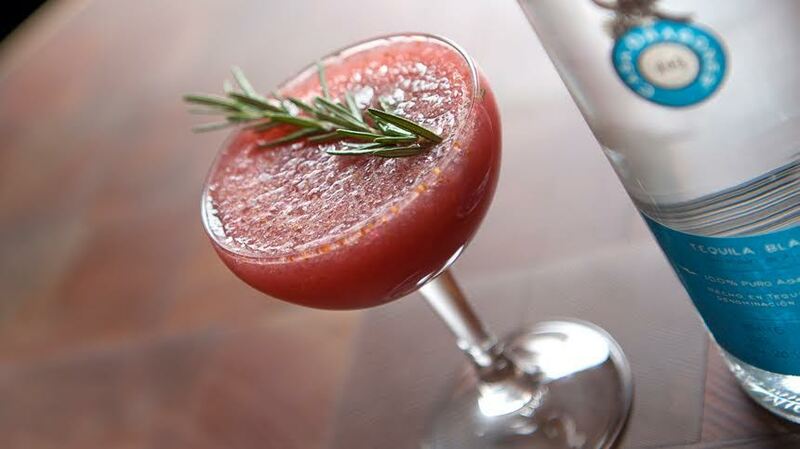 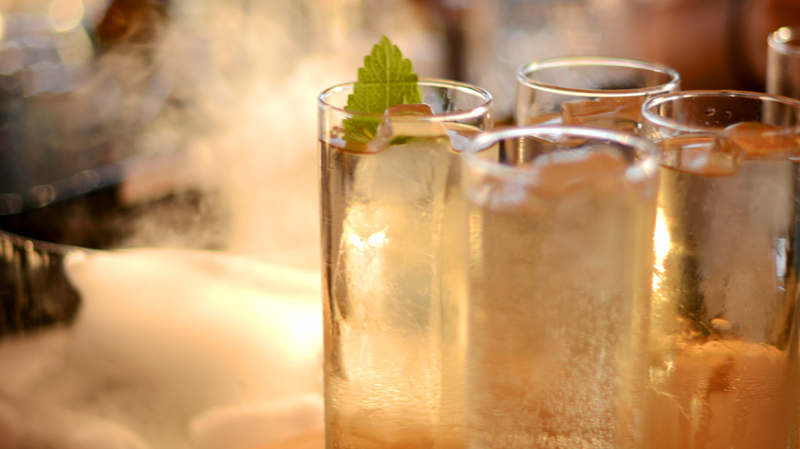 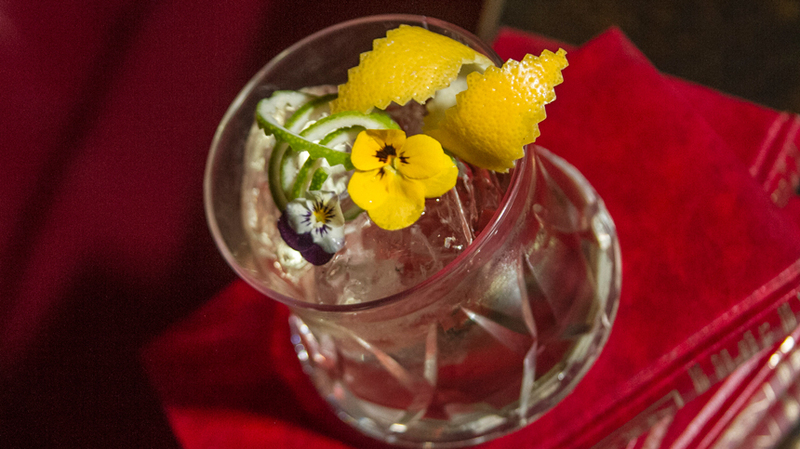 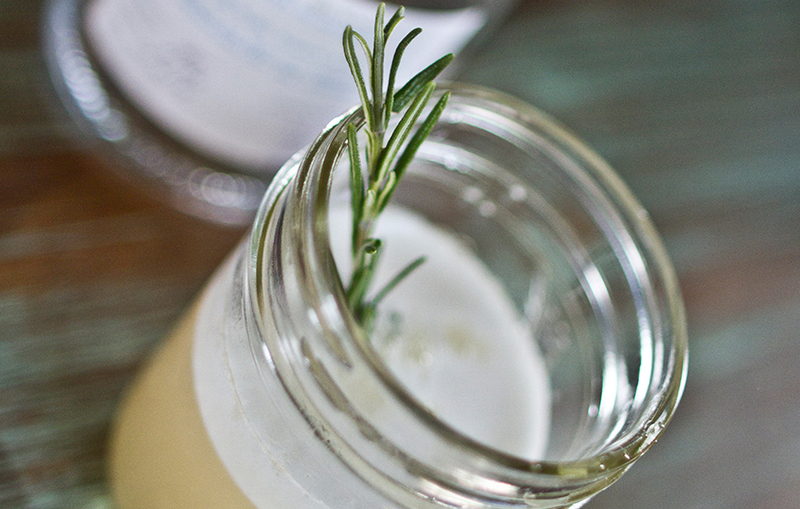 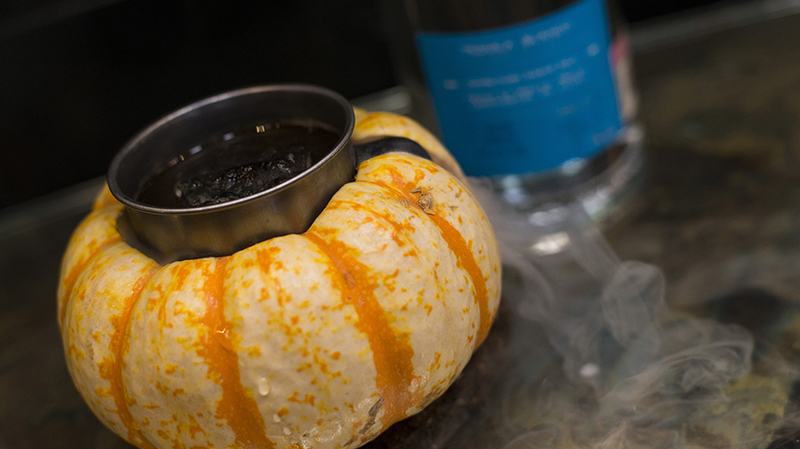 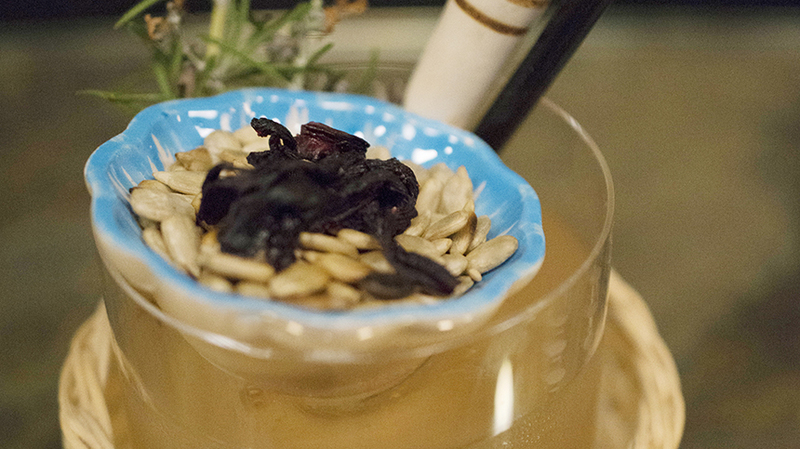 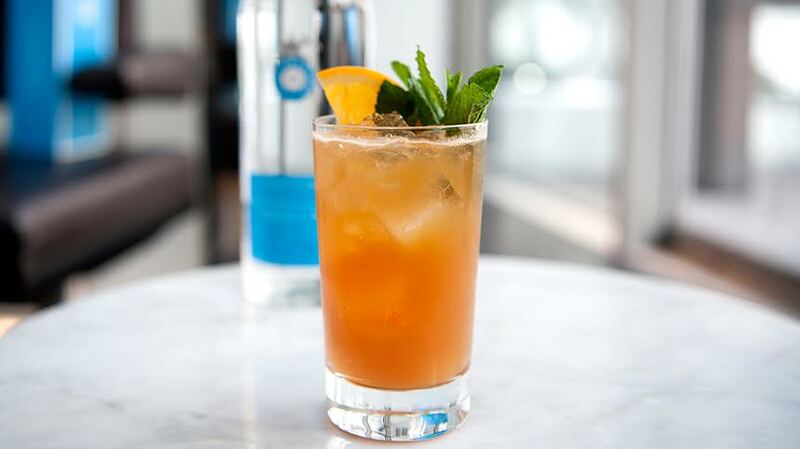 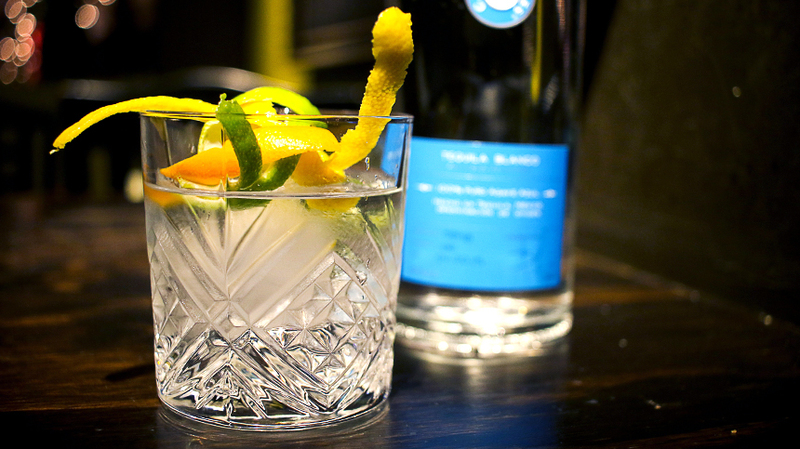 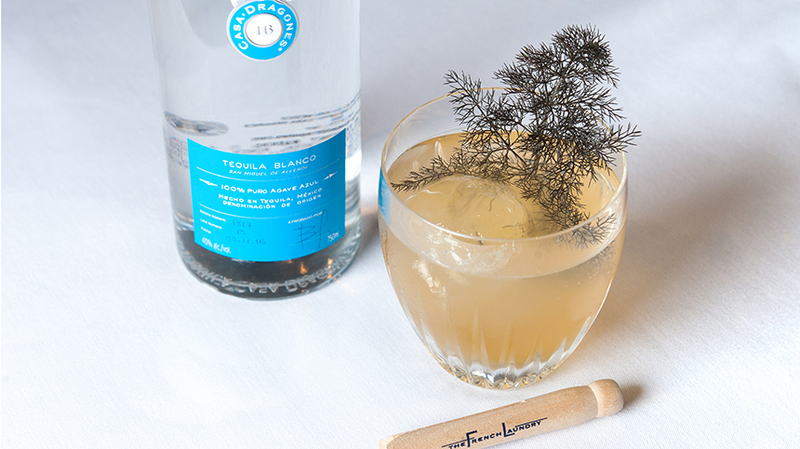 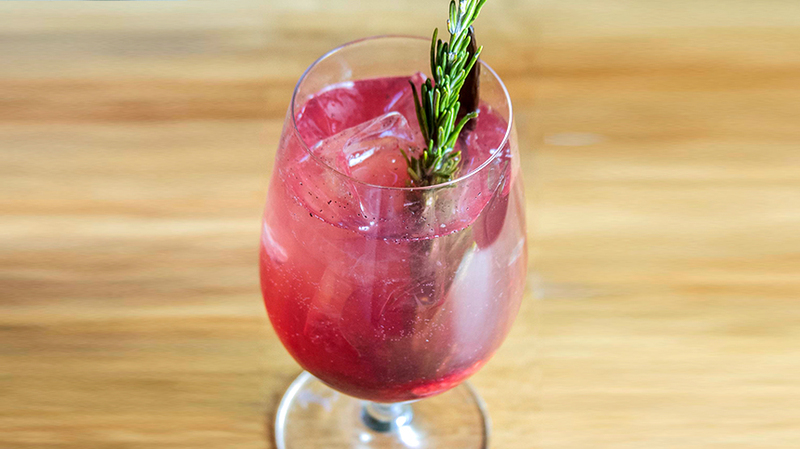 Top with tonic water and decorate with a branch of thyme.